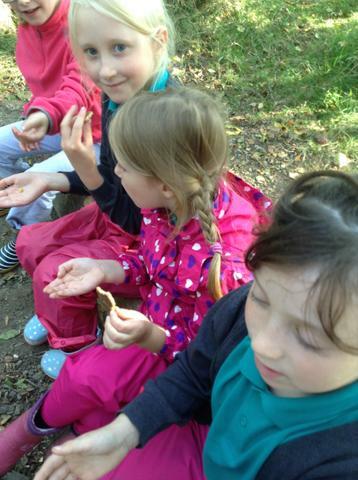 We enjoyed our Happy Breathing. 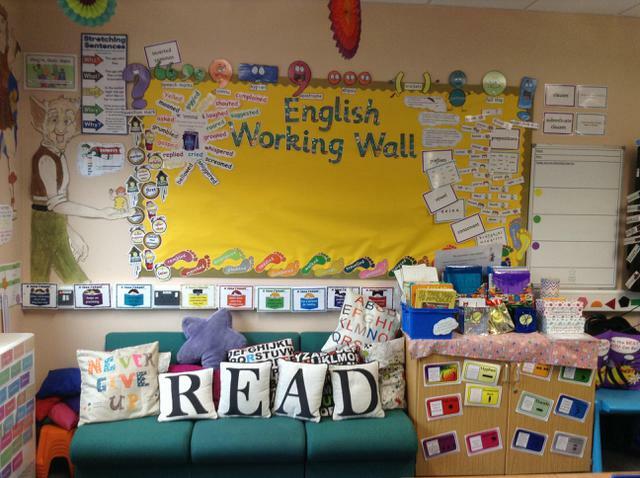 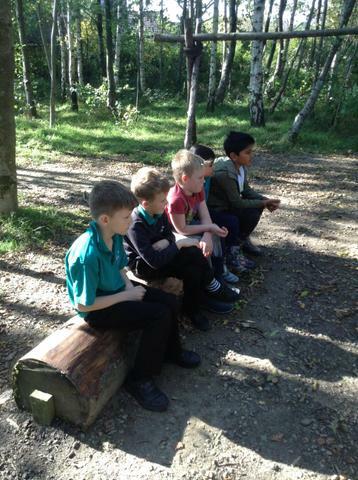 We were relaxed, calm and tired afterwards! 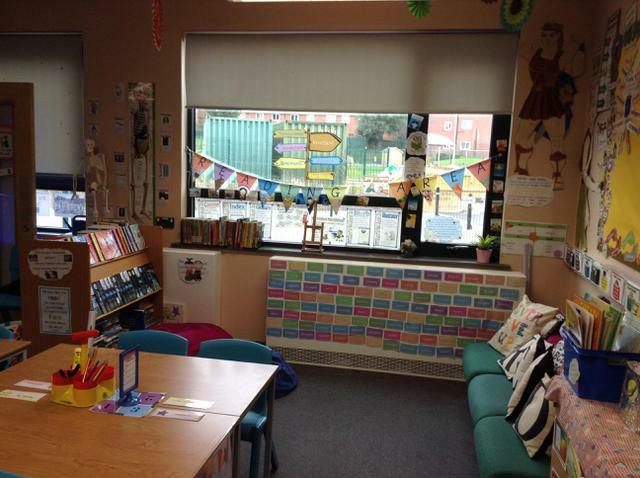 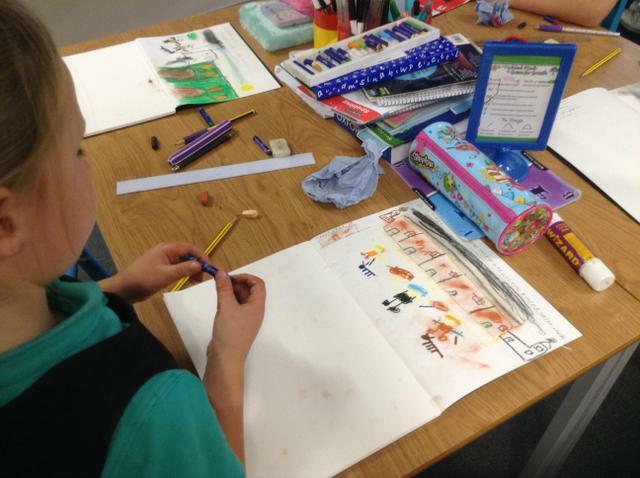 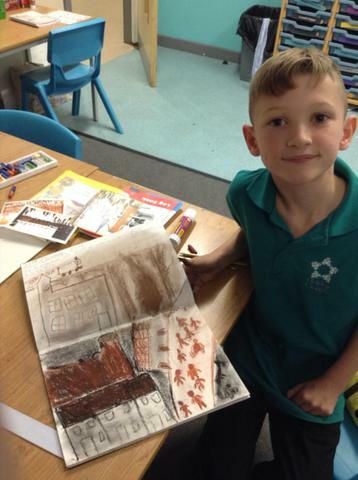 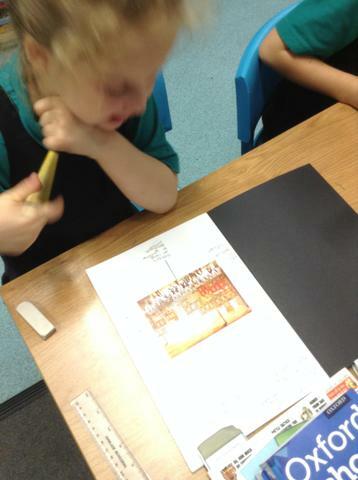 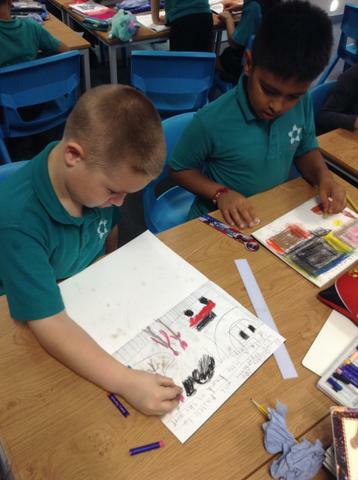 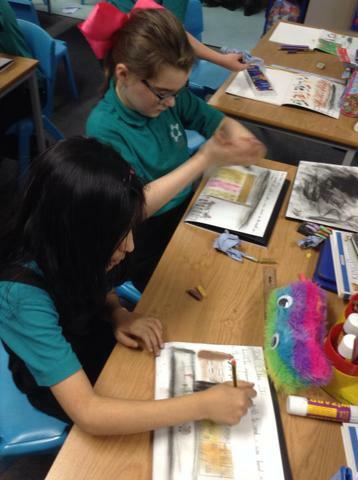 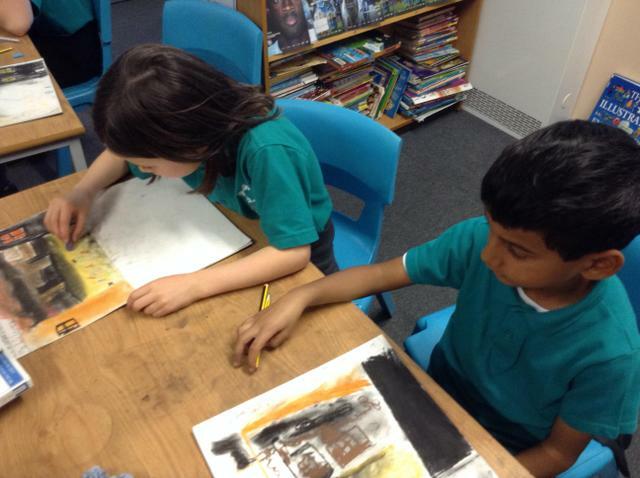 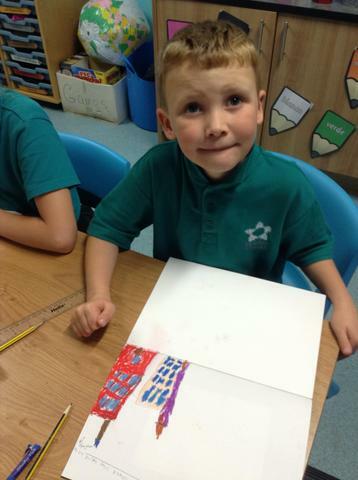 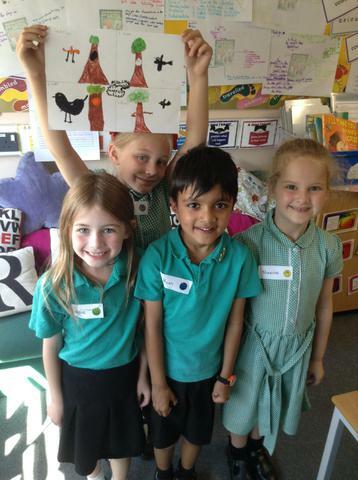 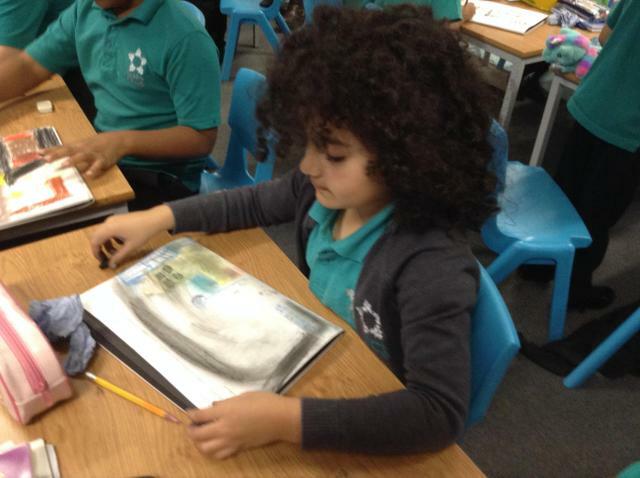 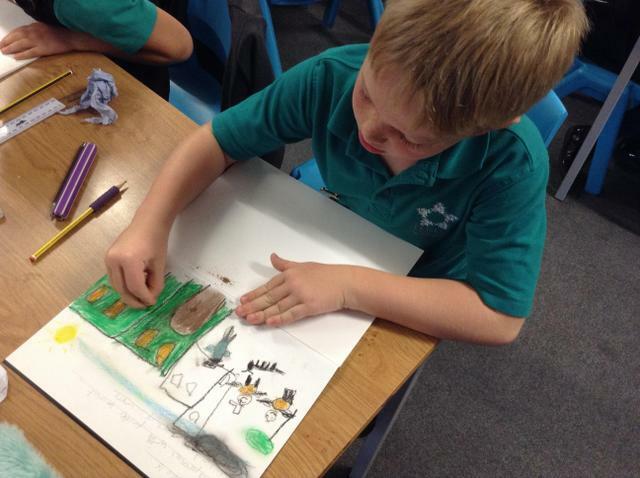 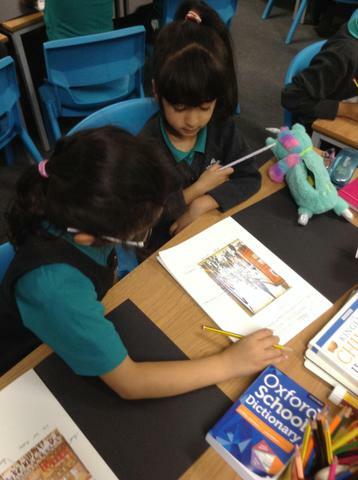 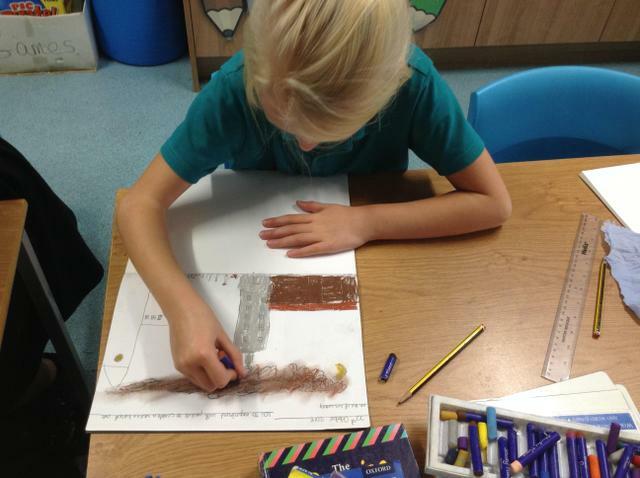 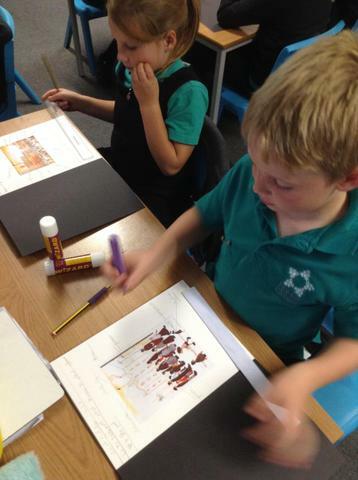 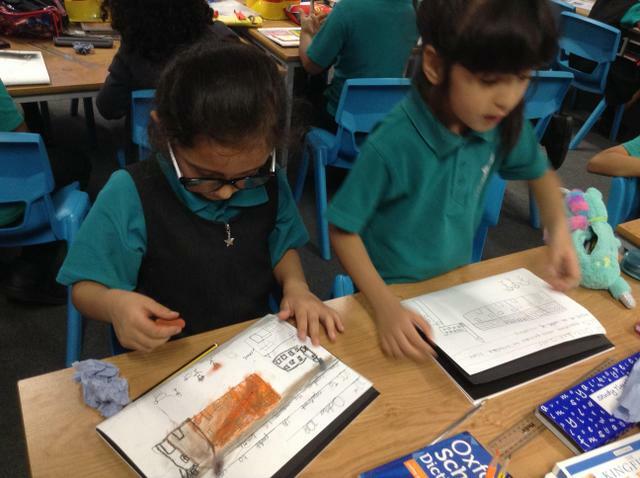 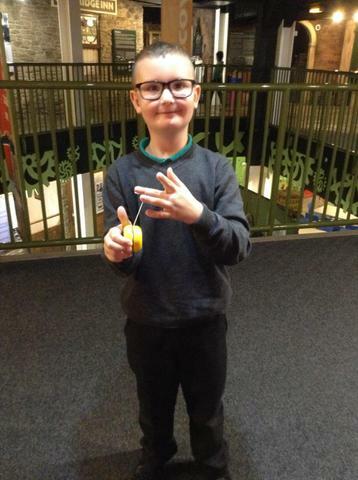 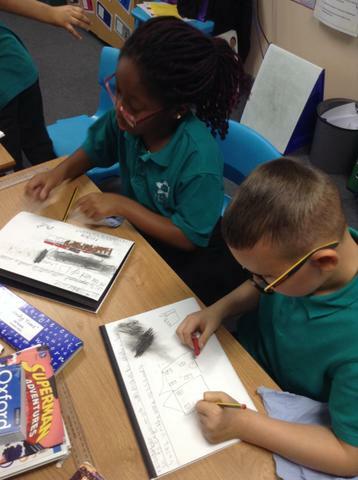 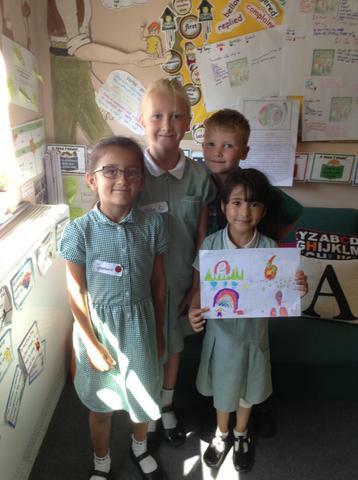 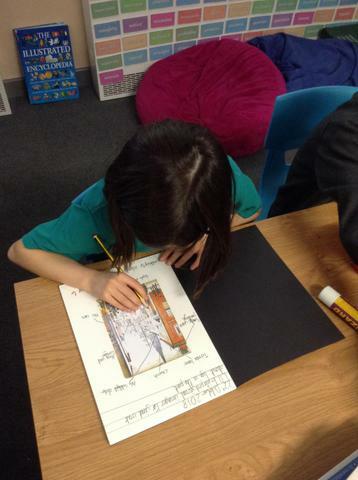 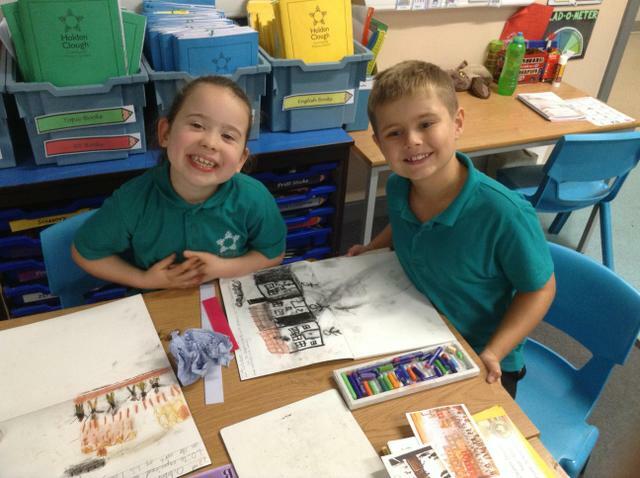 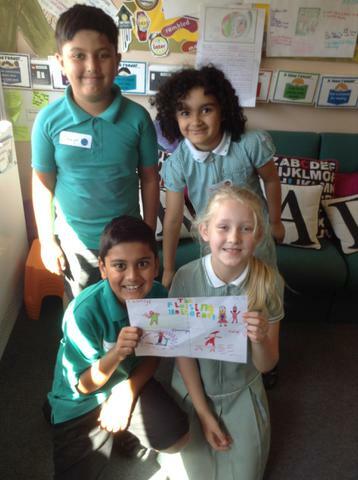 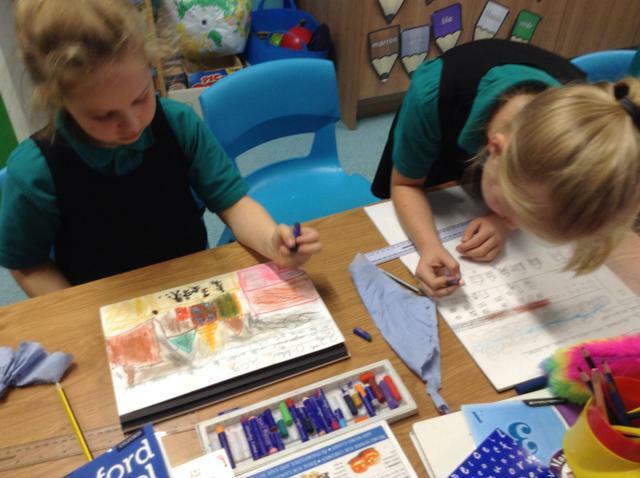 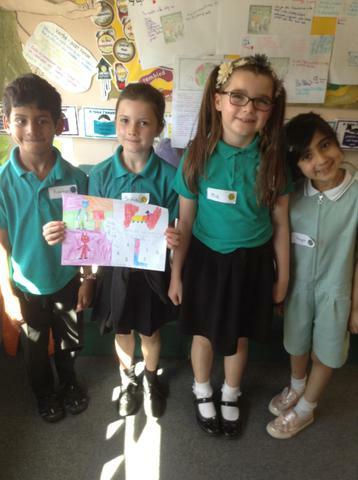 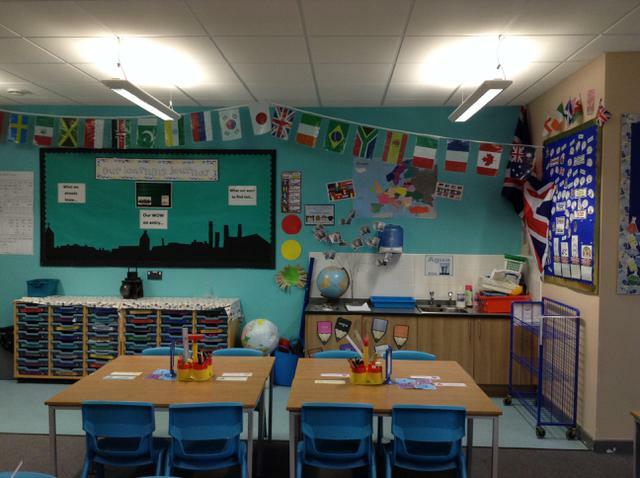 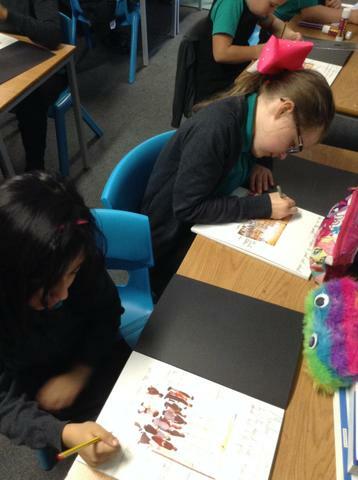 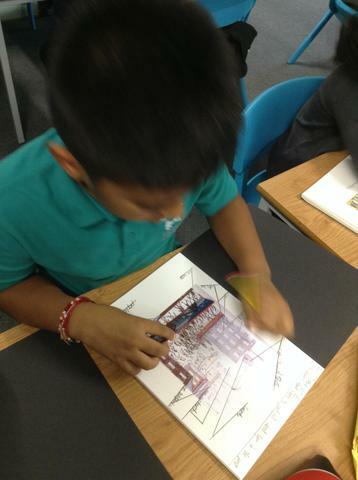 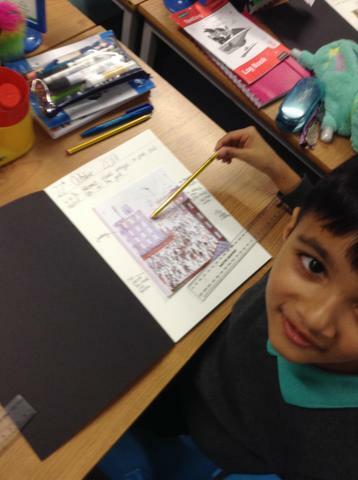 We explored the work of L.S.Lowry and created our own masterpieces during art week. 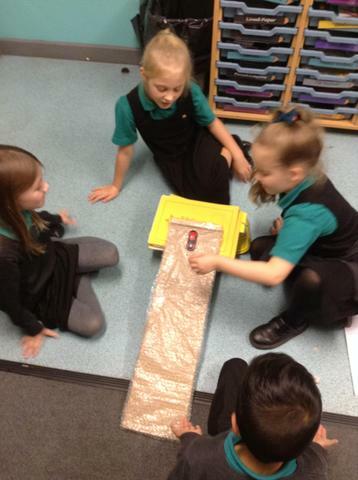 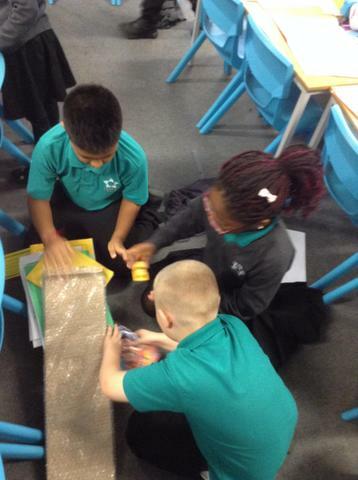 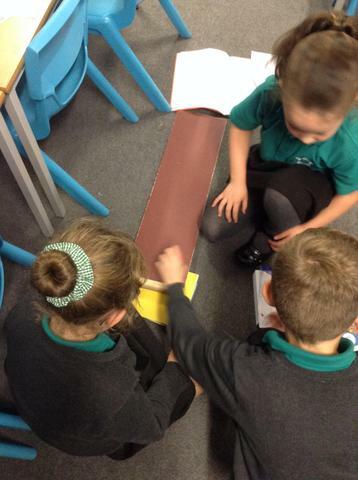 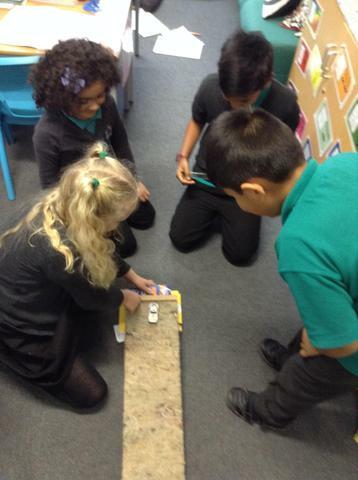 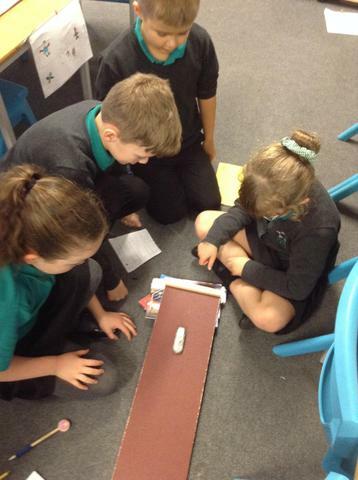 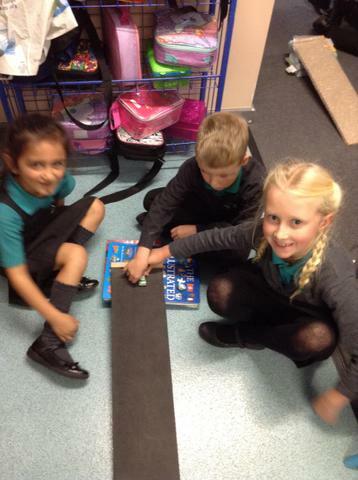 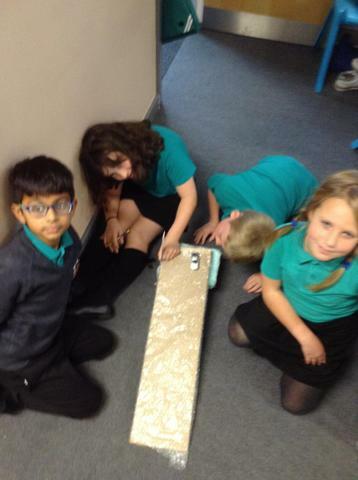 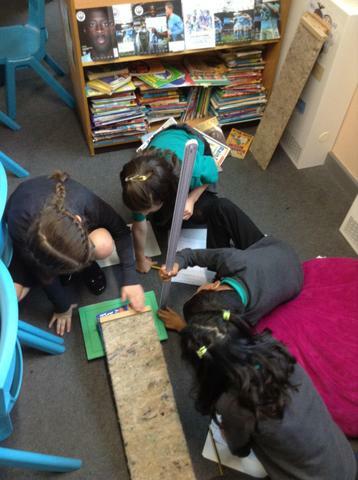 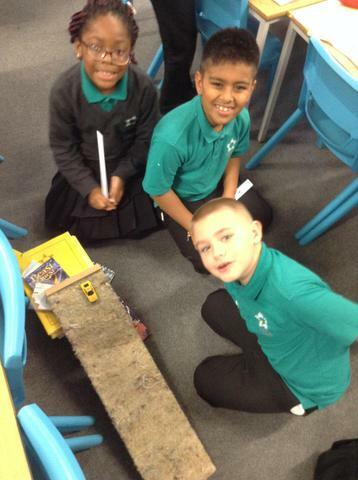 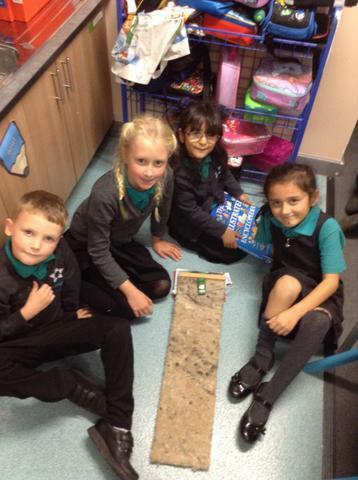 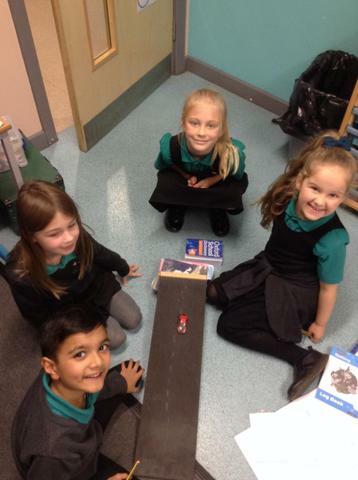 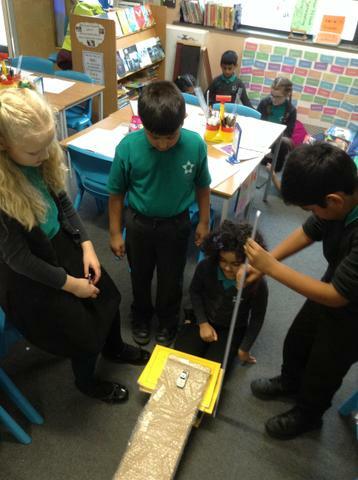 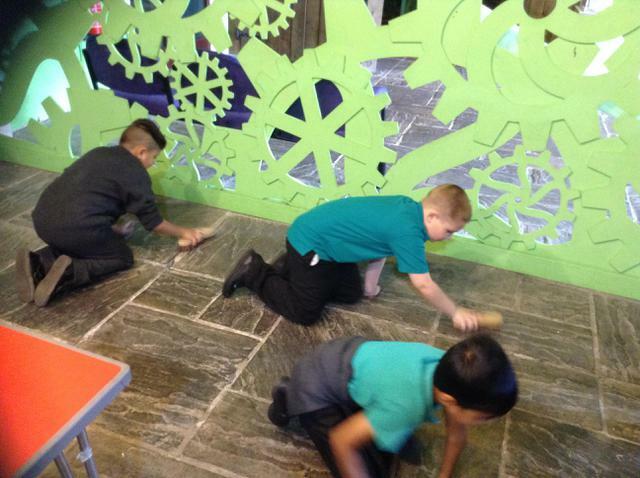 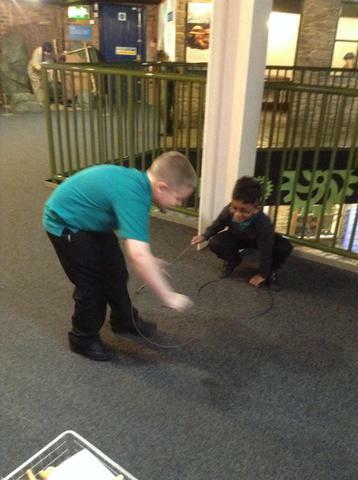 We worked in groups to investigae friction during our Science lesson. 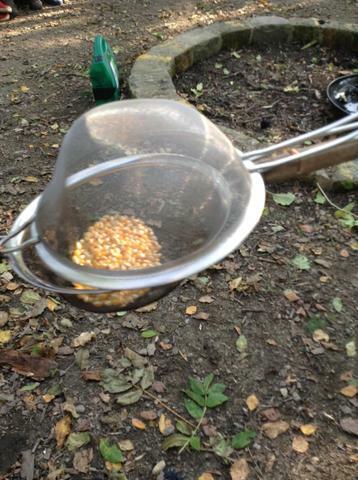 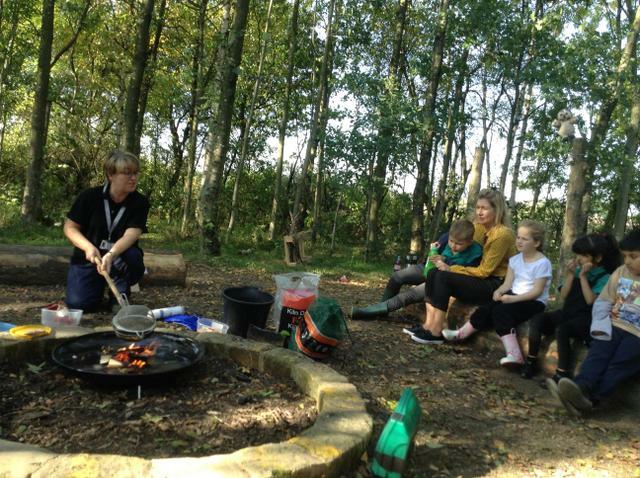 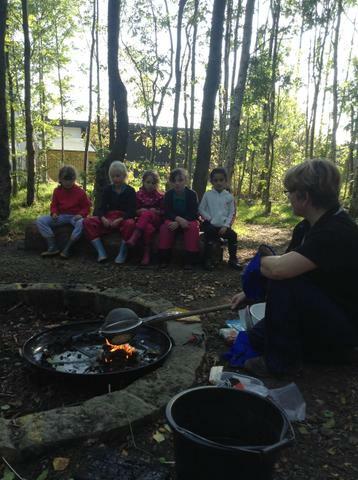 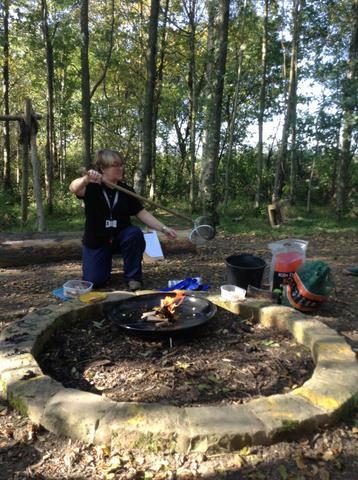 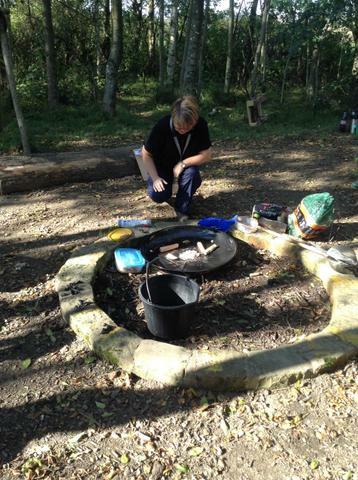 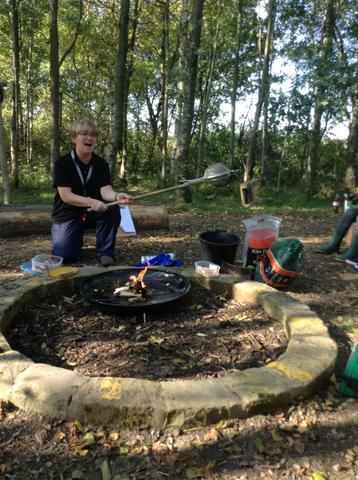 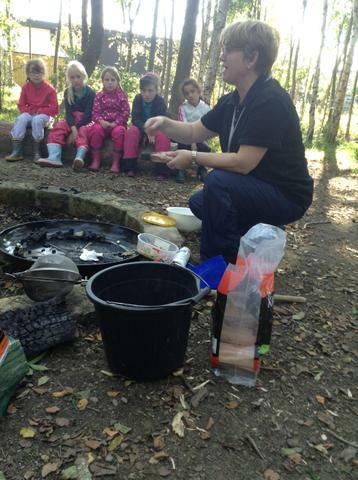 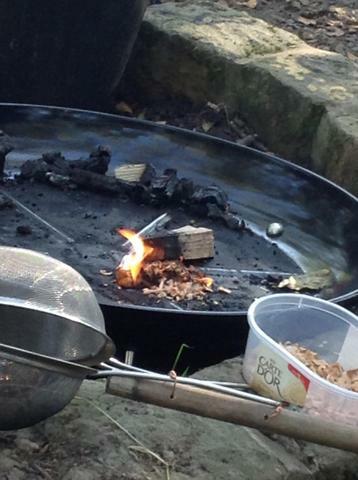 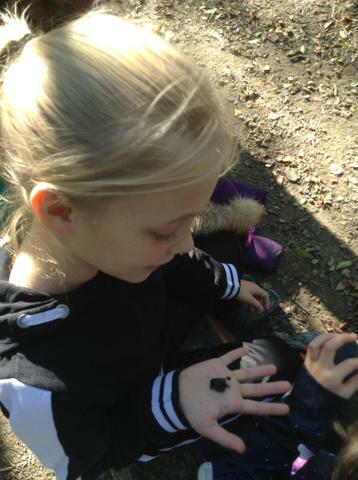 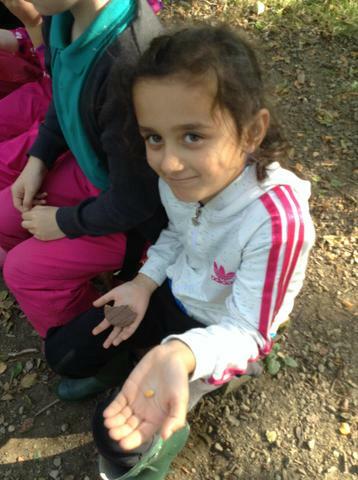 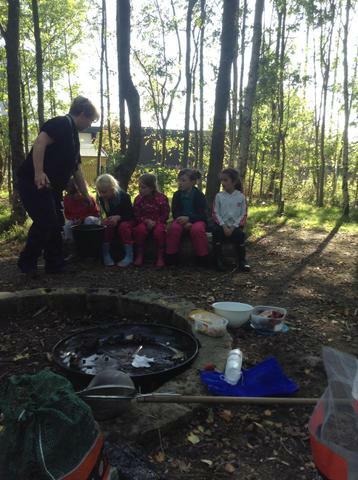 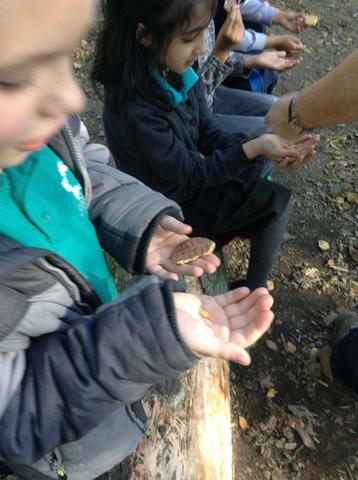 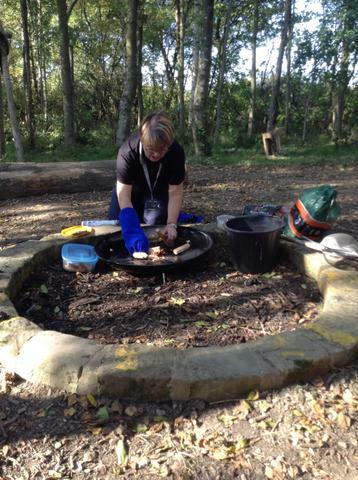 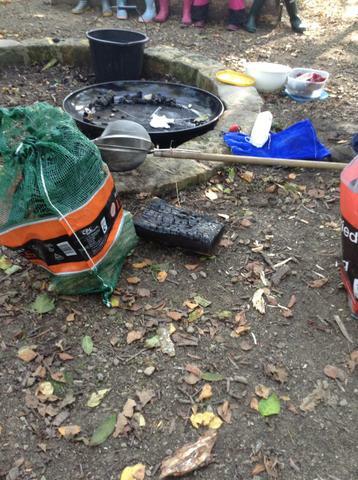 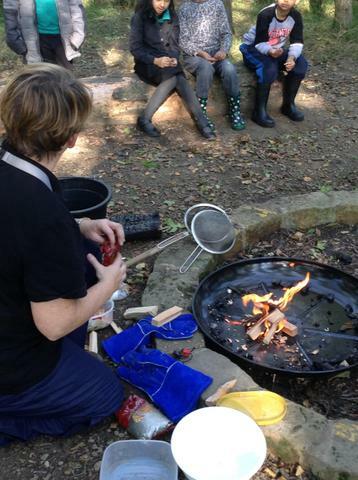 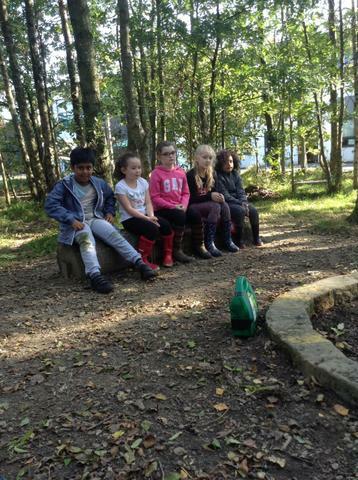 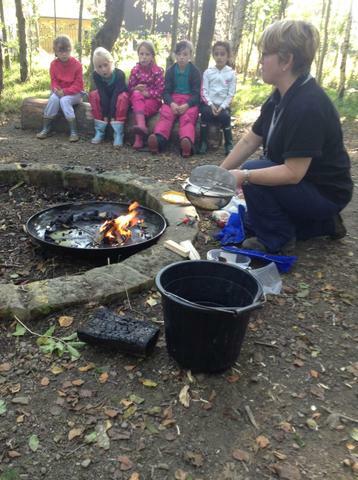 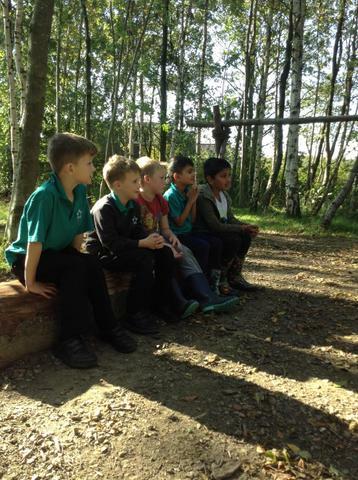 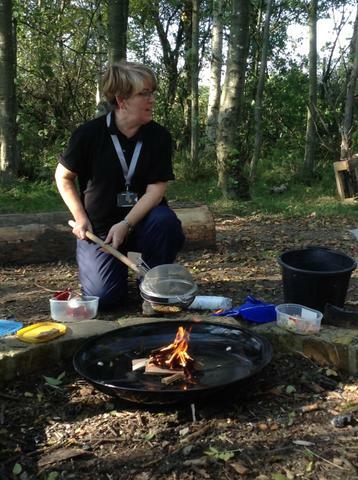 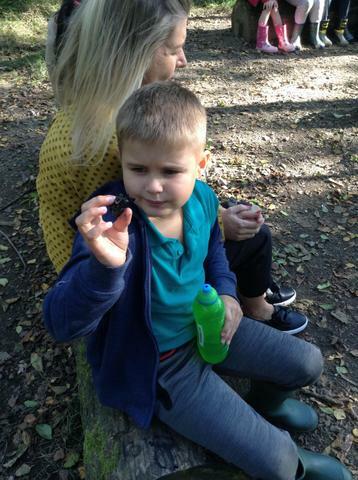 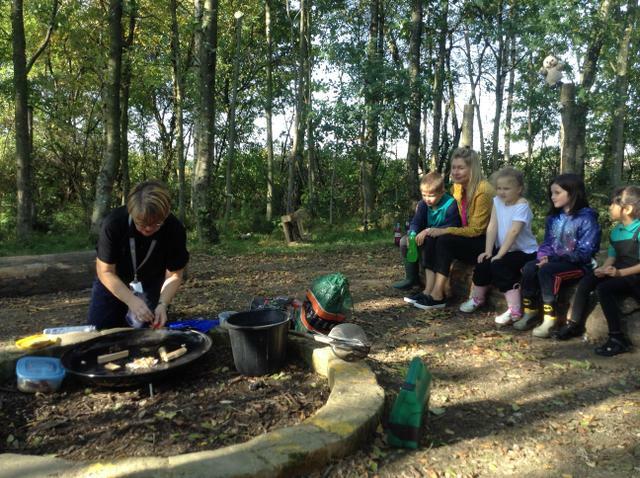 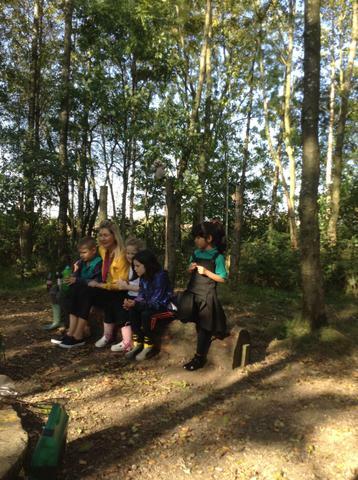 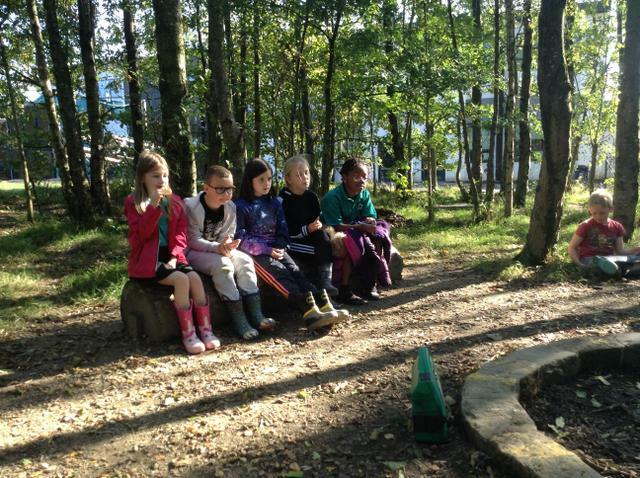 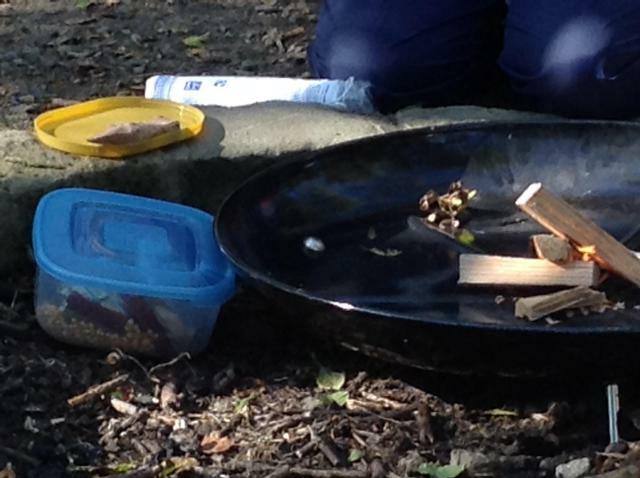 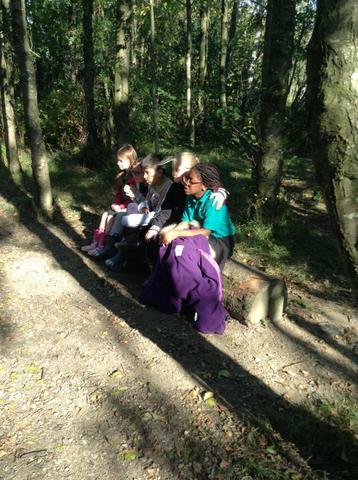 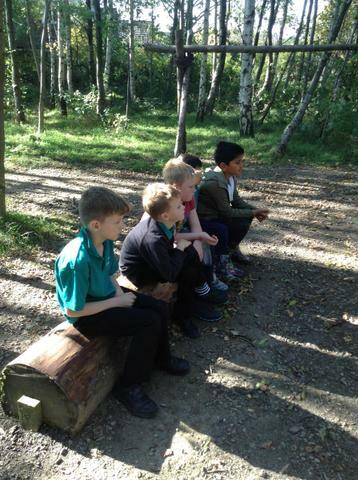 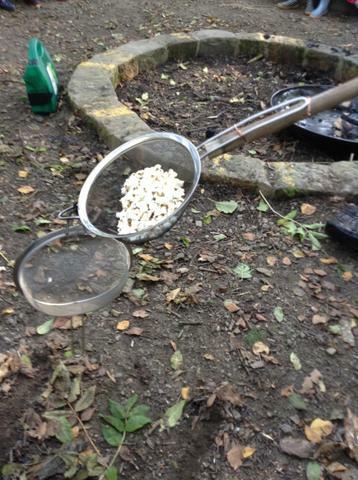 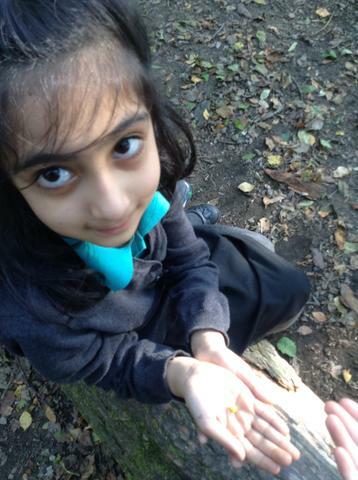 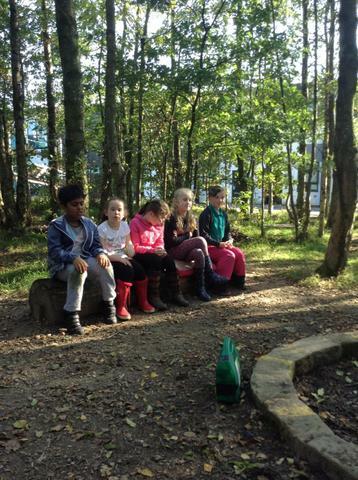 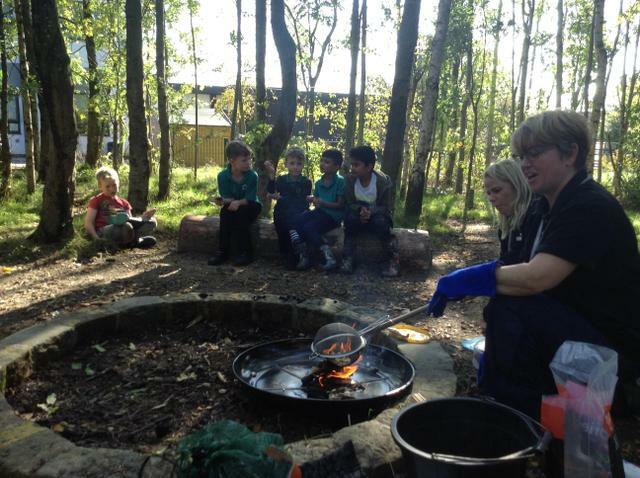 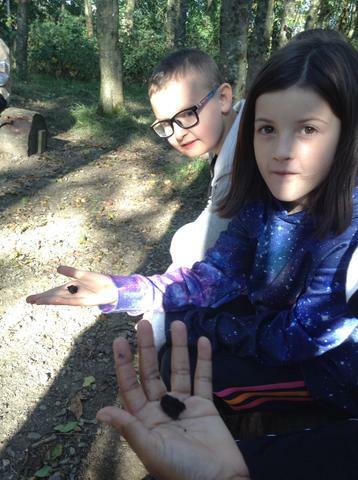 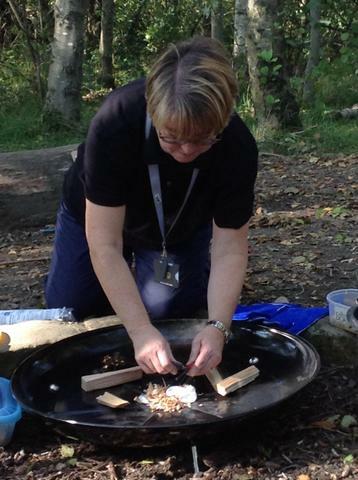 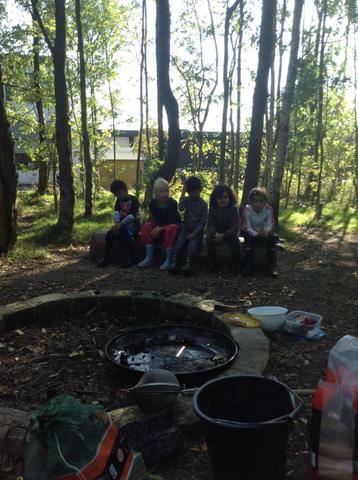 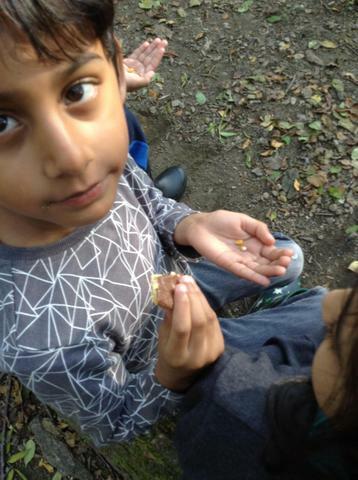 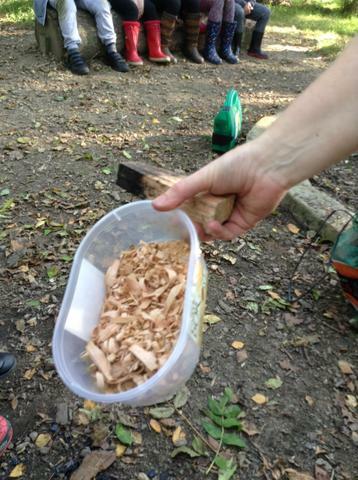 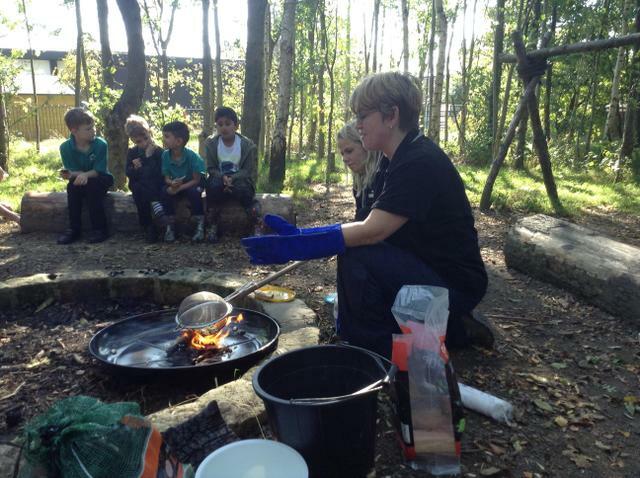 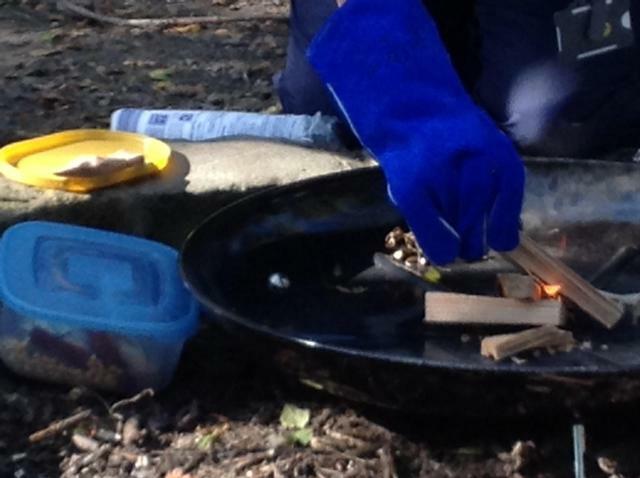 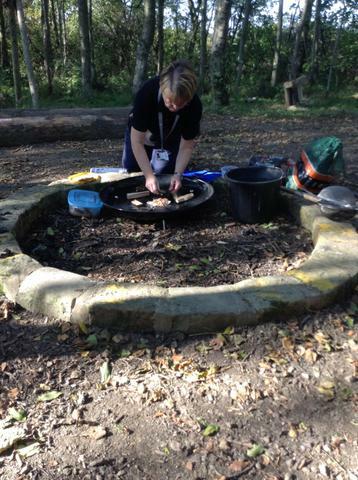 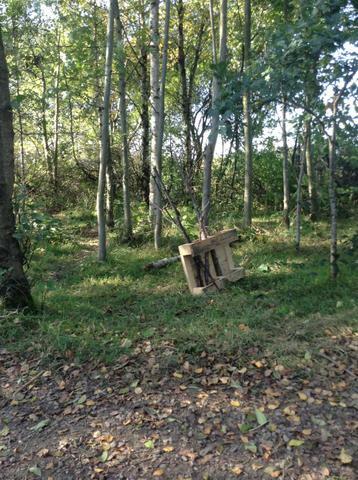 We are really learning a lot during our Forest School Lessons. 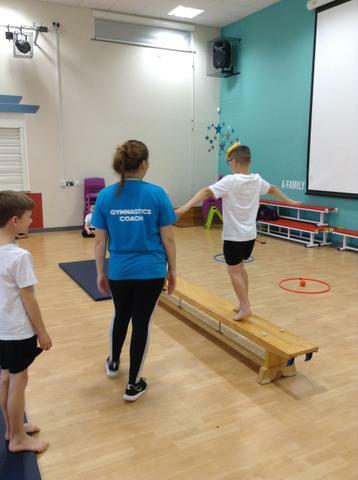 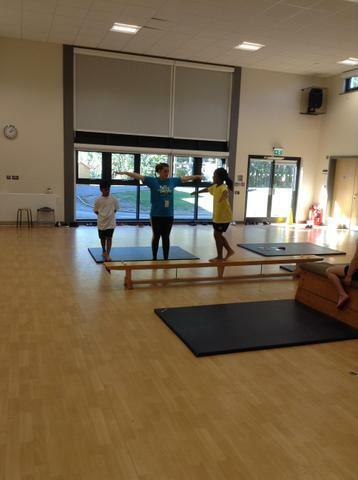 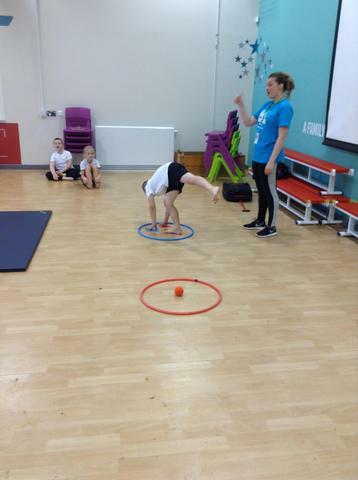 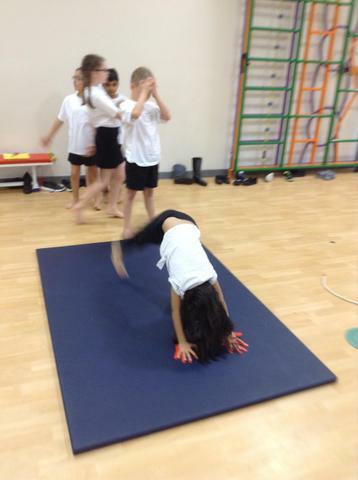 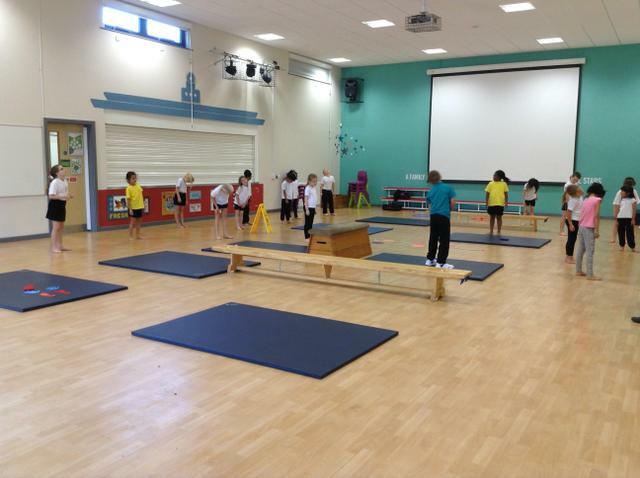 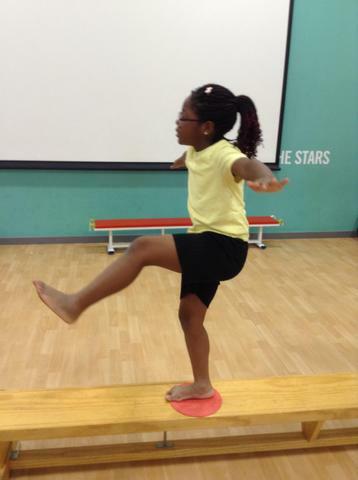 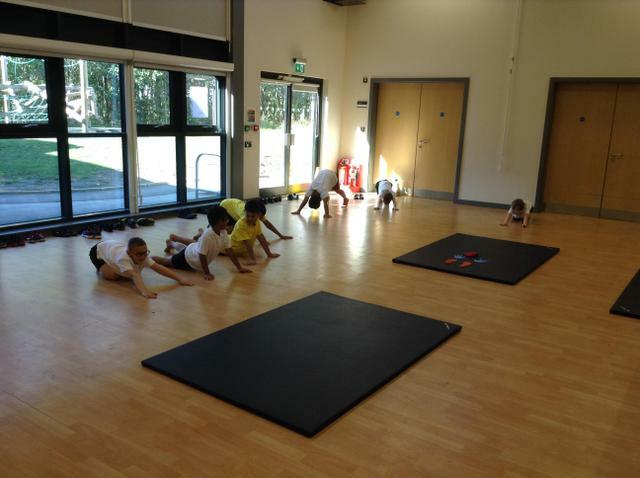 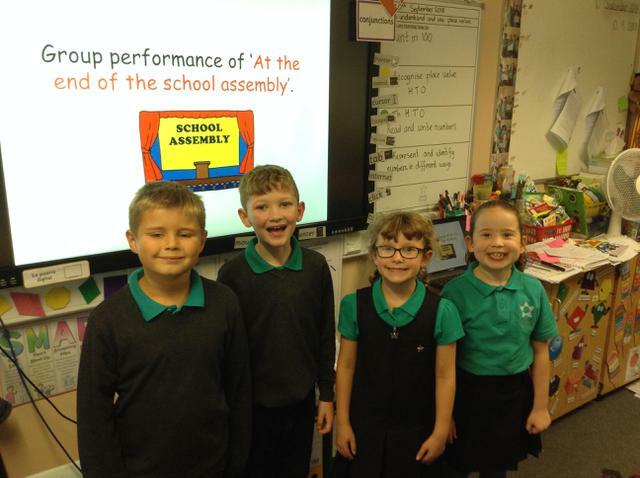 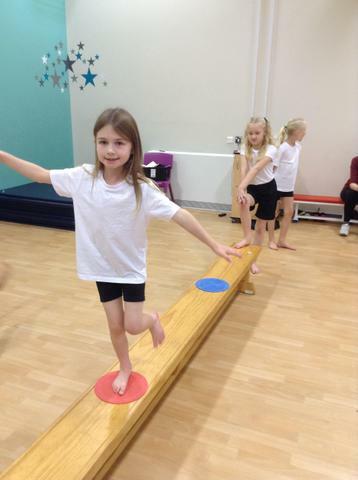 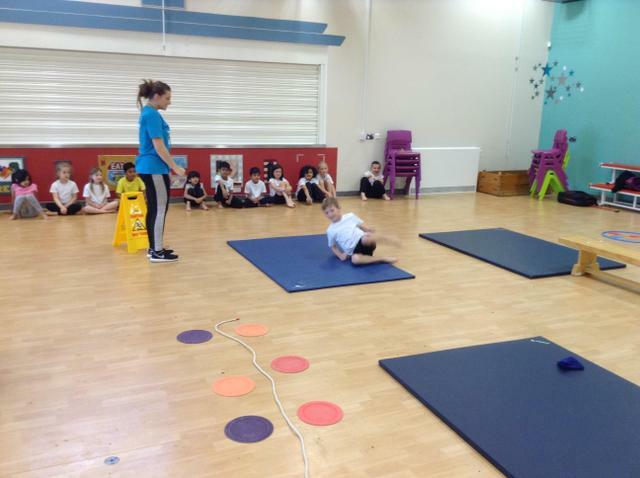 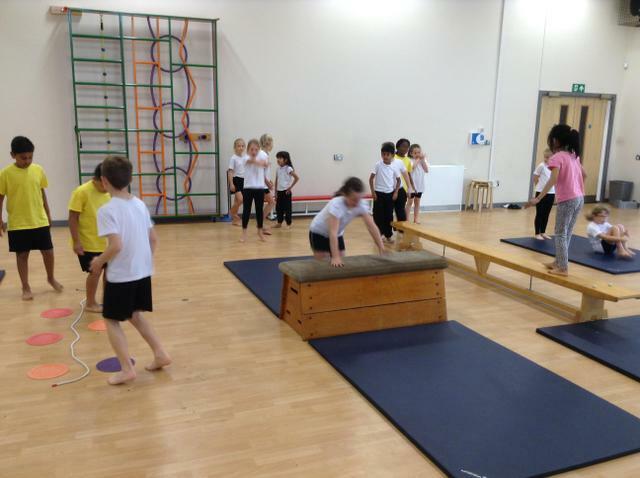 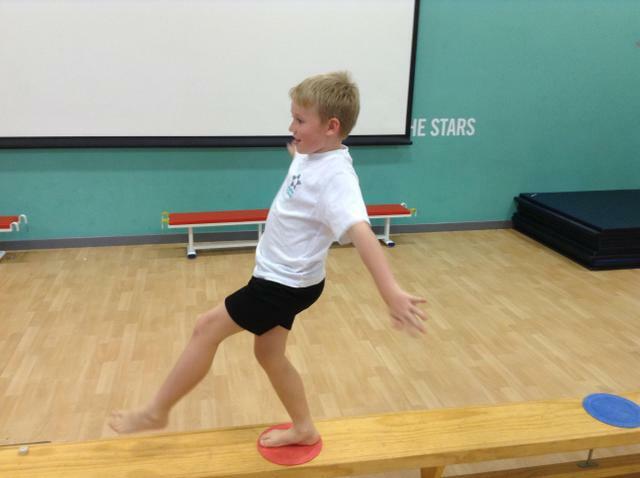 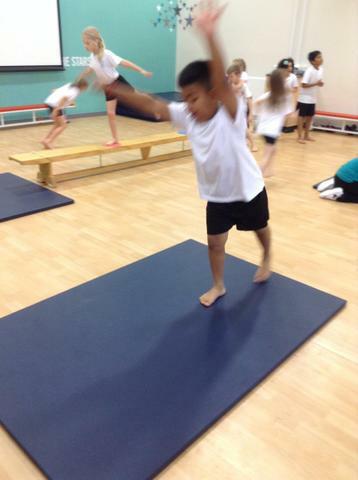 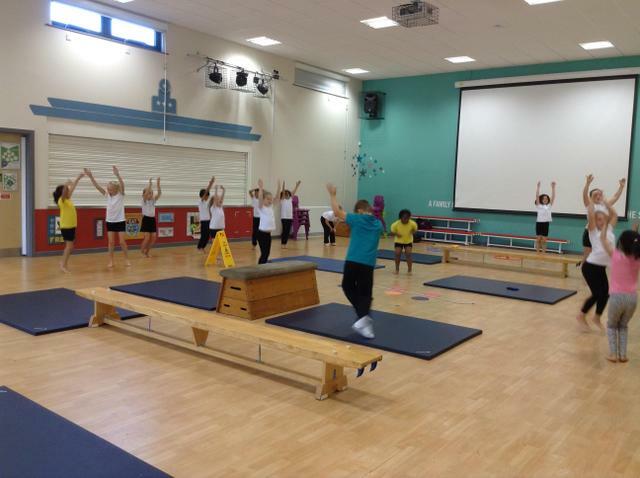 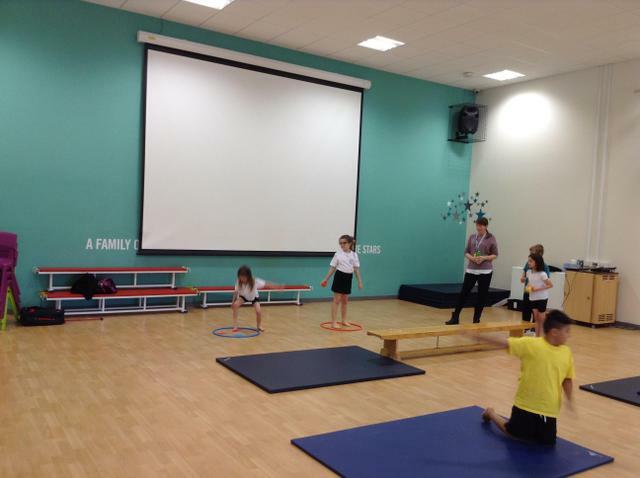 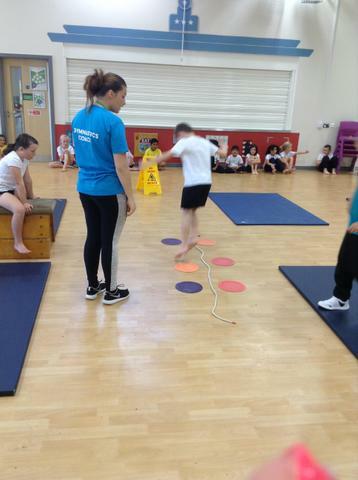 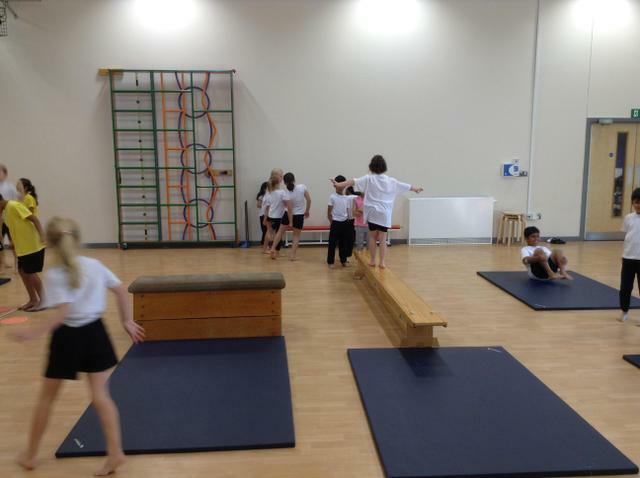 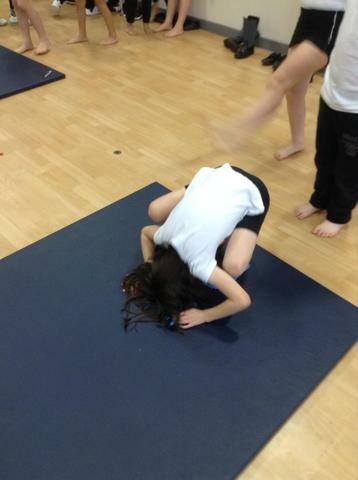 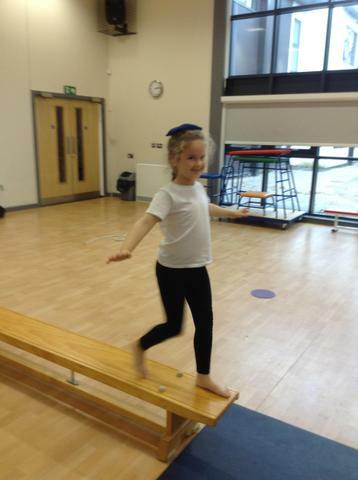 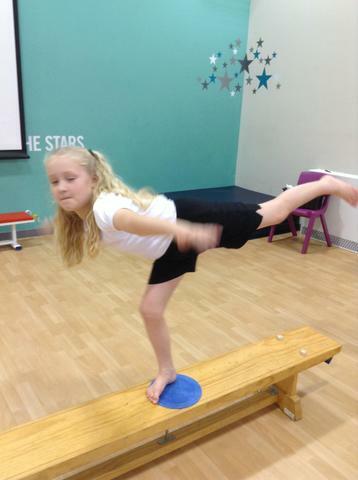 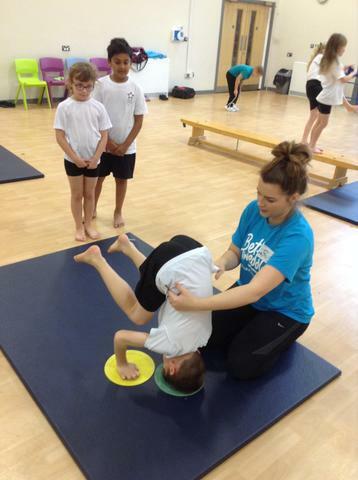 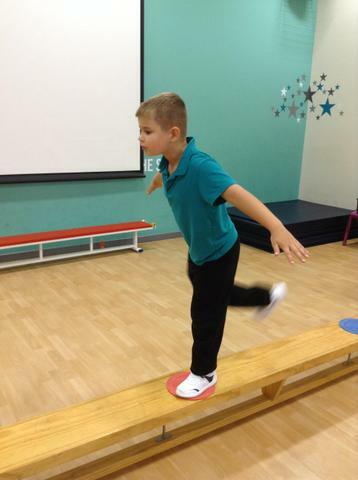 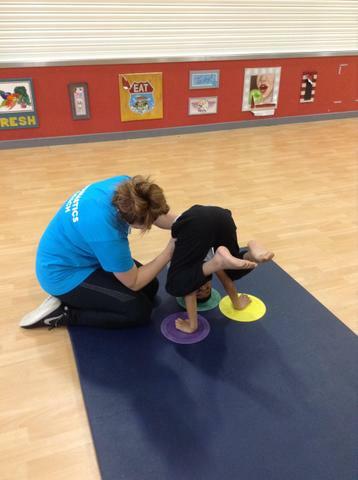 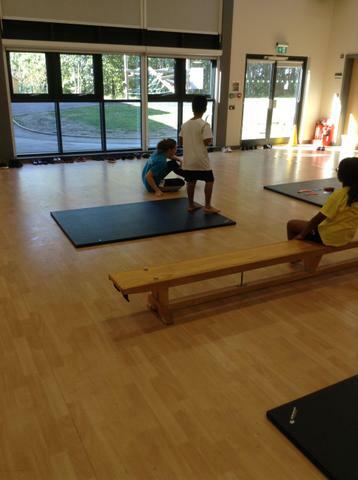 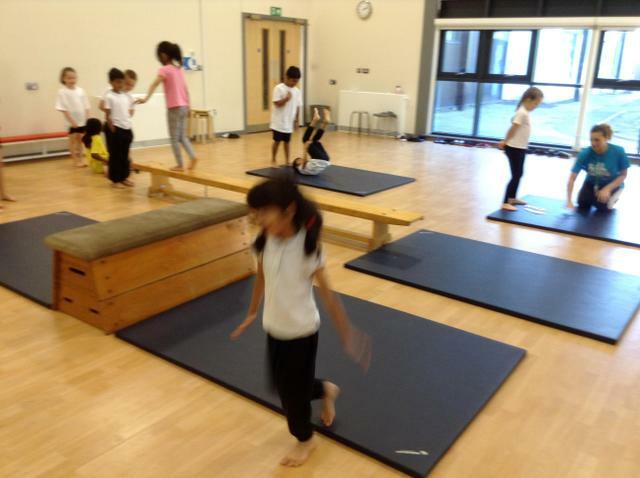 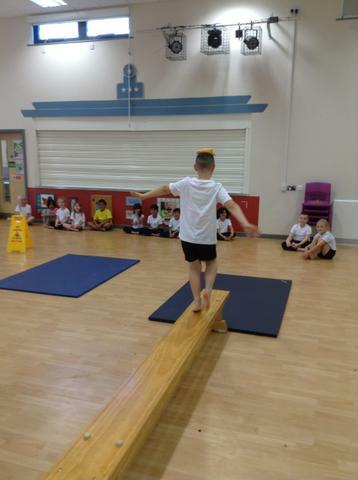 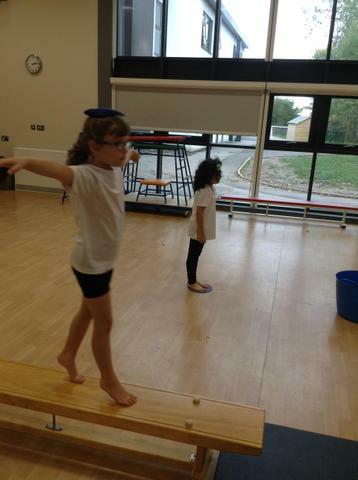 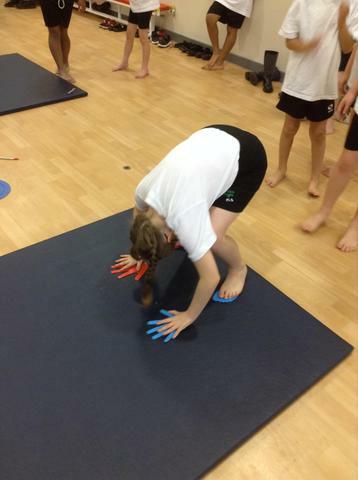 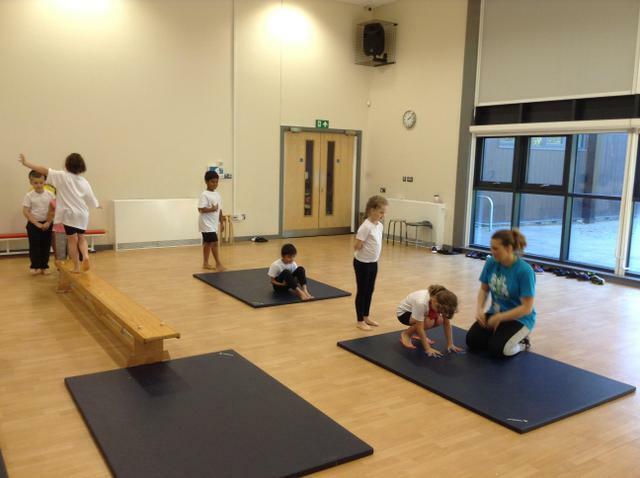 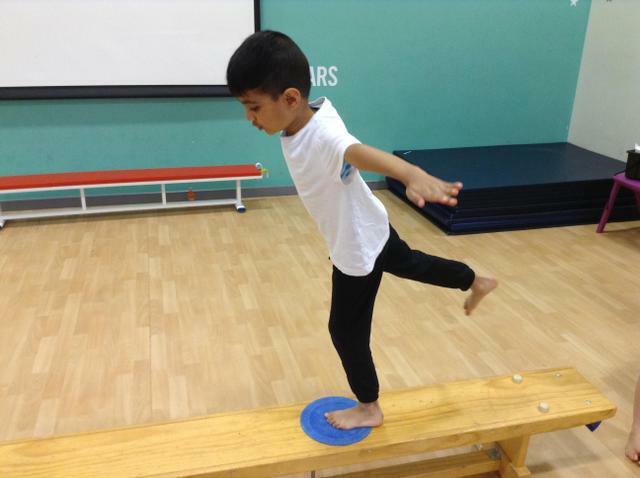 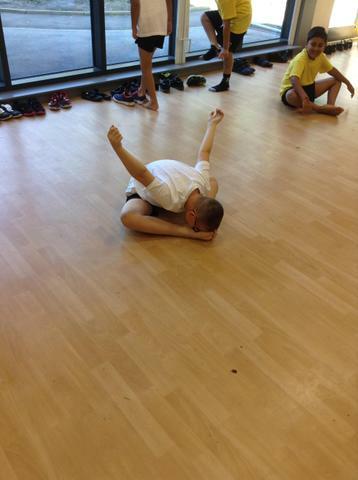 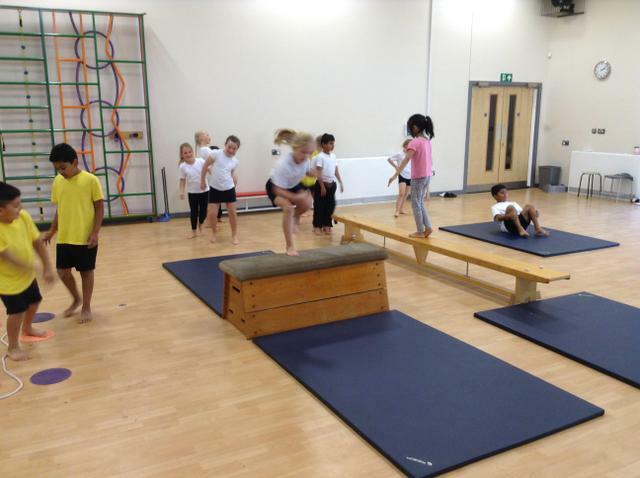 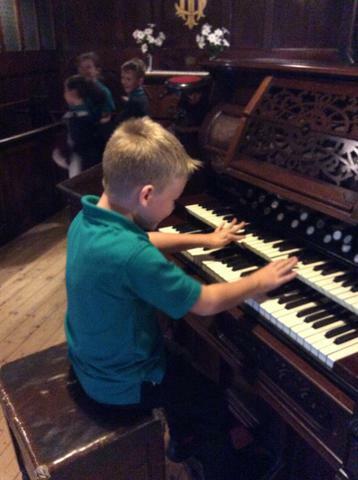 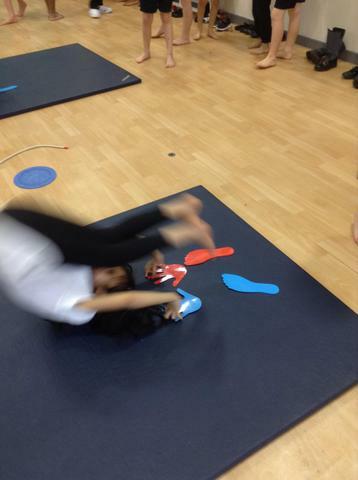 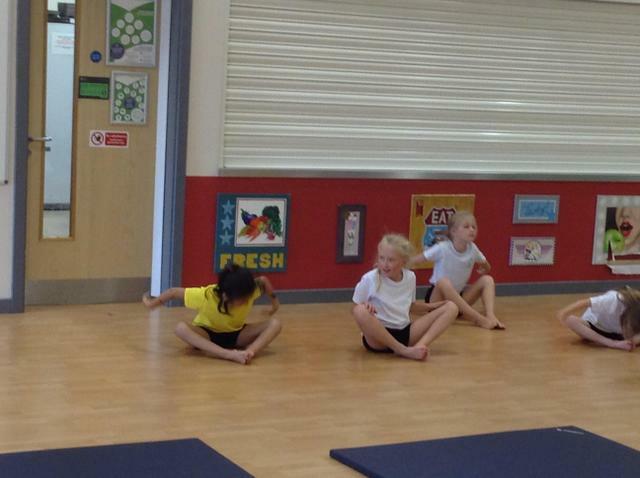 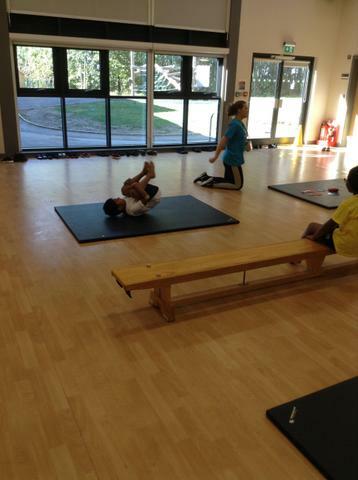 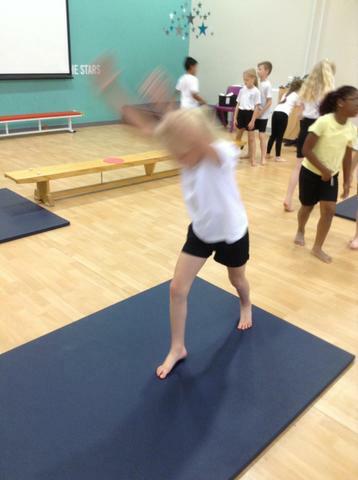 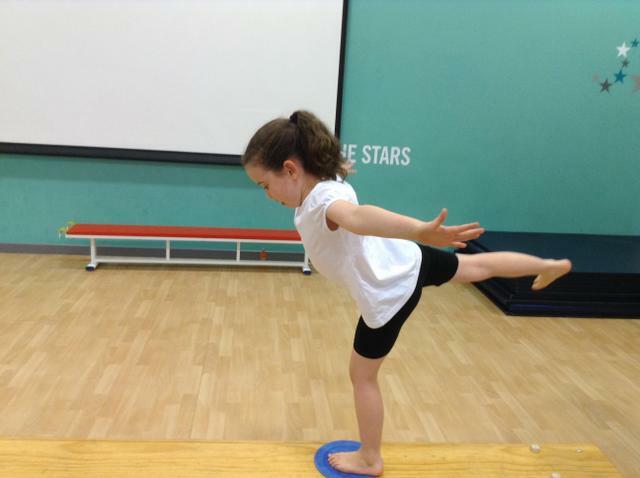 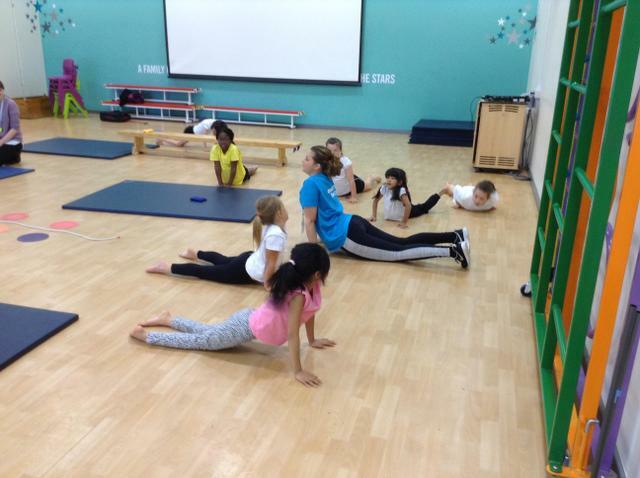 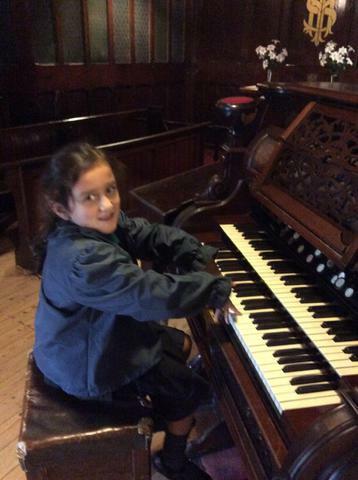 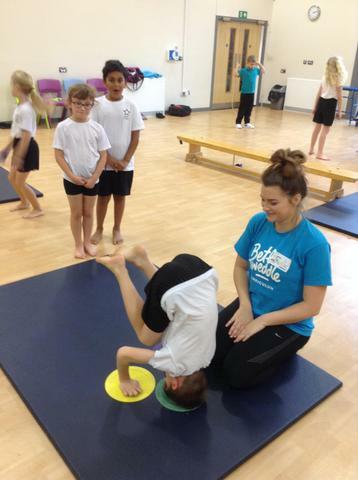 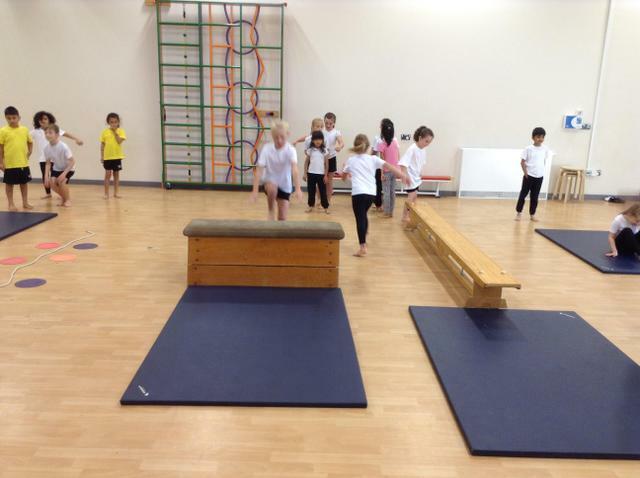 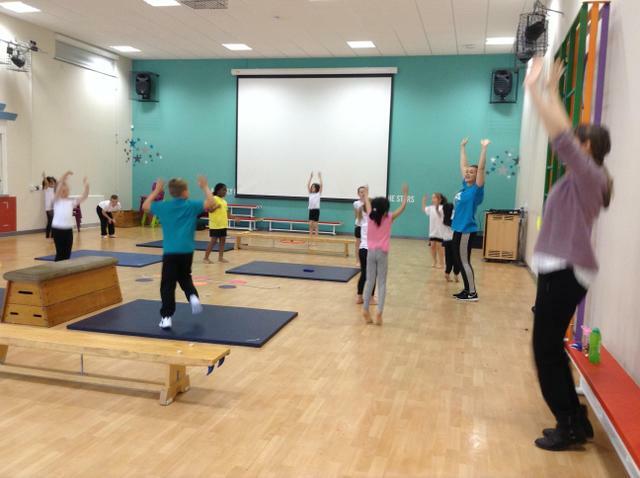 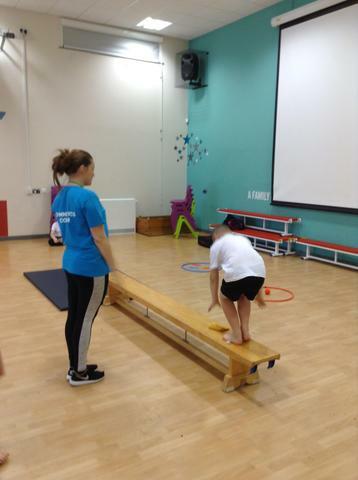 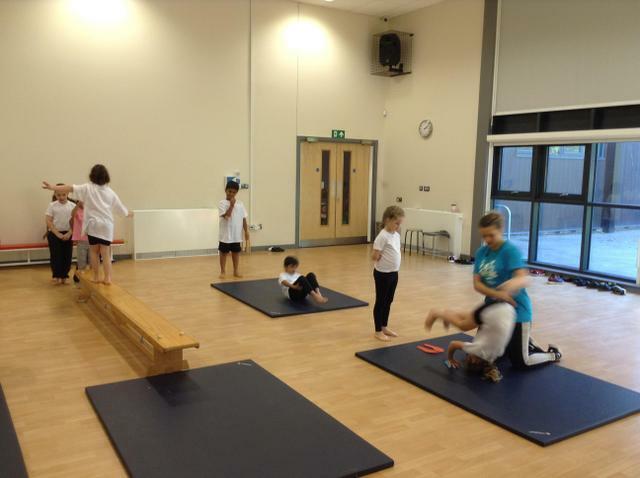 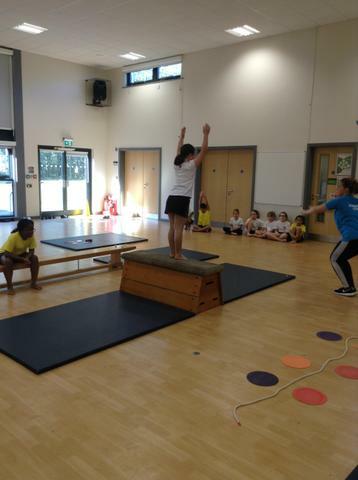 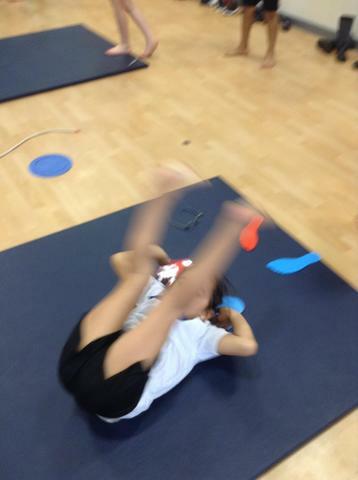 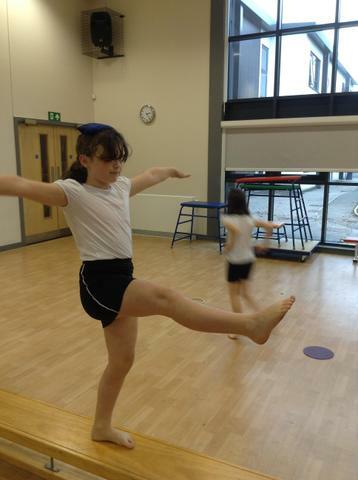 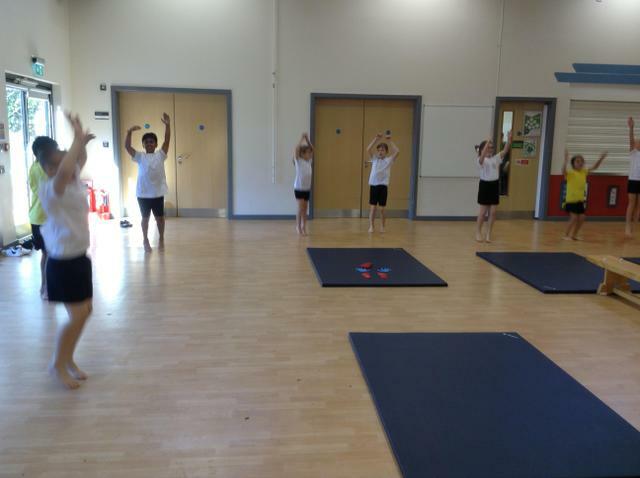 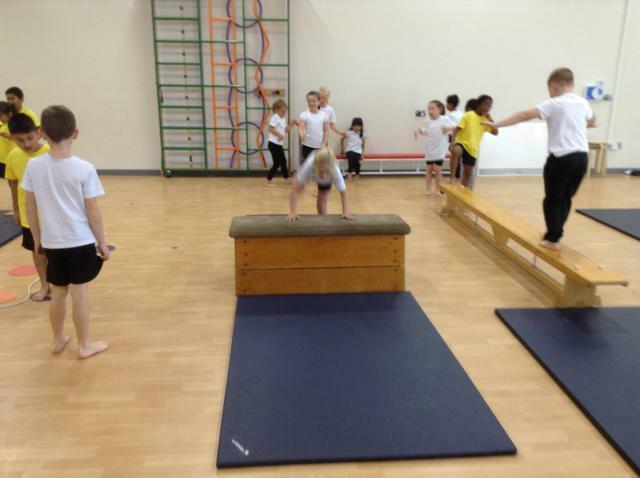 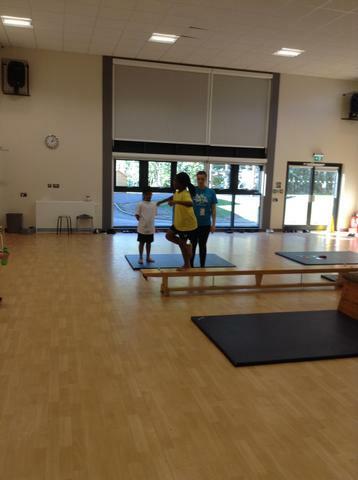 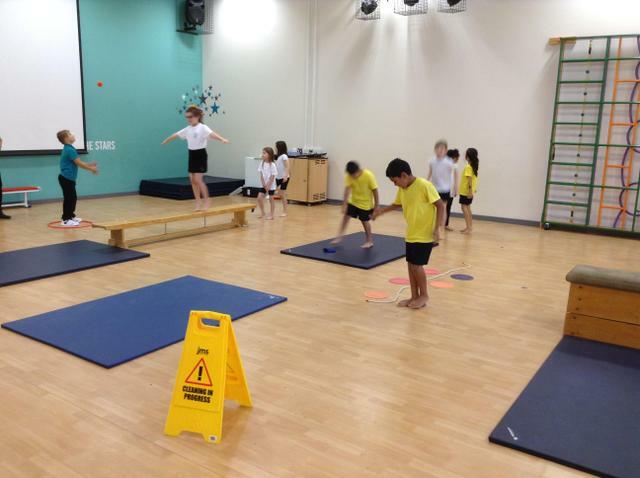 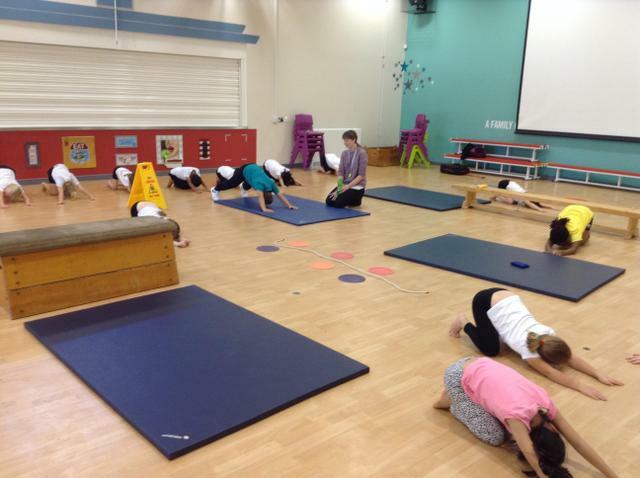 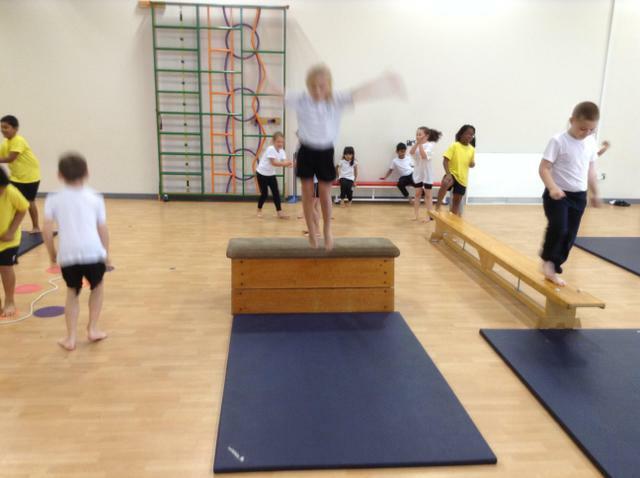 We are enjoying our gymnsatic lessons. 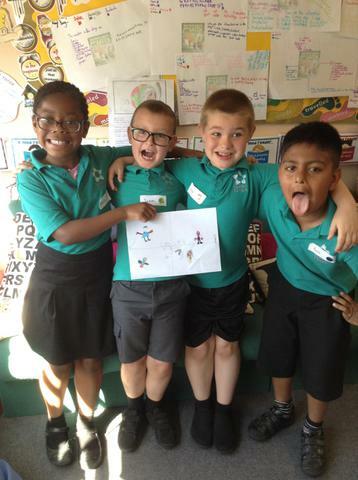 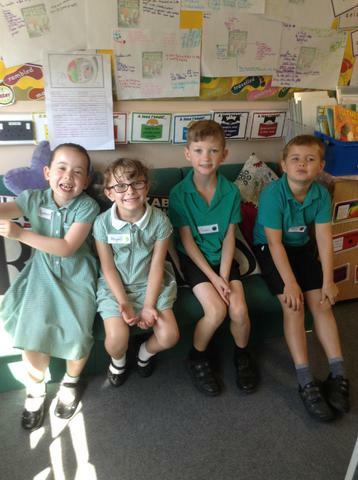 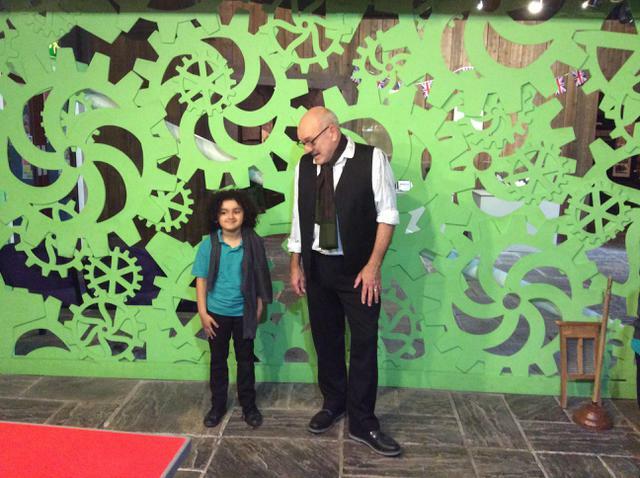 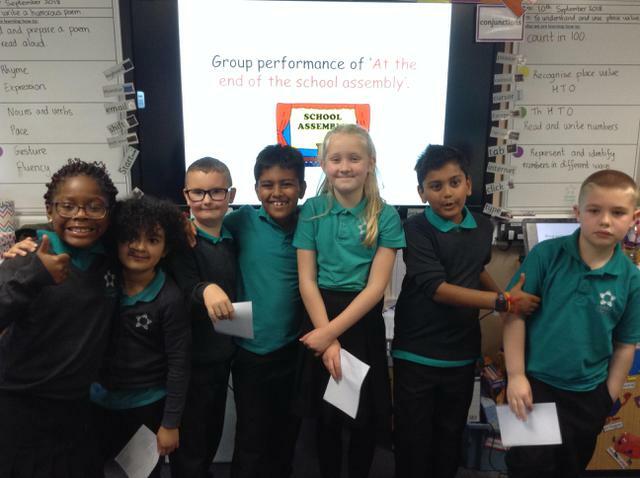 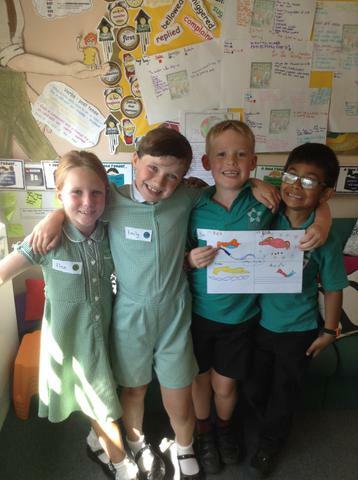 Meet our myHappyminds characters which help us learn in class. 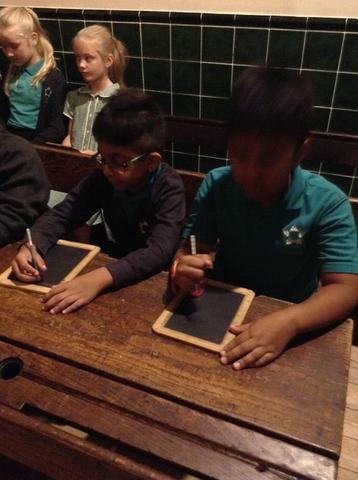 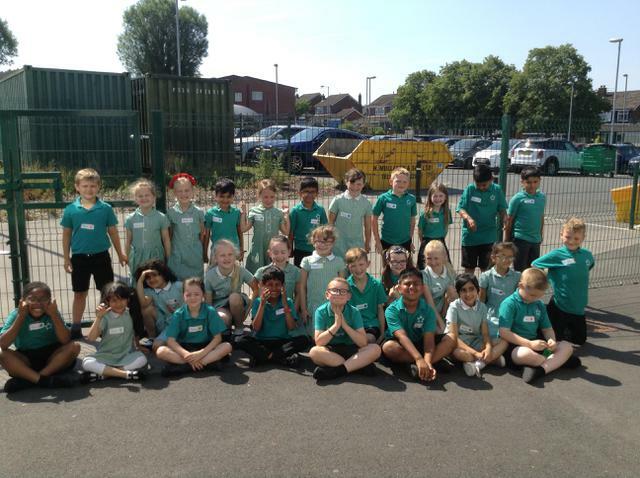 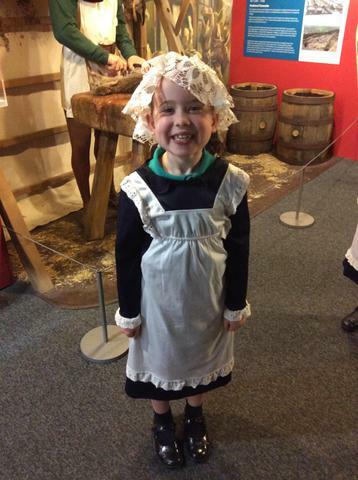 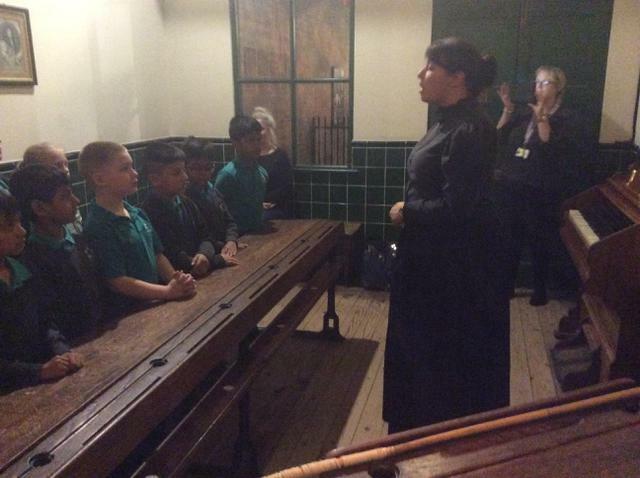 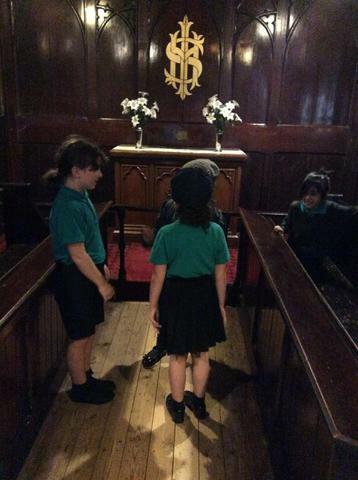 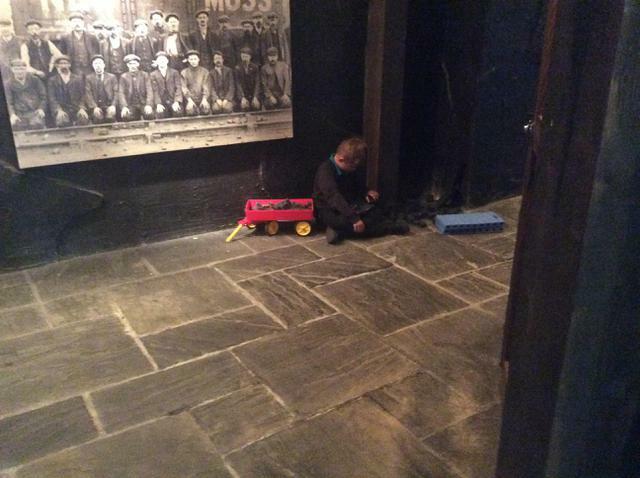 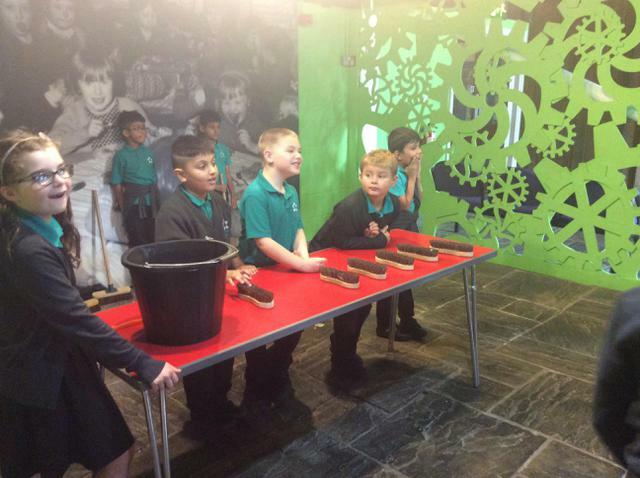 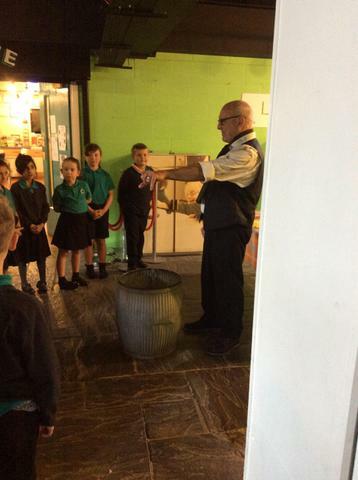 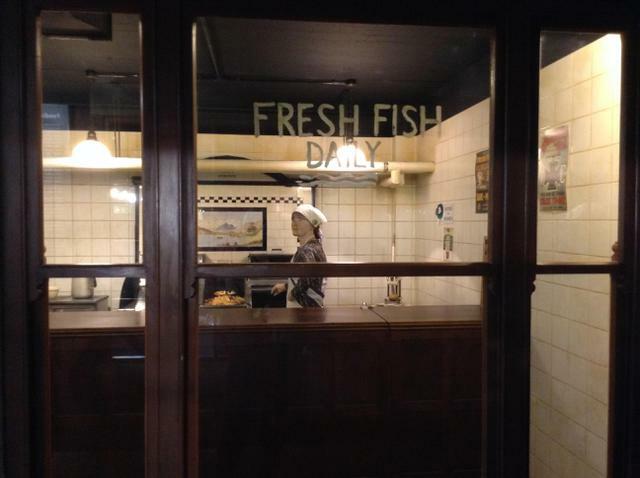 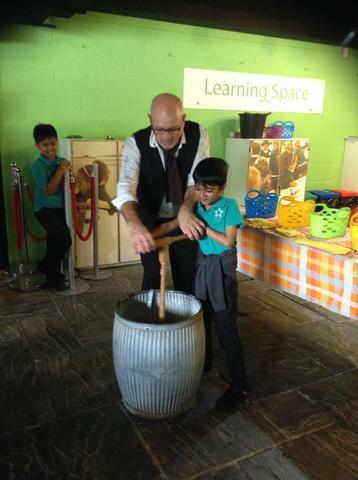 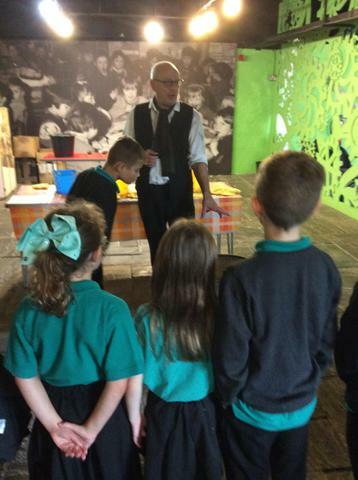 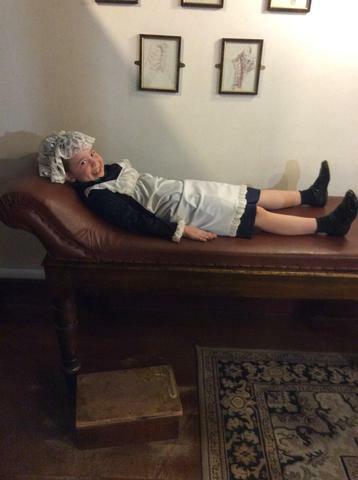 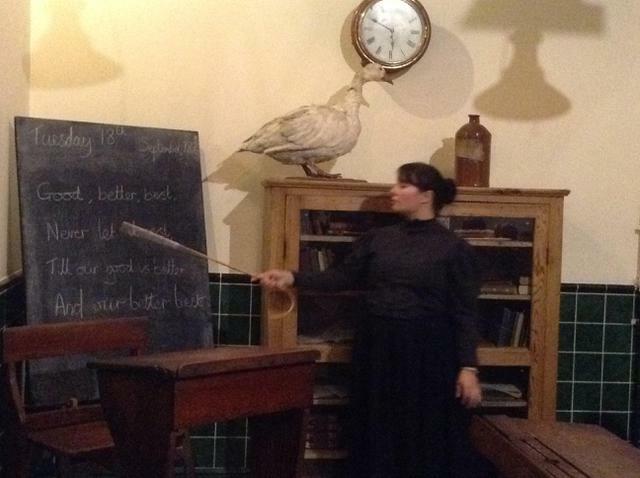 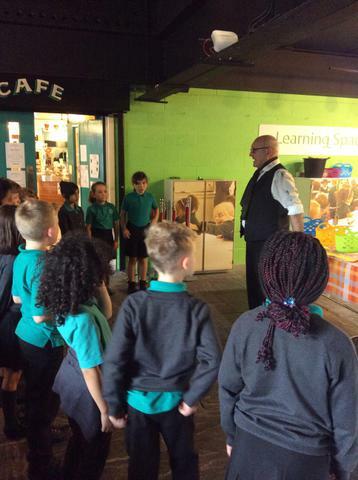 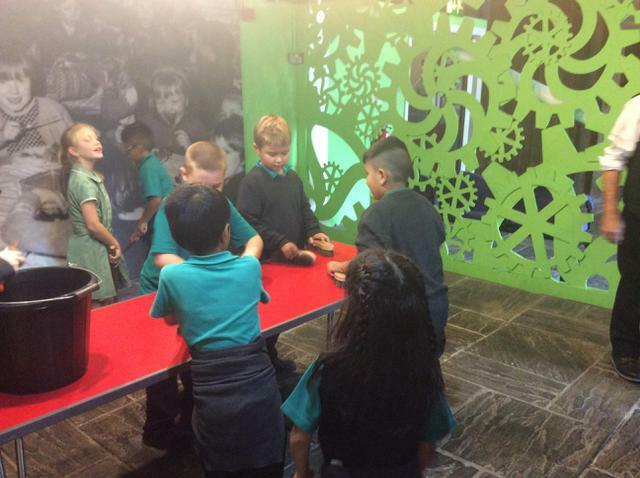 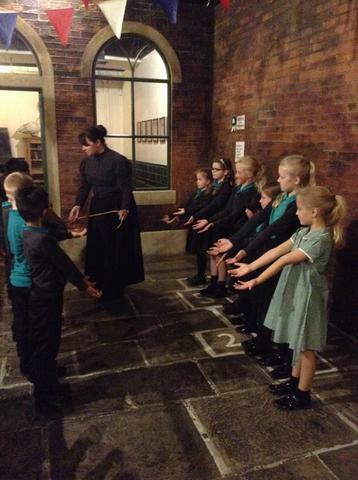 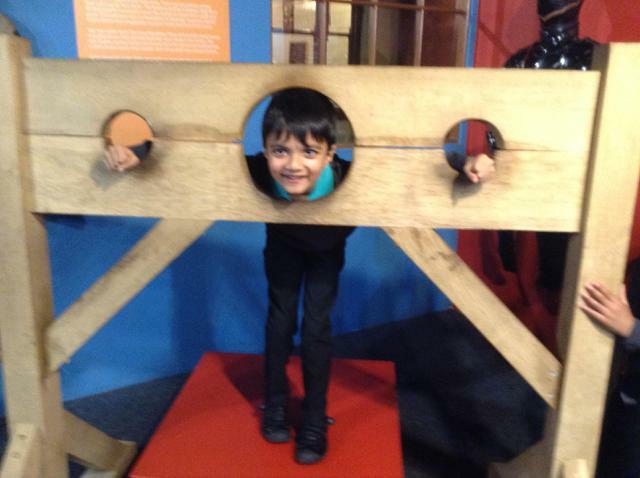 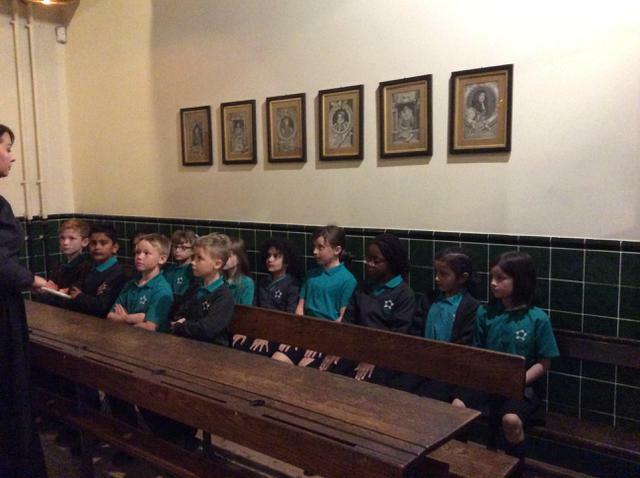 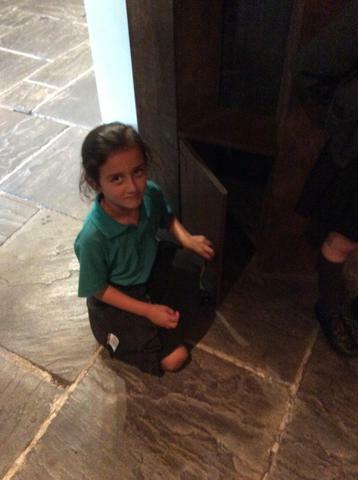 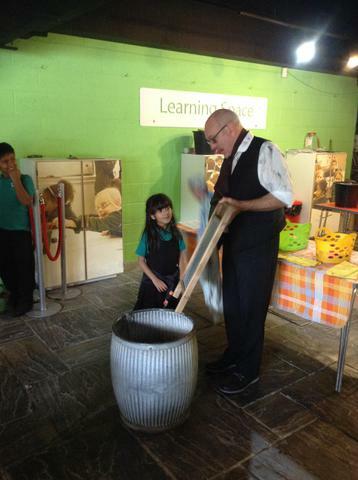 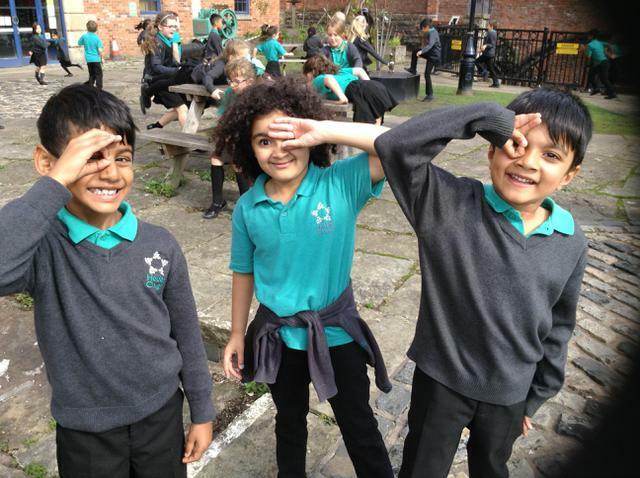 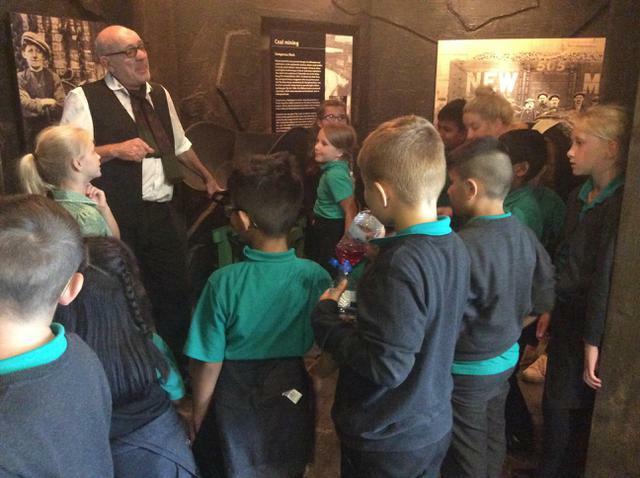 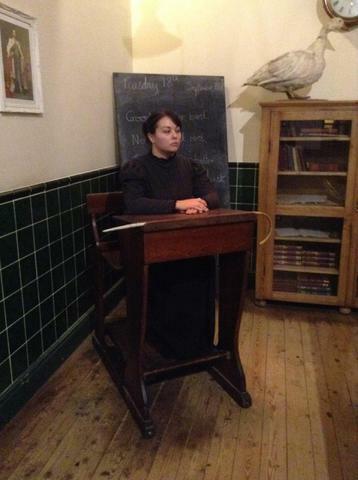 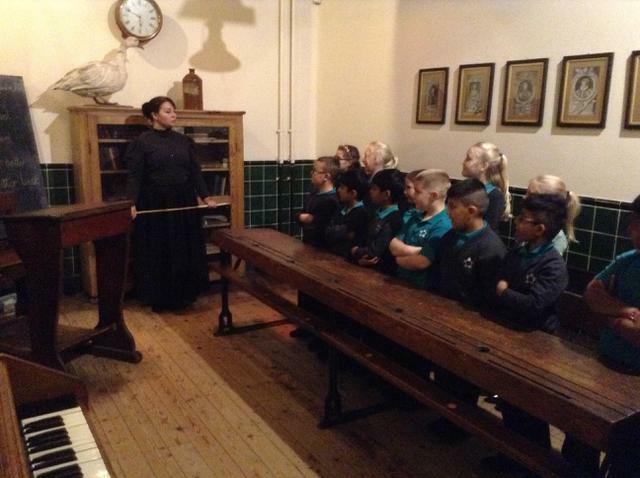 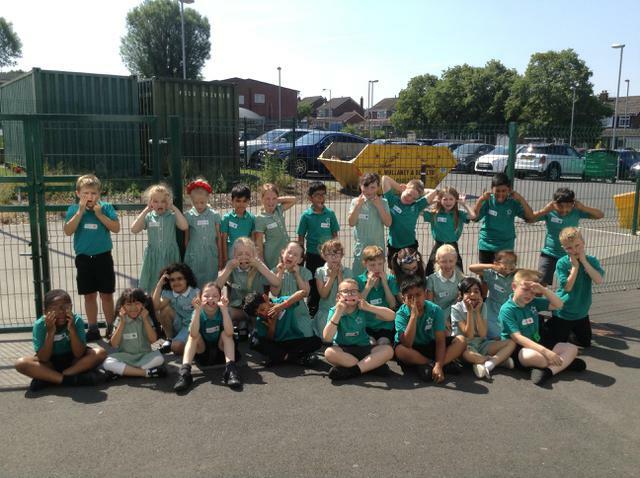 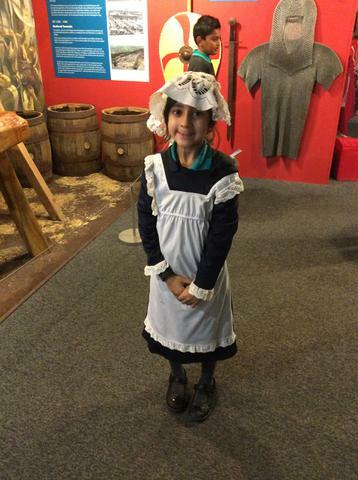 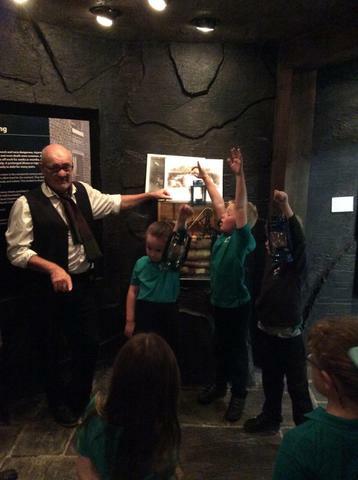 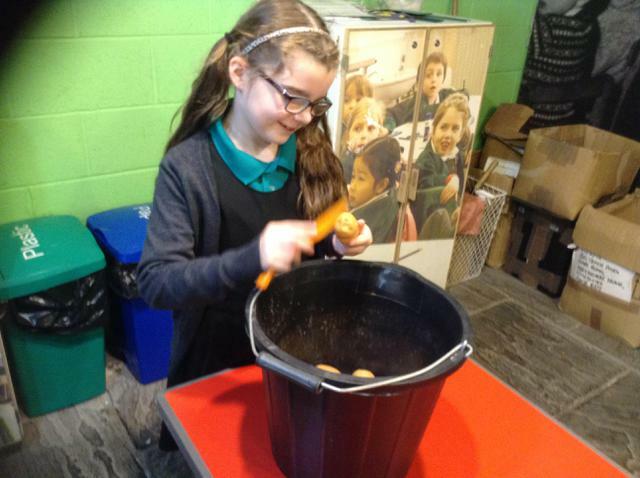 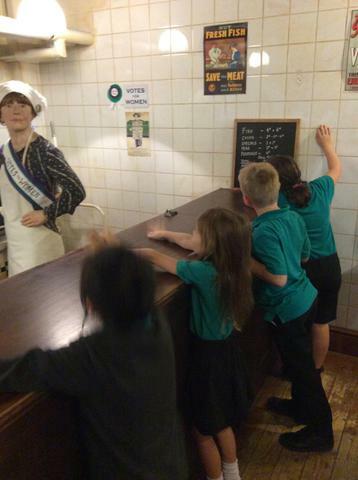 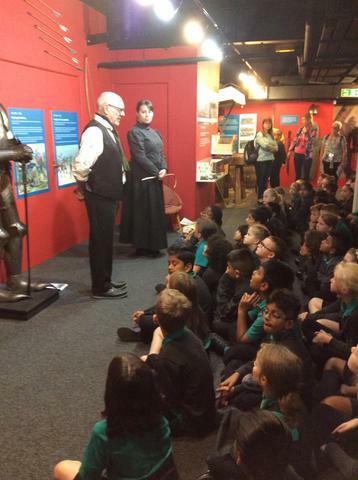 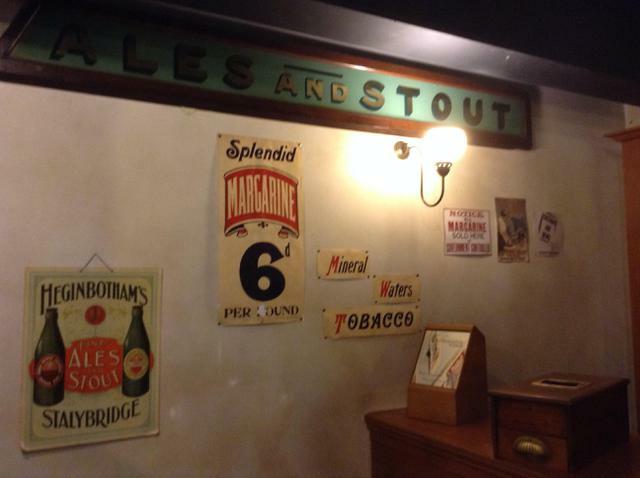 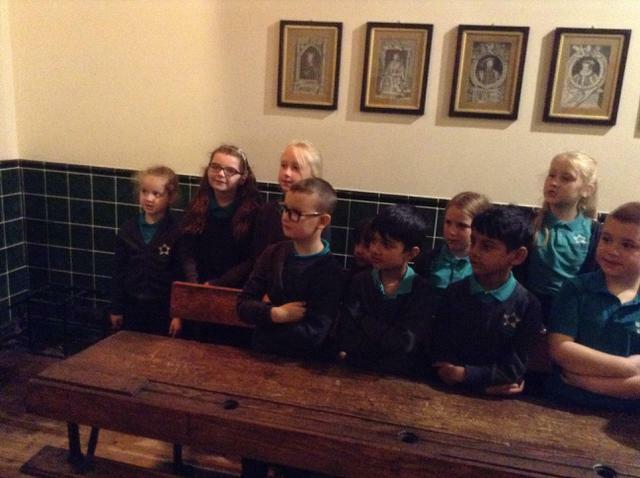 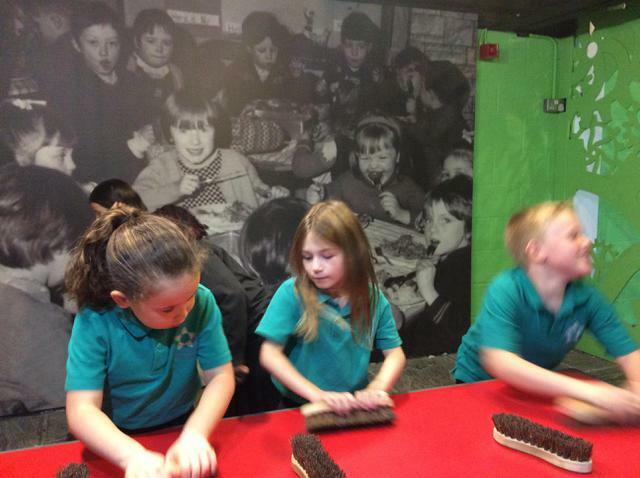 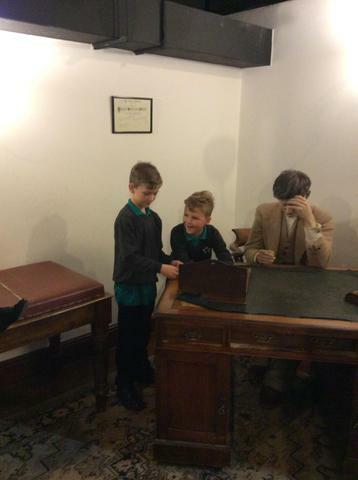 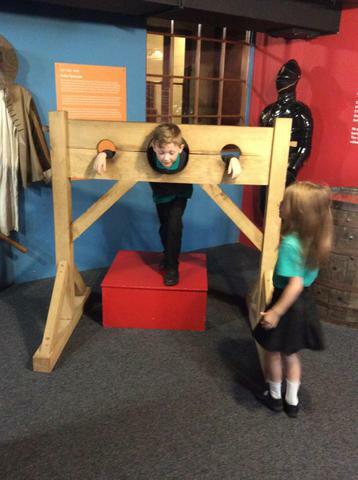 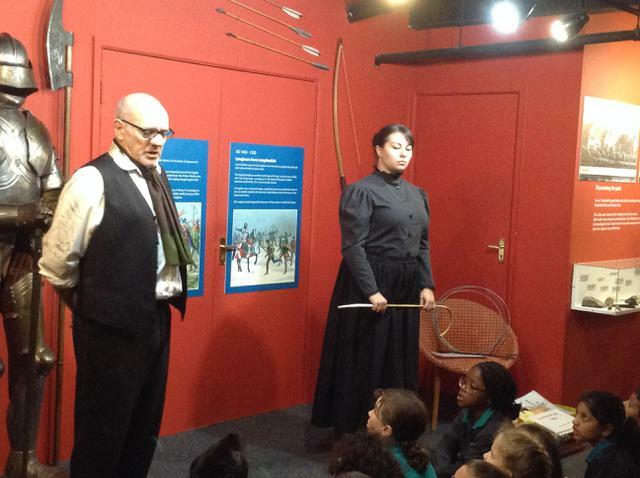 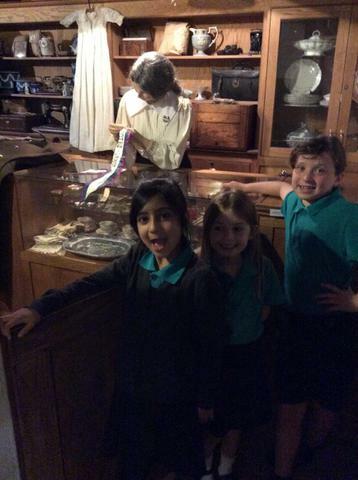 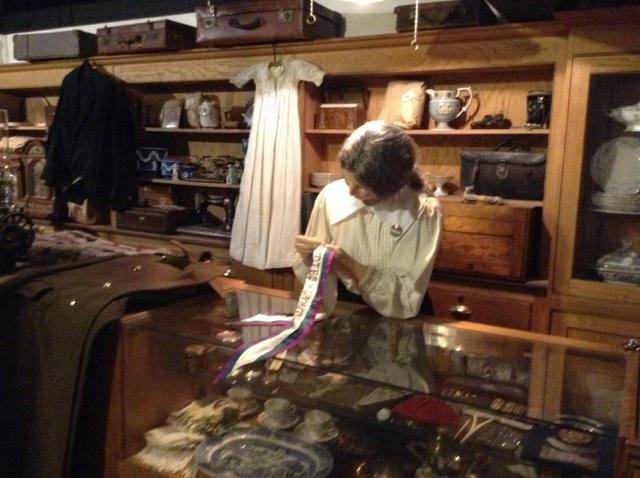 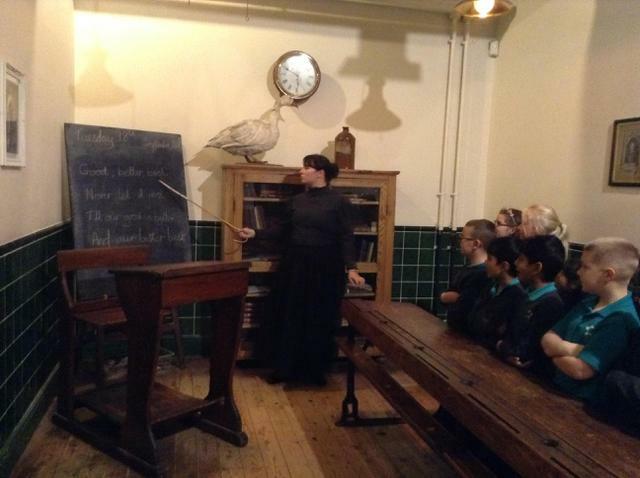 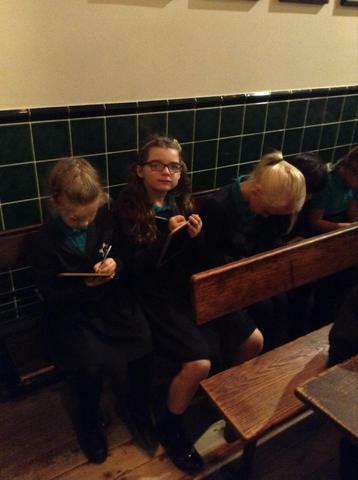 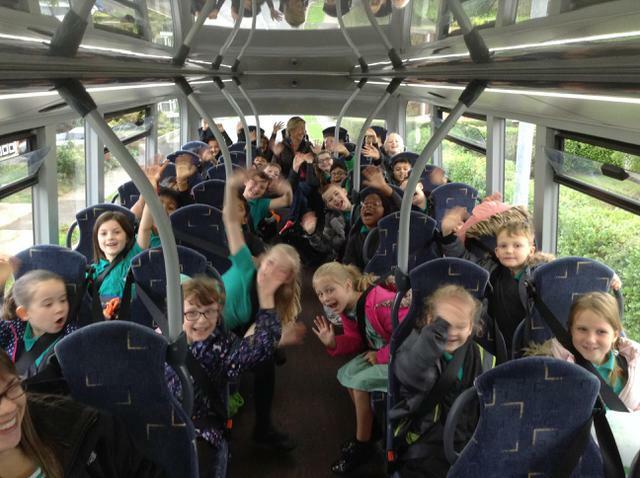 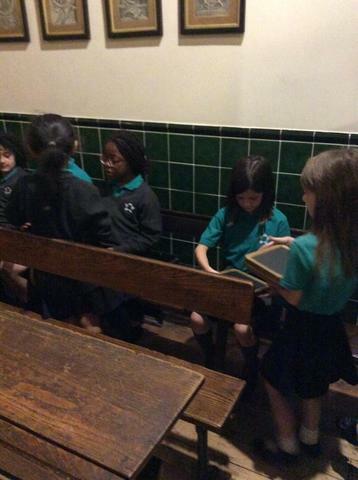 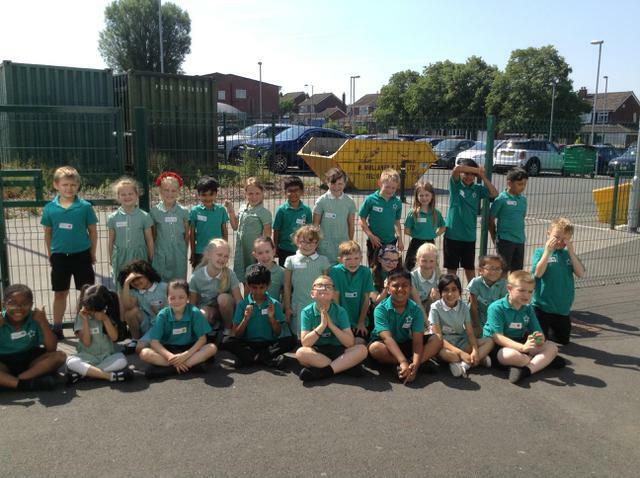 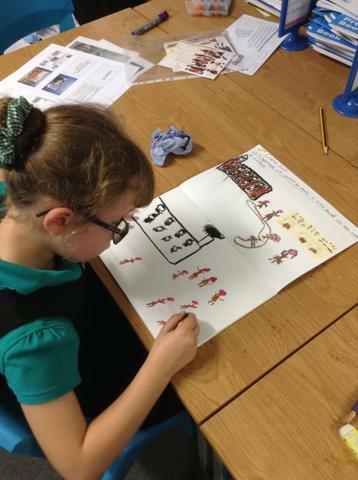 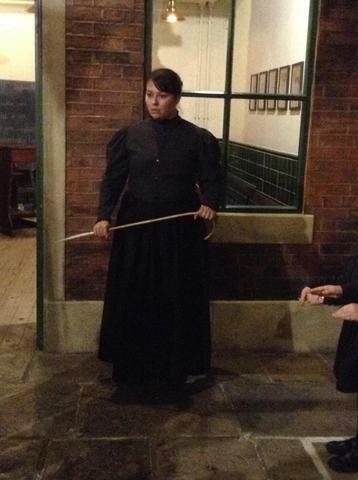 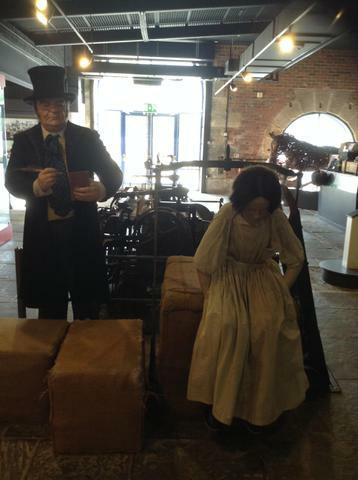 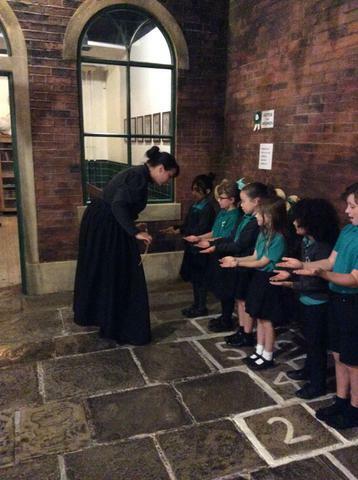 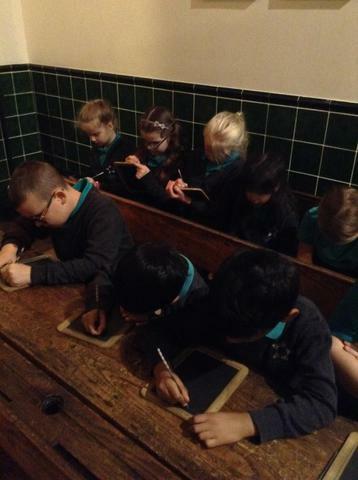 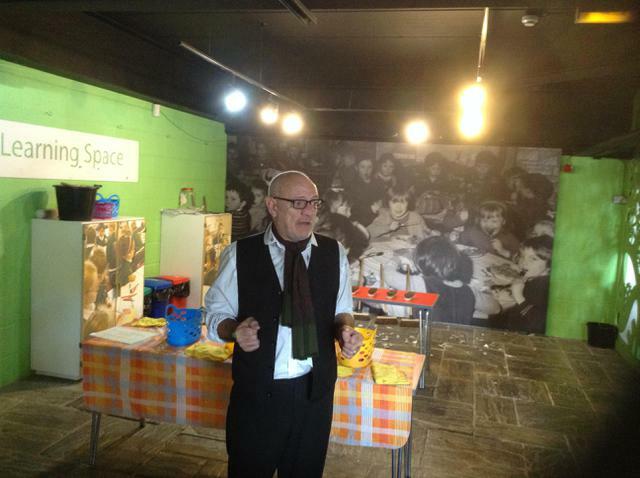 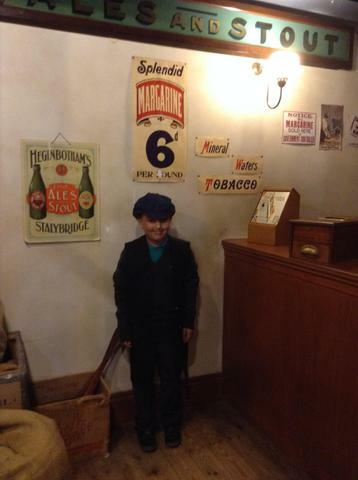 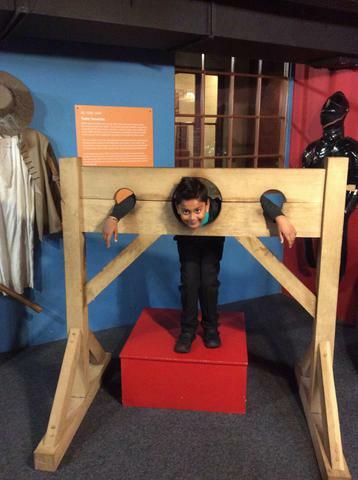 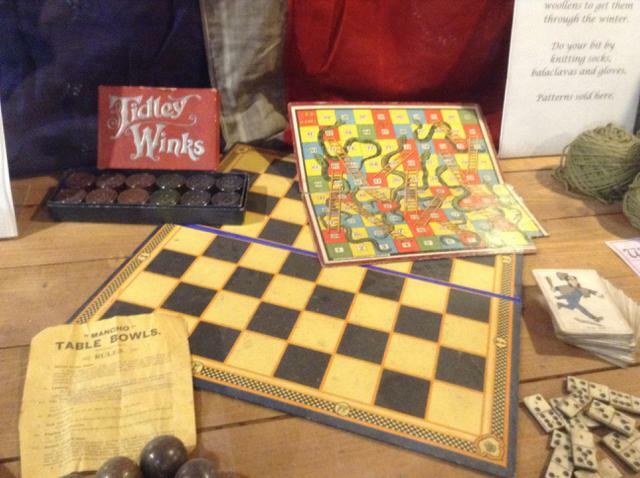 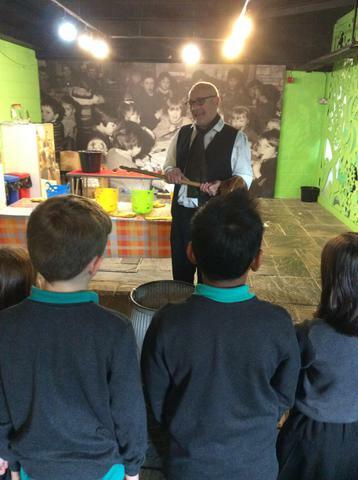 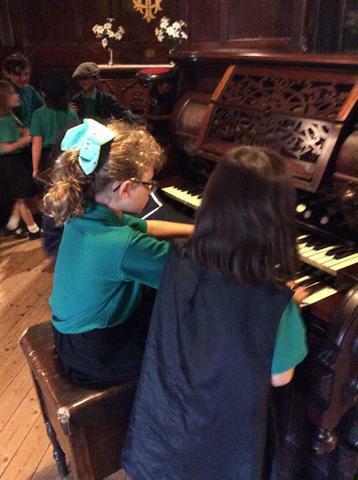 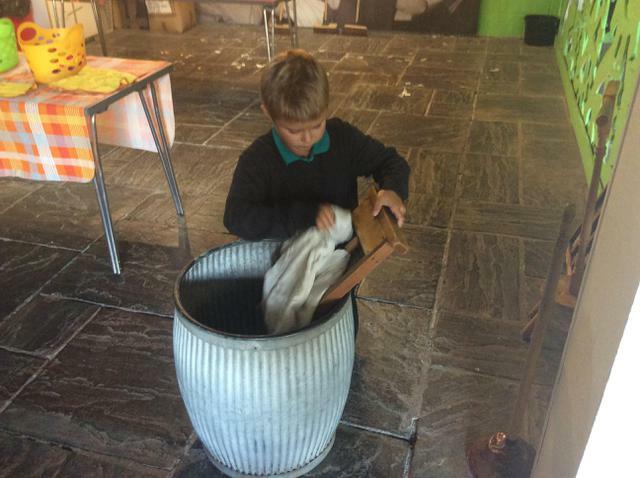 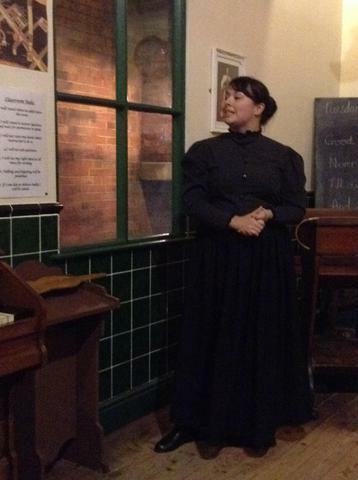 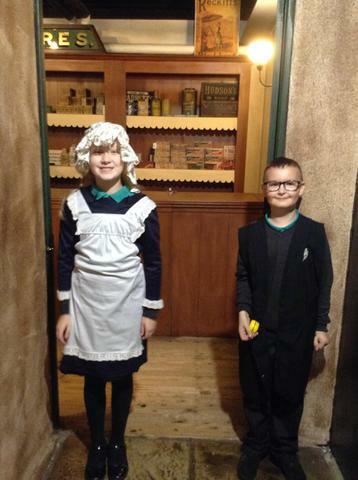 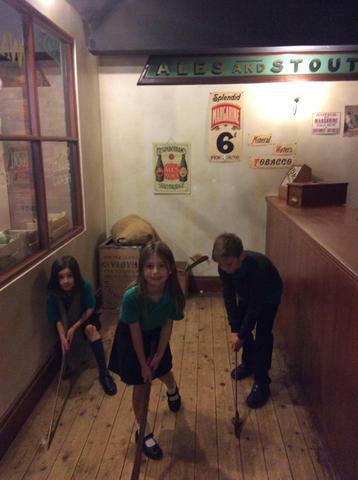 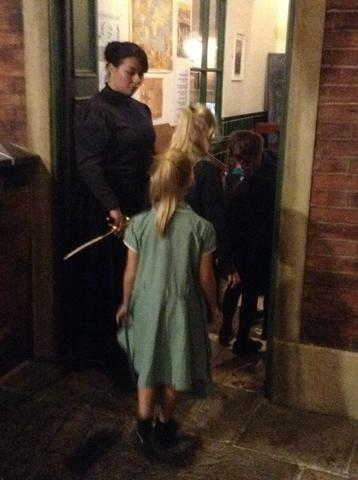 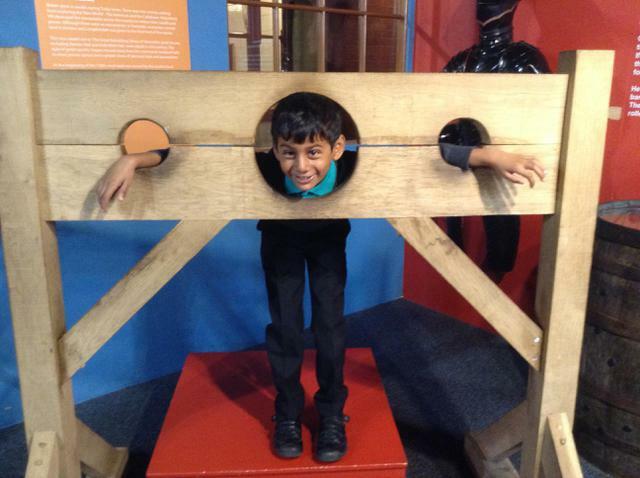 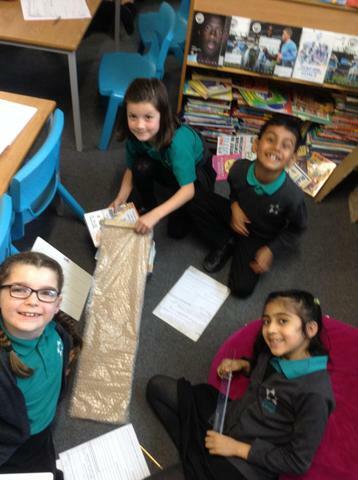 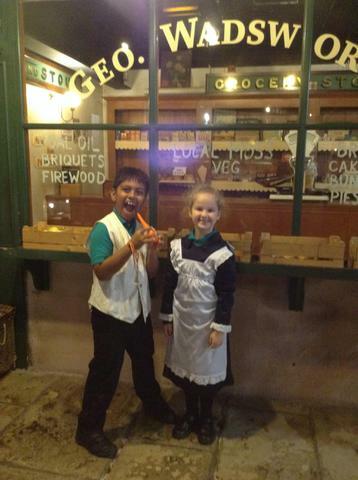 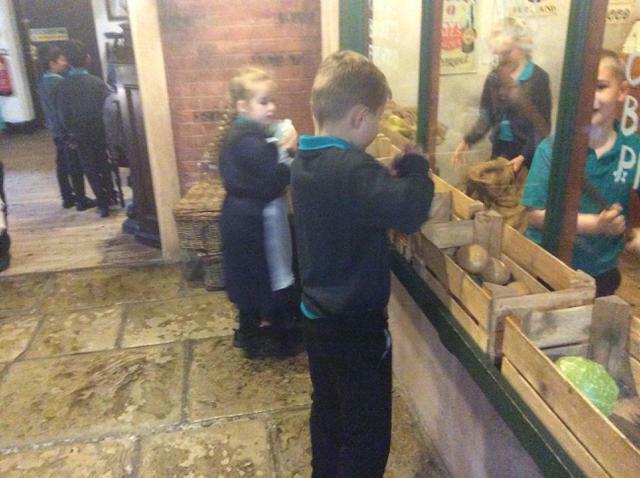 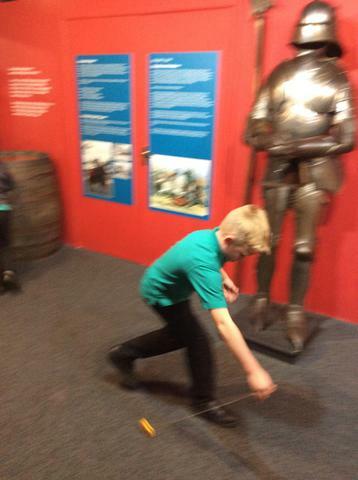 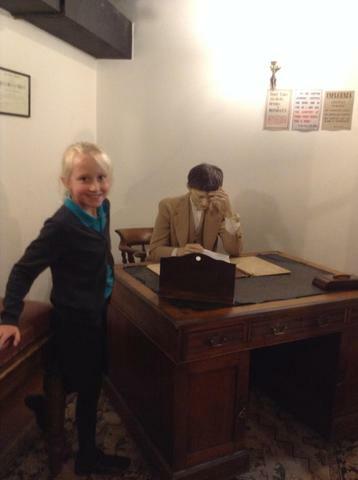 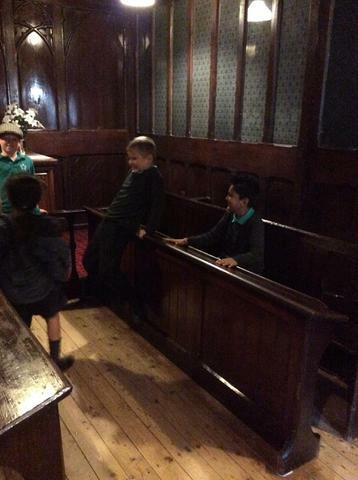 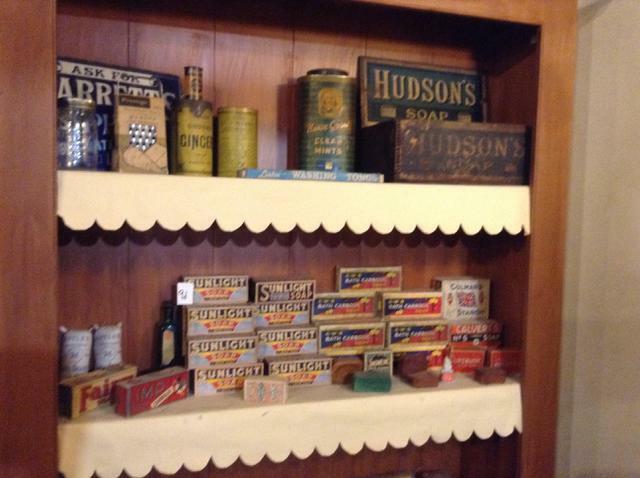 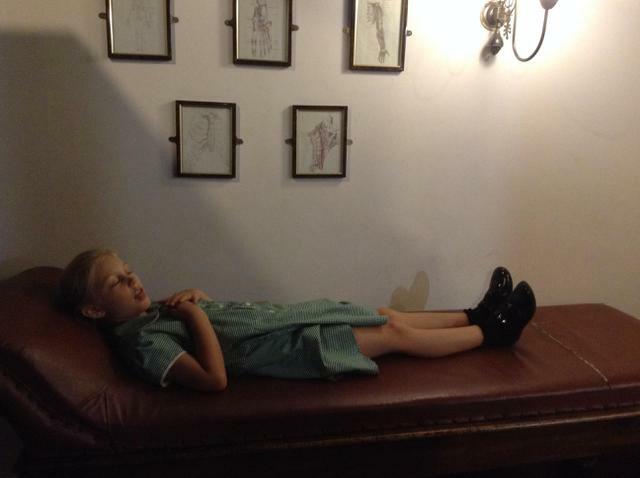 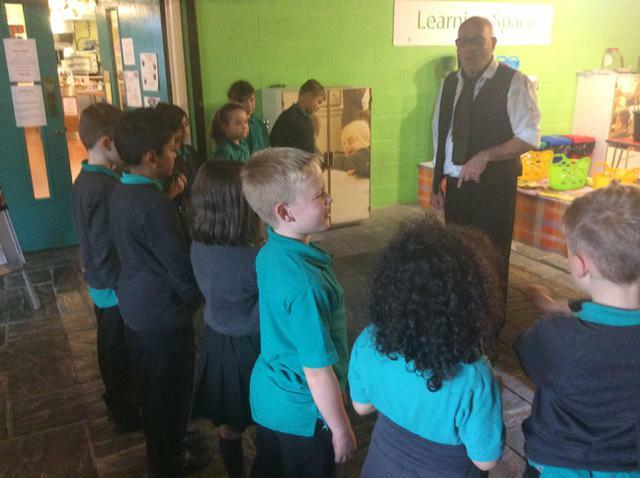 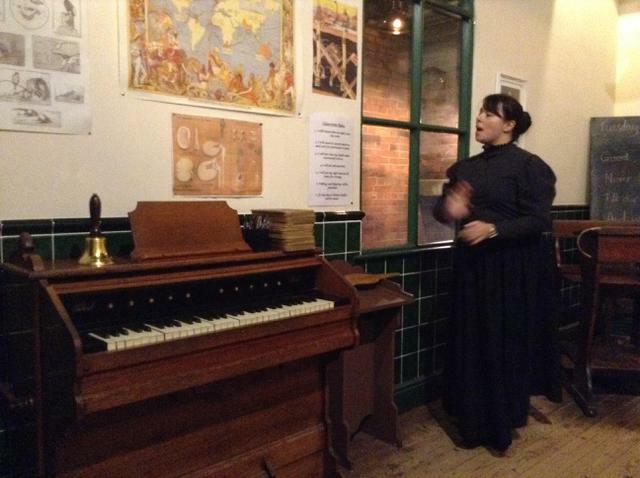 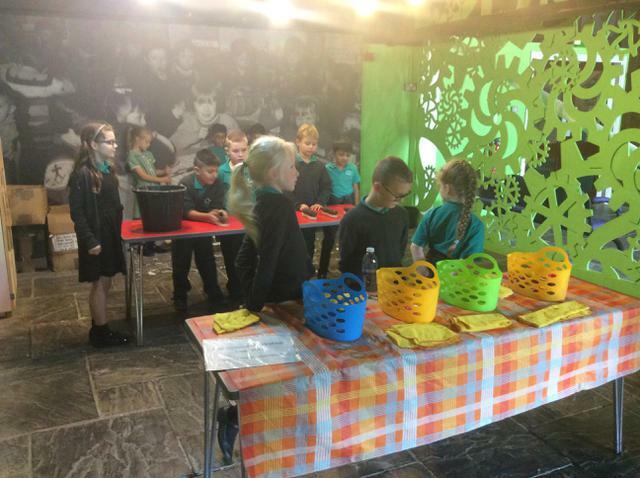 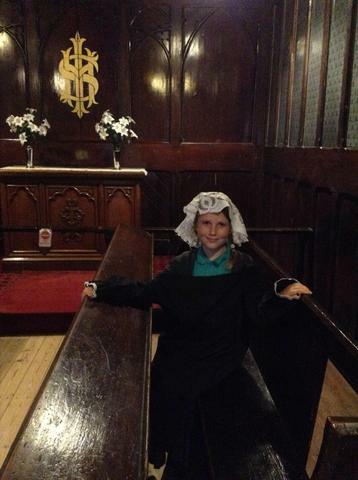 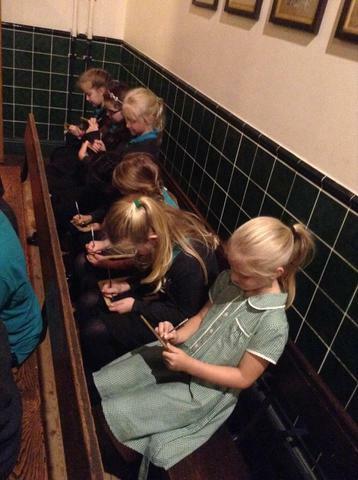 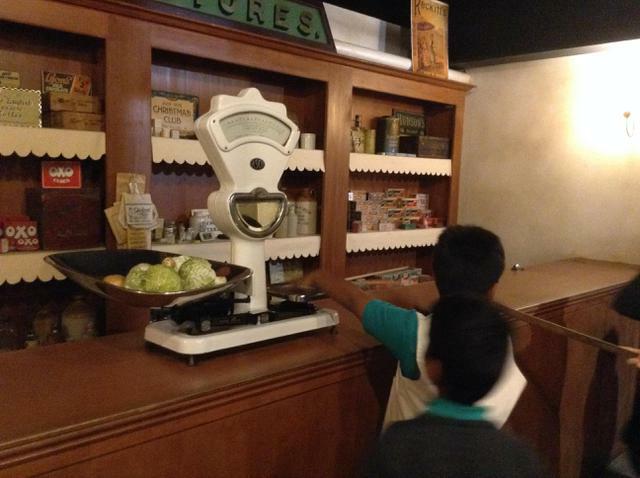 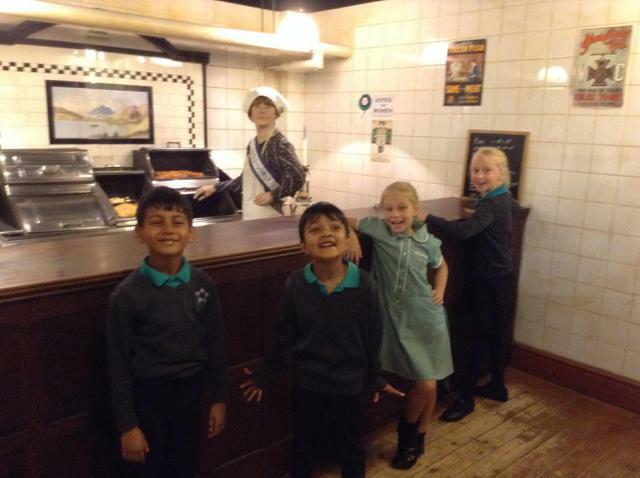 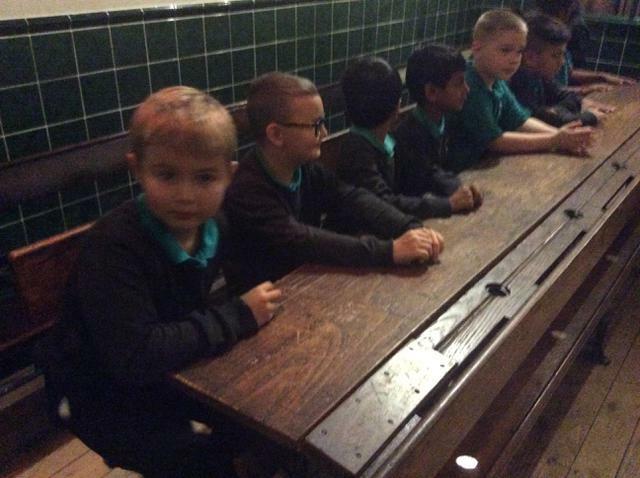 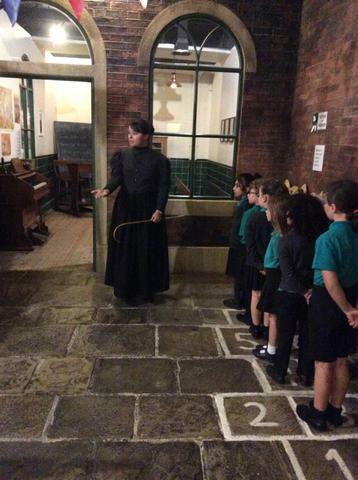 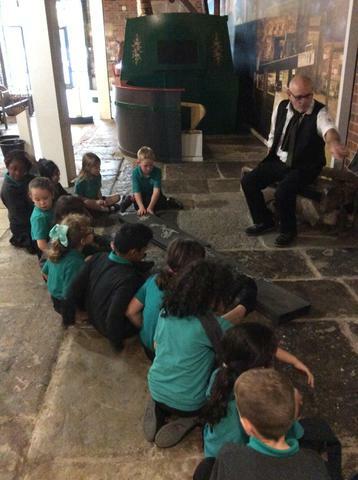 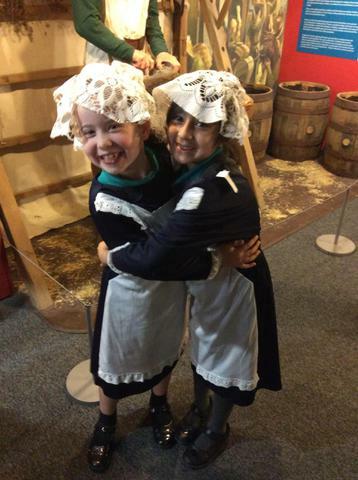 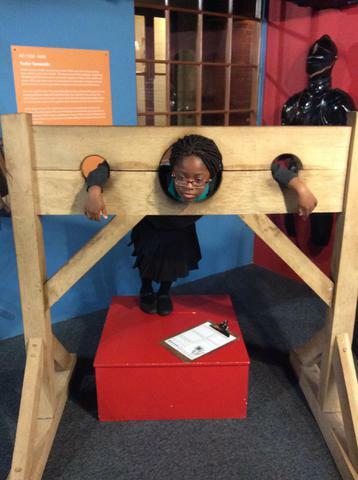 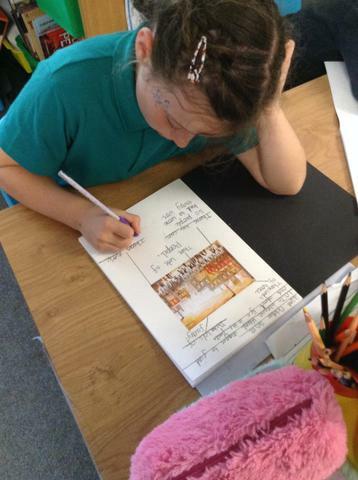 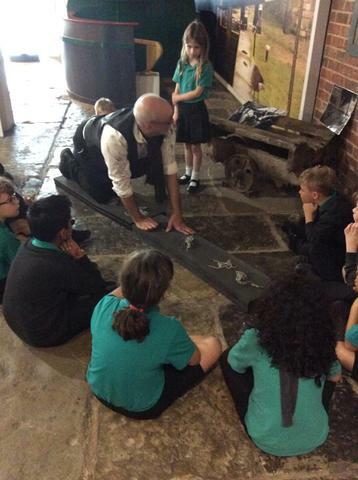 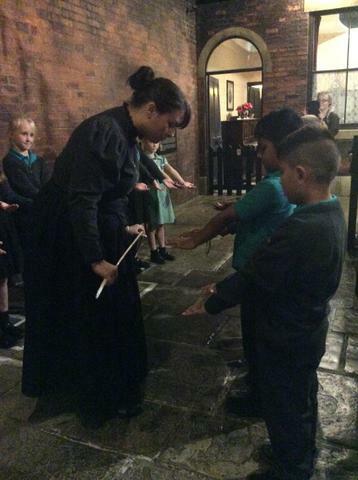 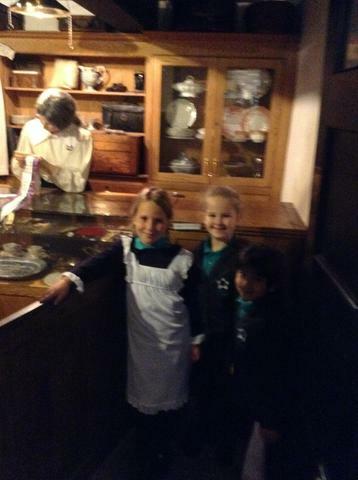 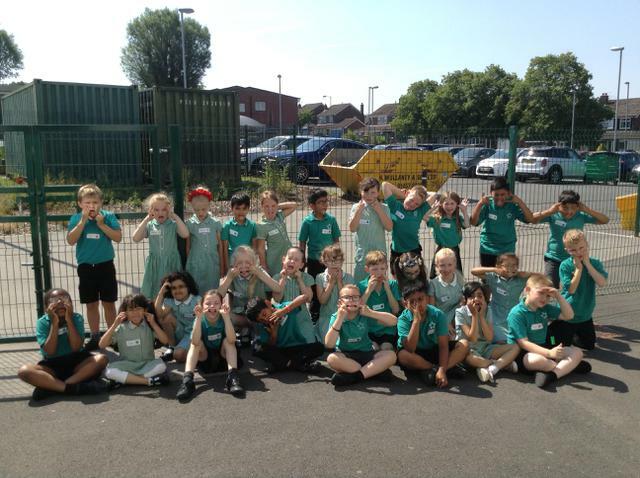 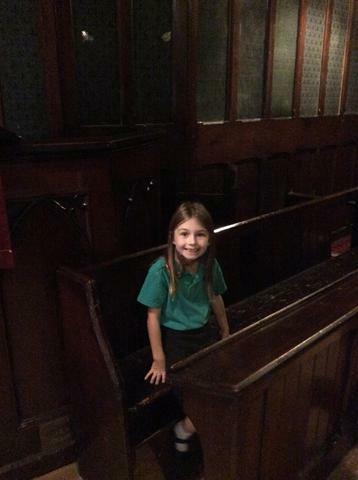 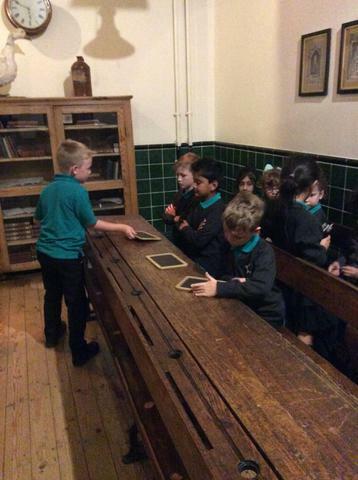 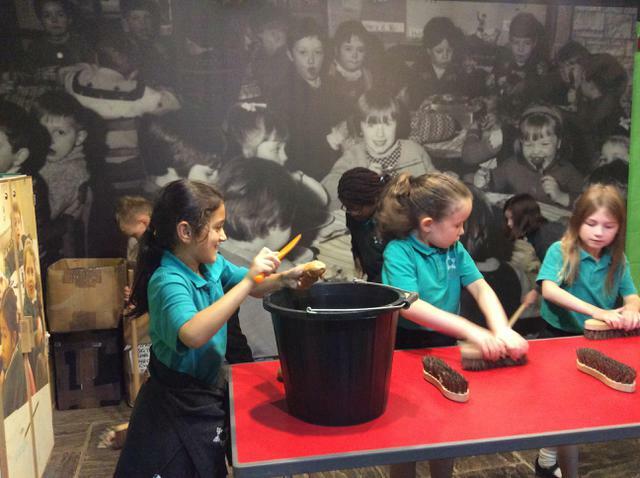 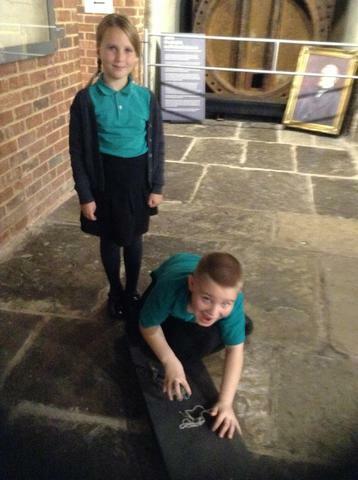 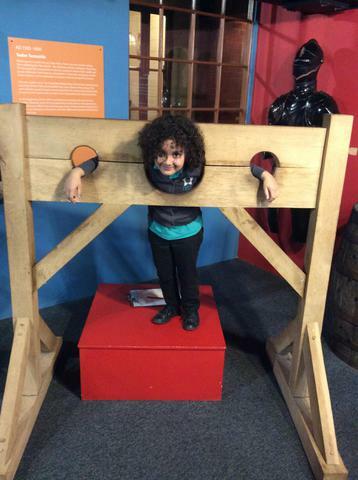 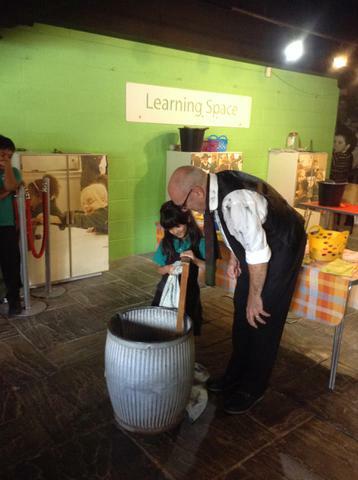 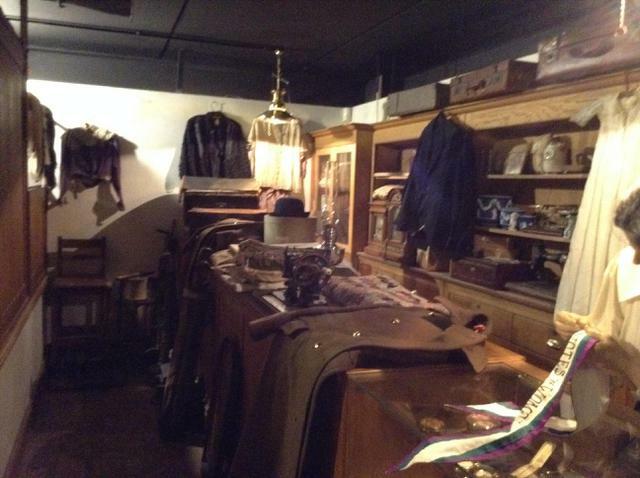 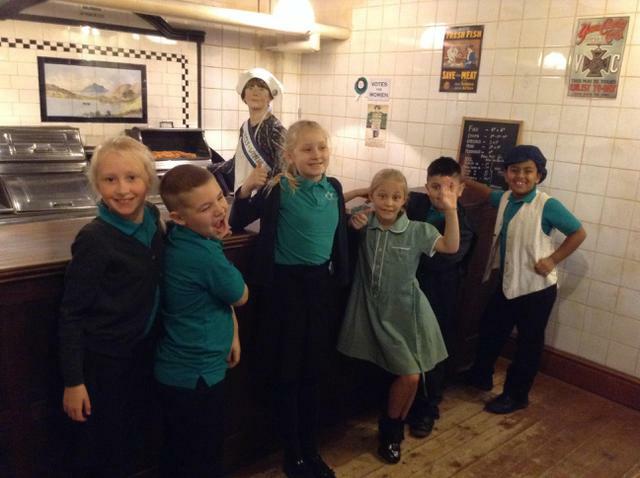 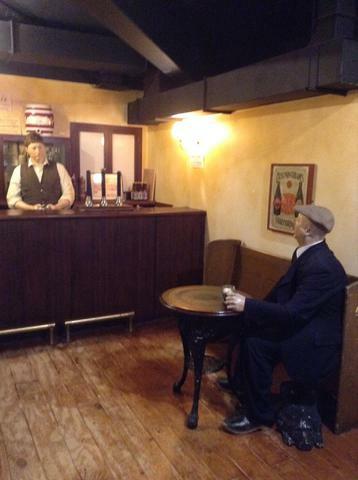 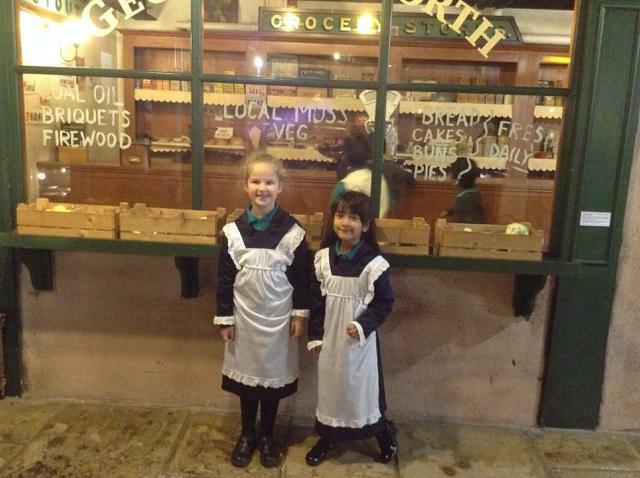 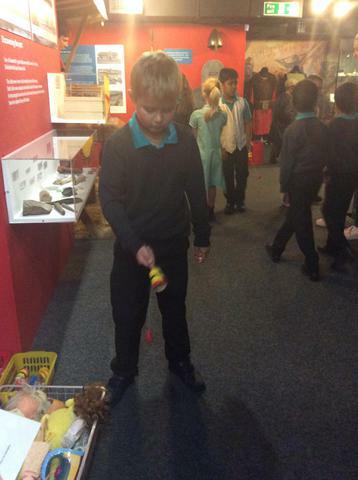 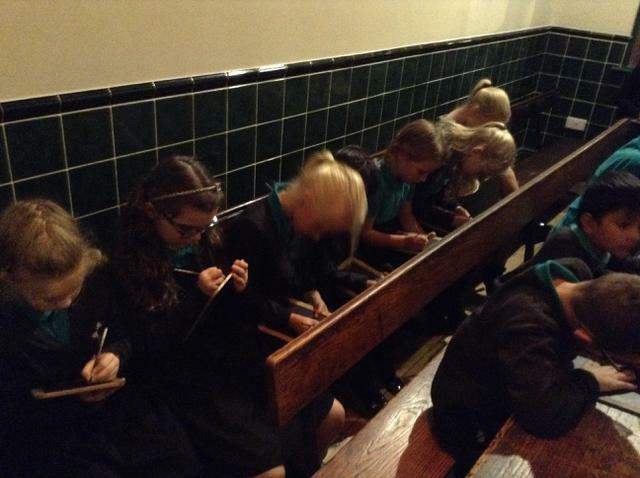 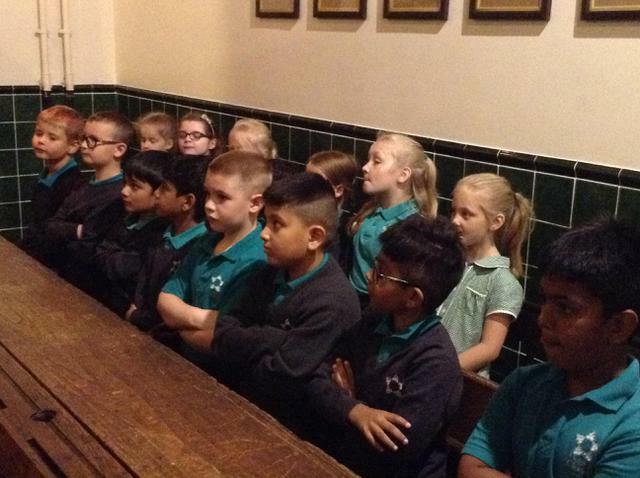 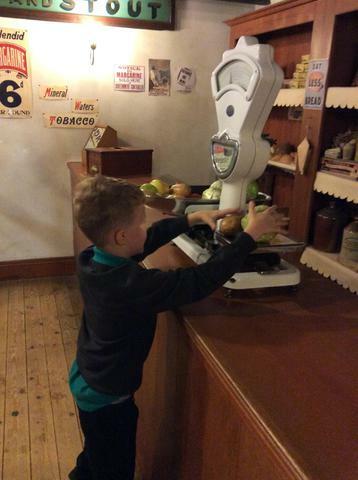 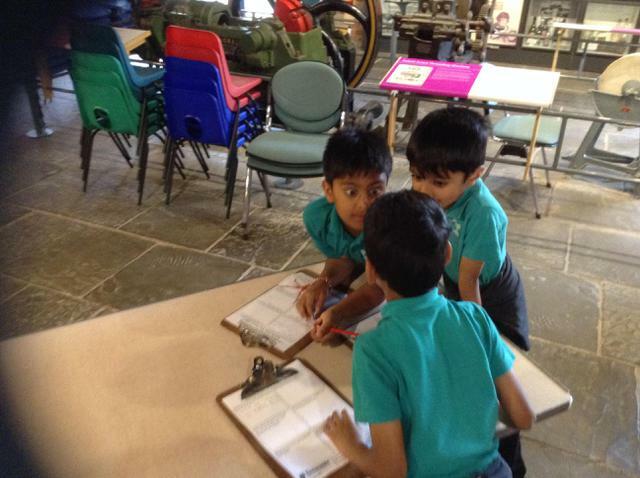 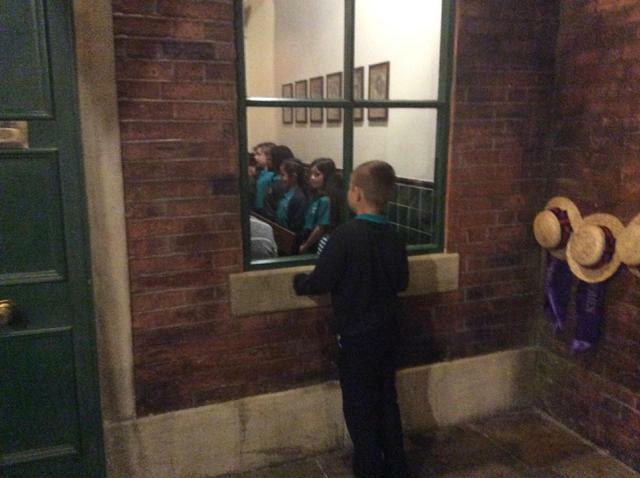 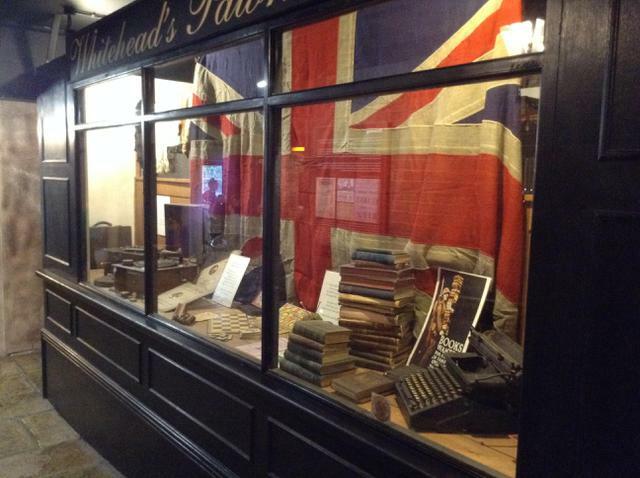 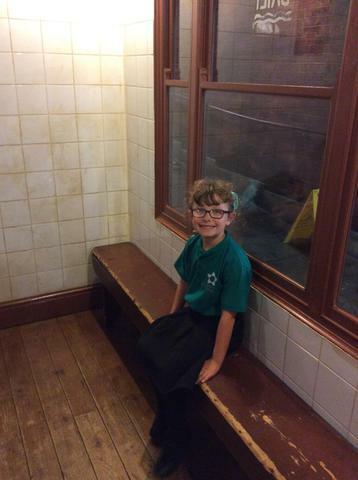 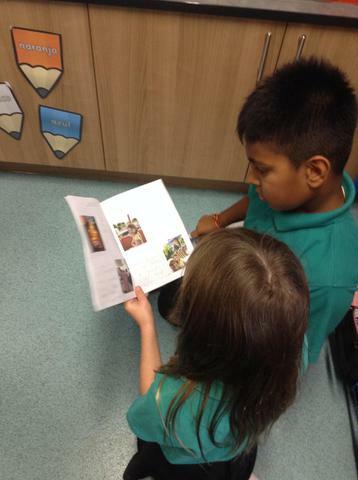 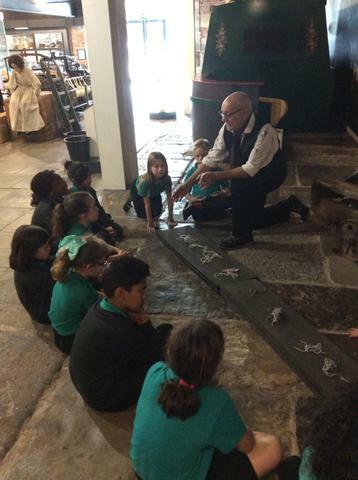 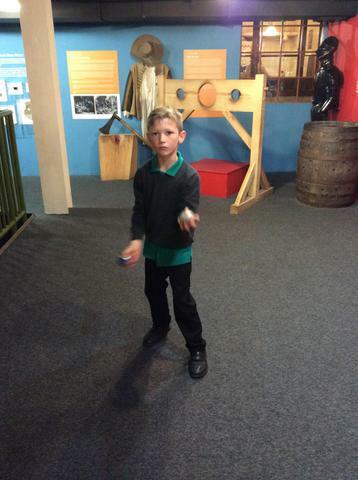 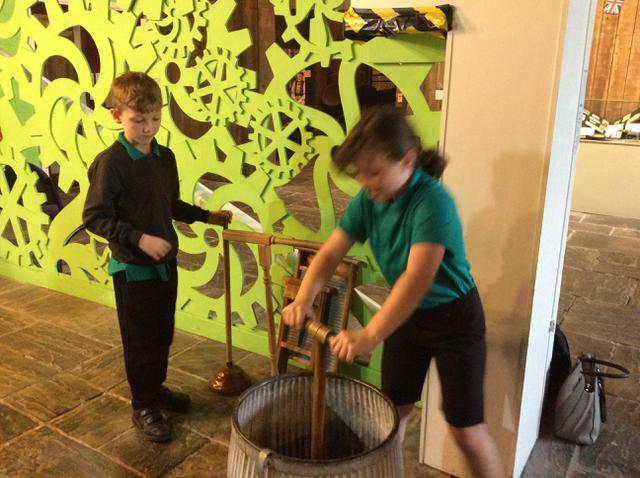 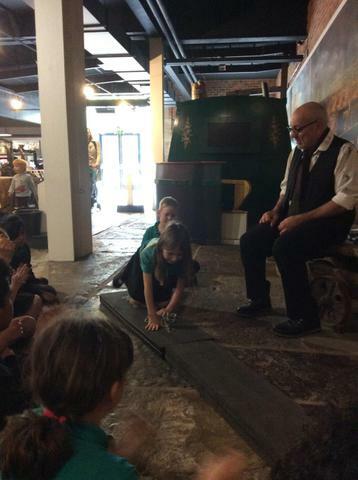 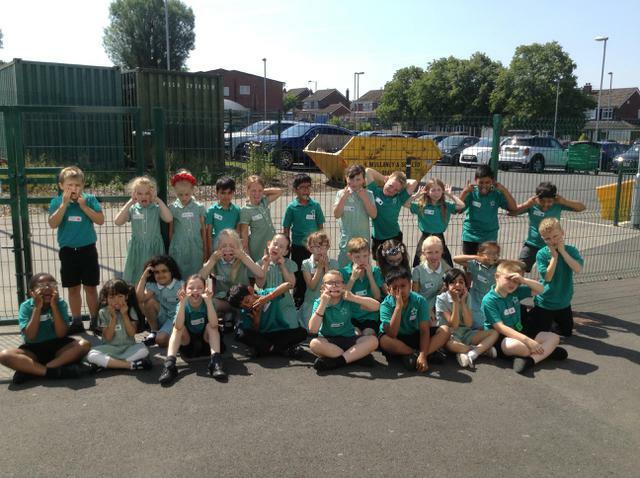 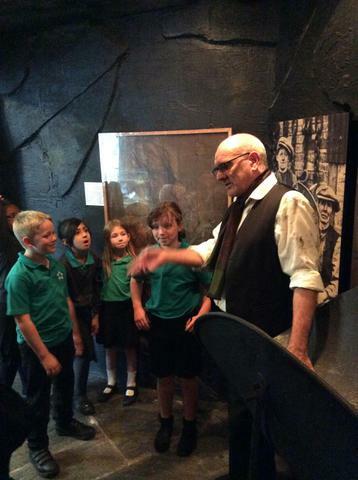 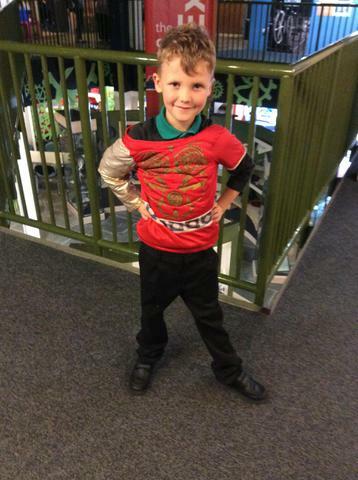 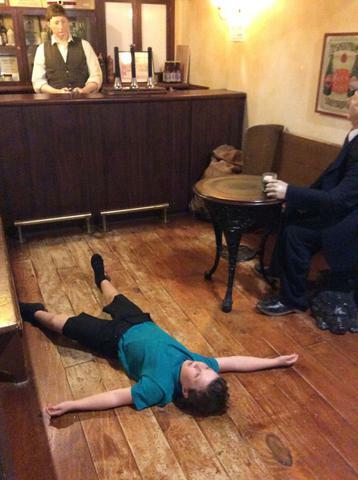 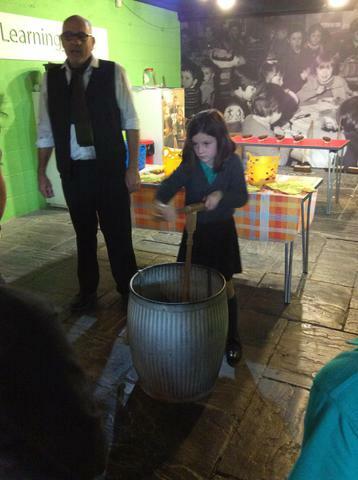 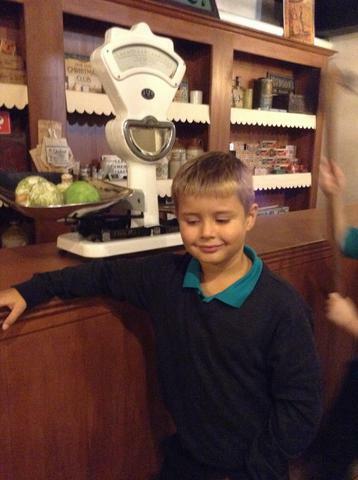 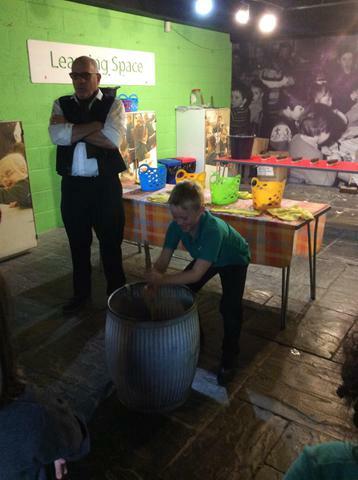 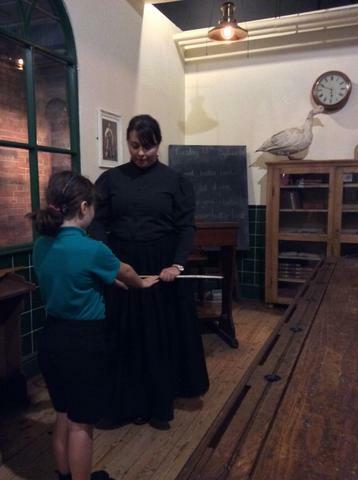 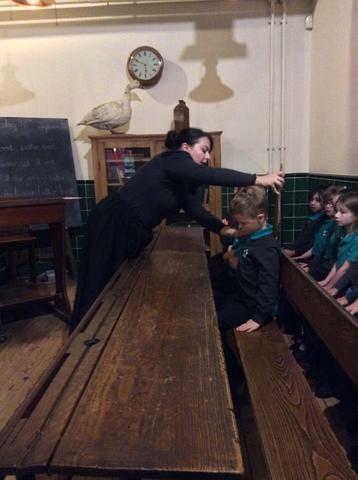 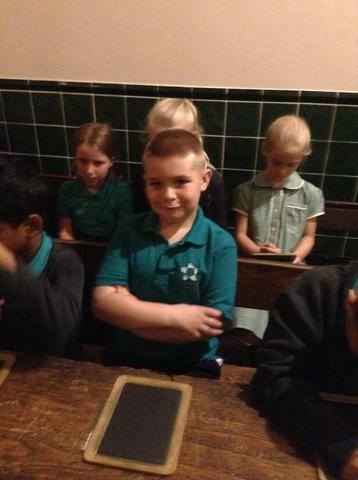 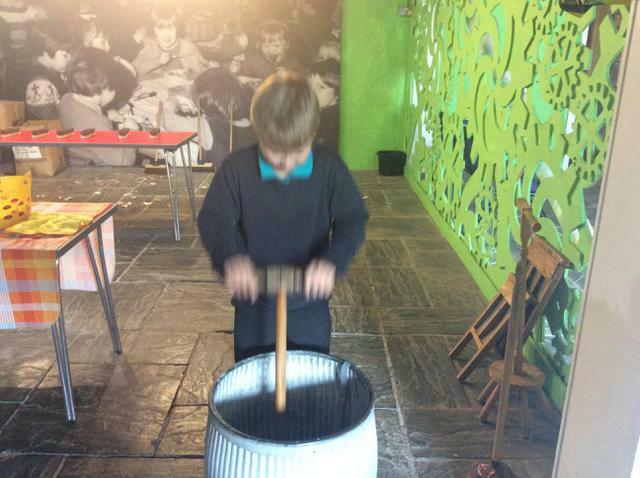 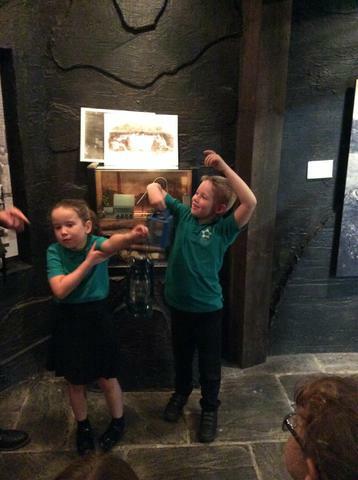 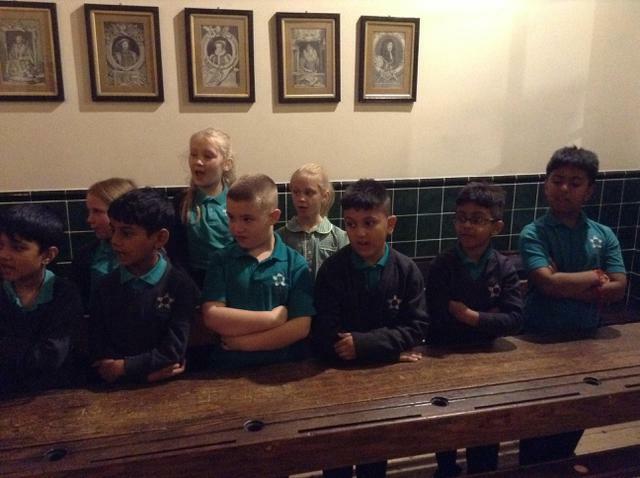 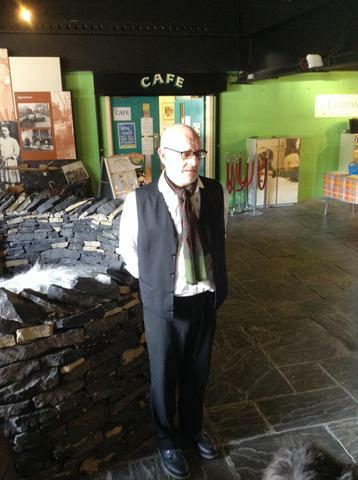 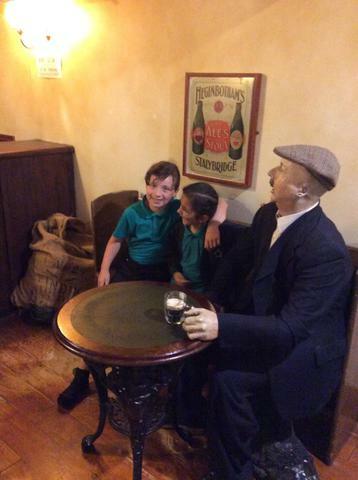 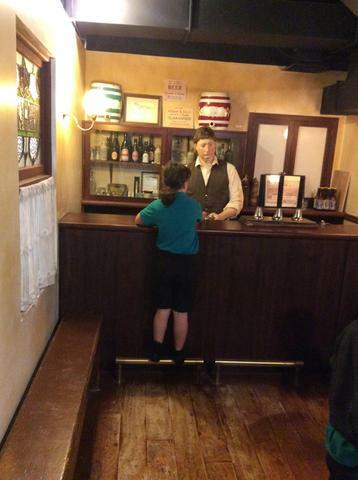 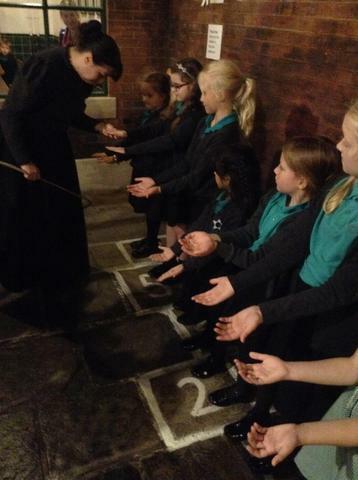 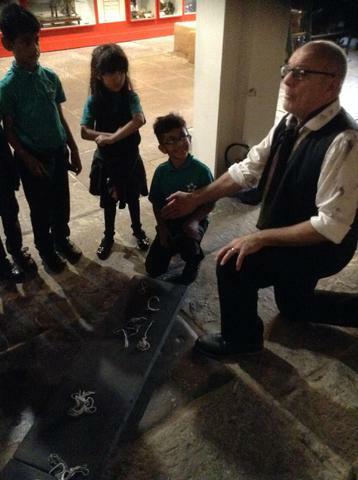 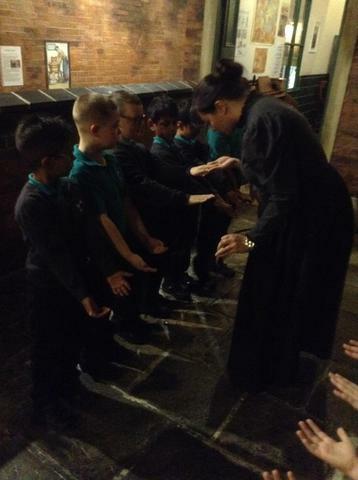 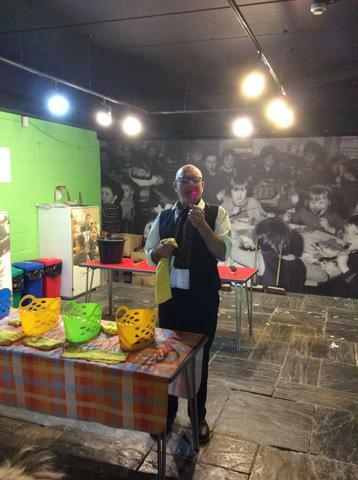 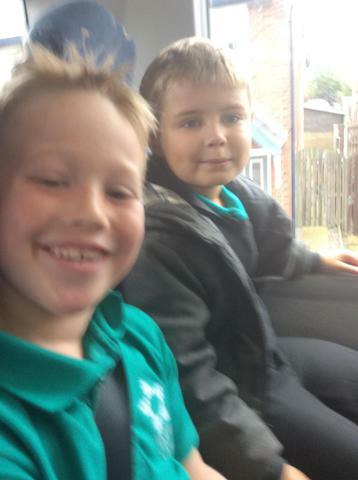 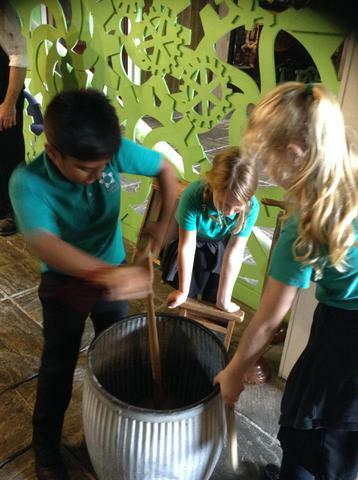 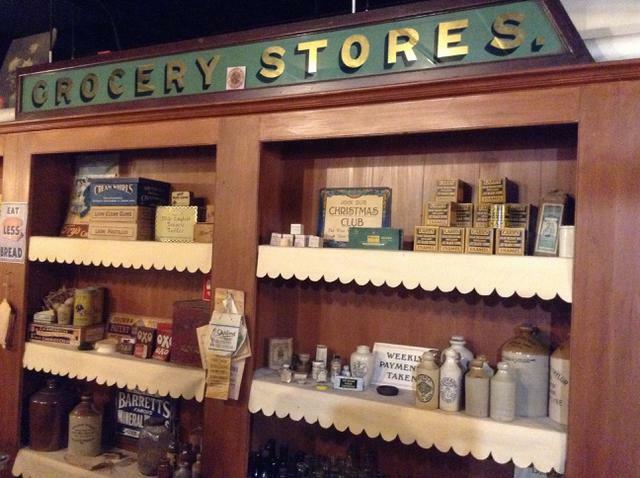 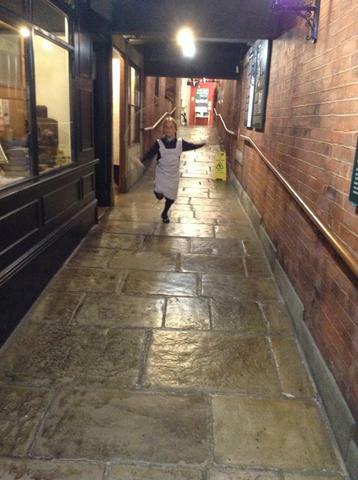 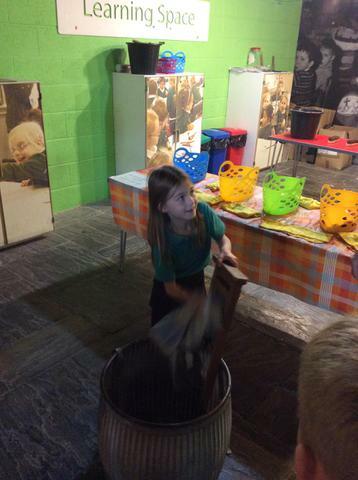 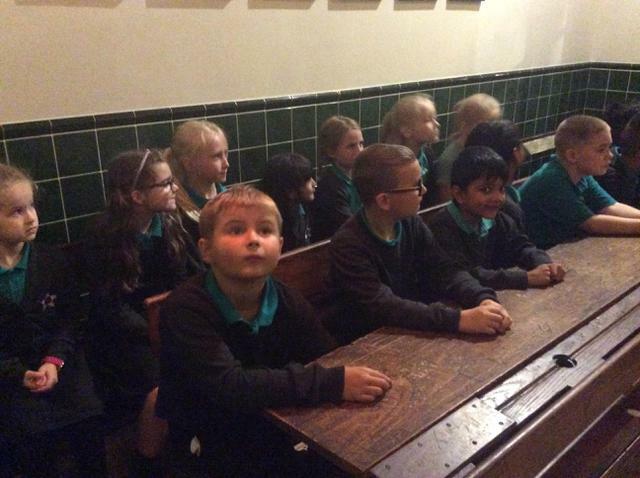 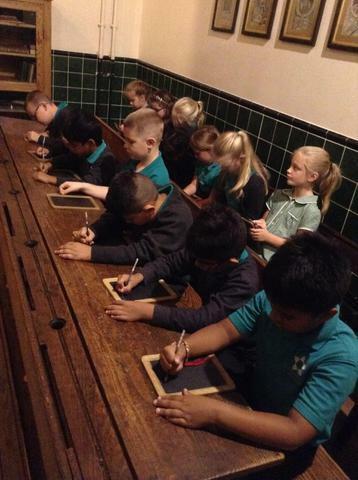 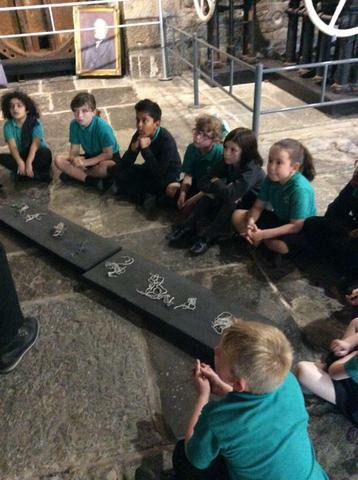 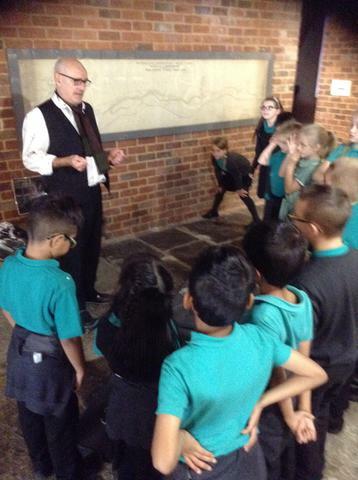 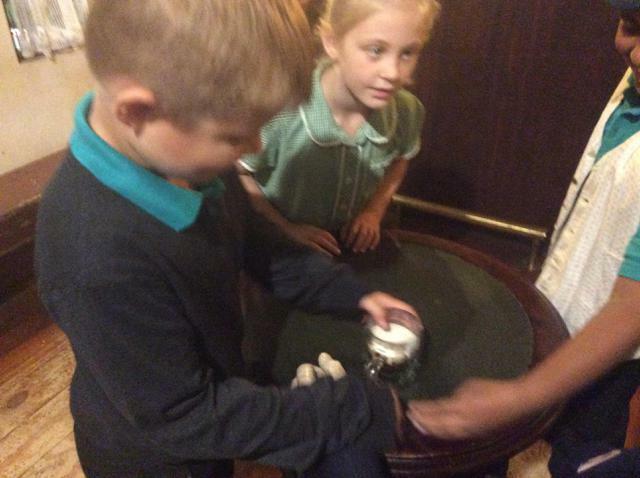 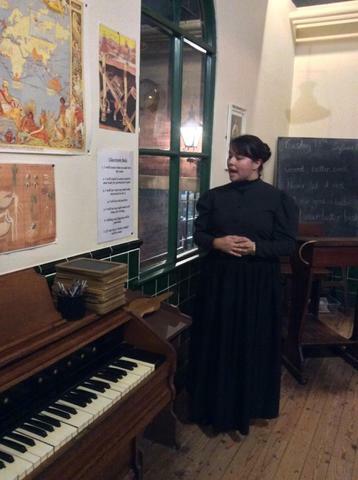 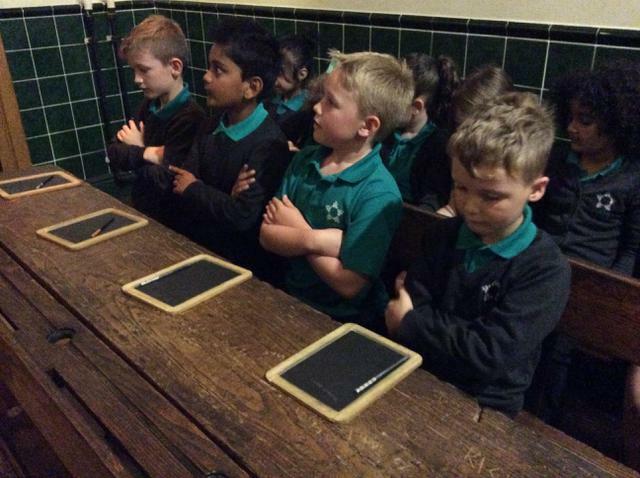 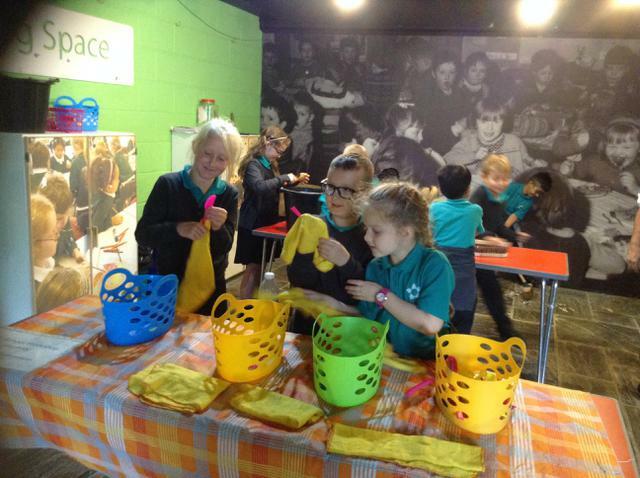 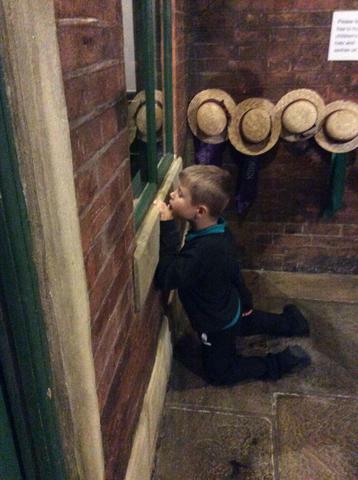 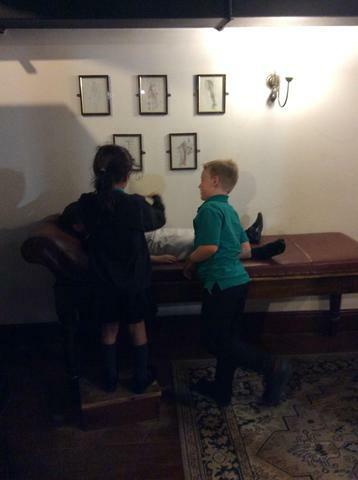 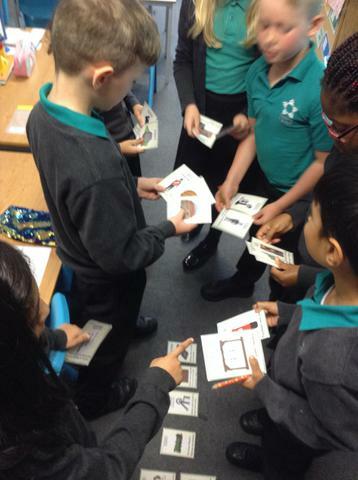 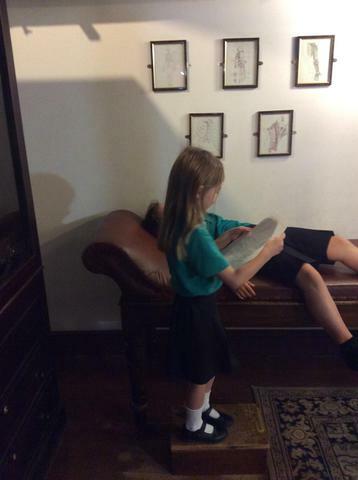 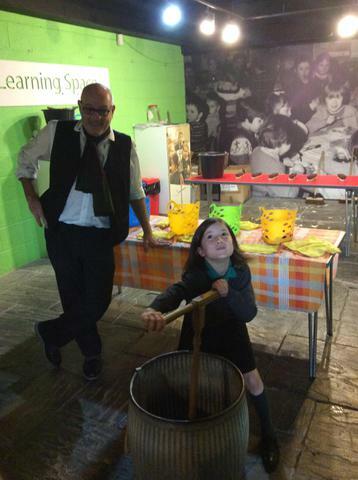 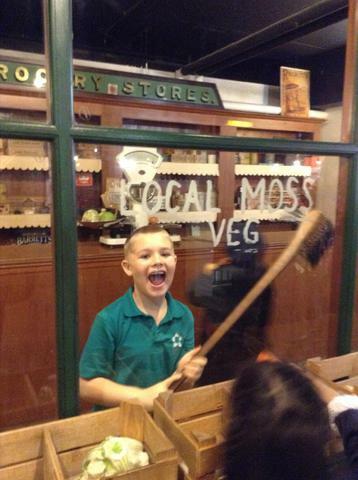 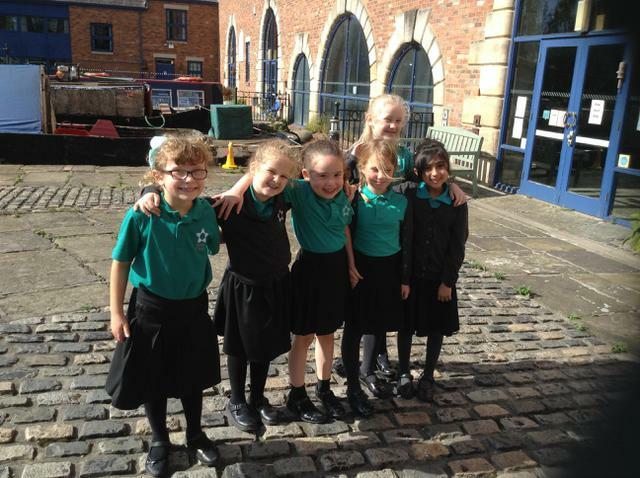 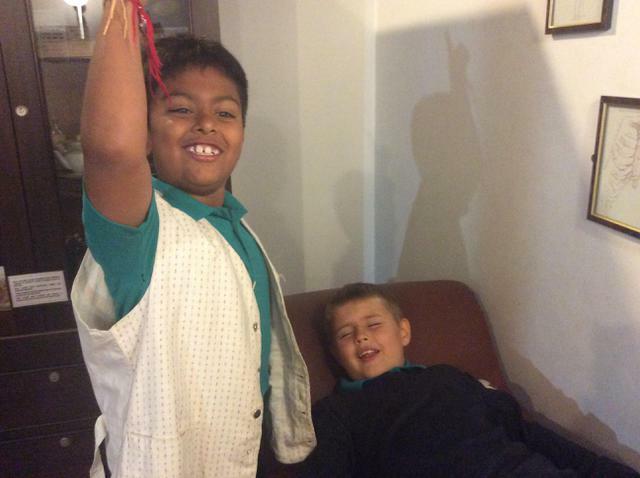 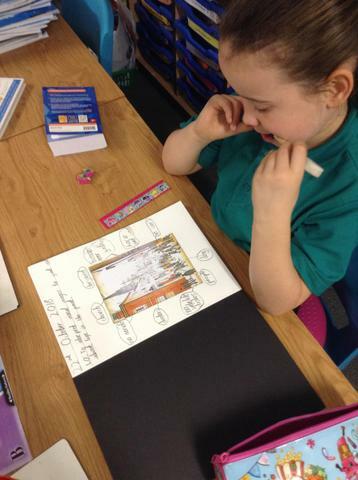 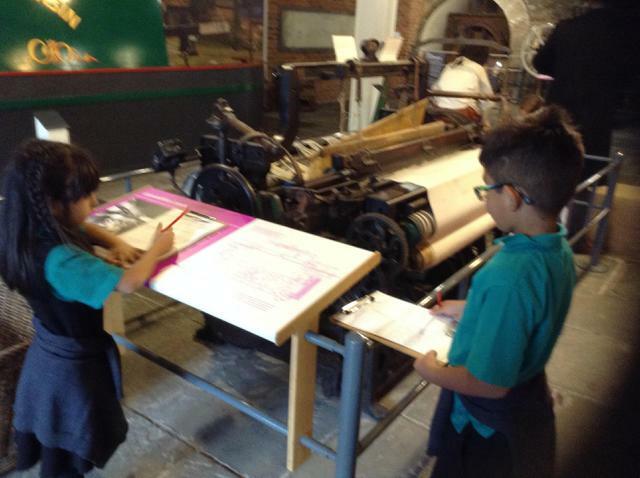 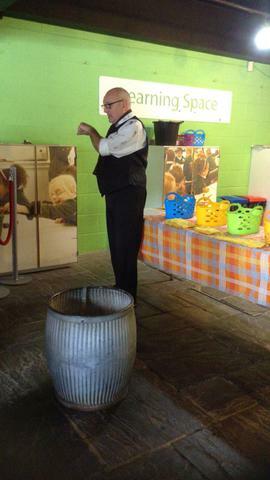 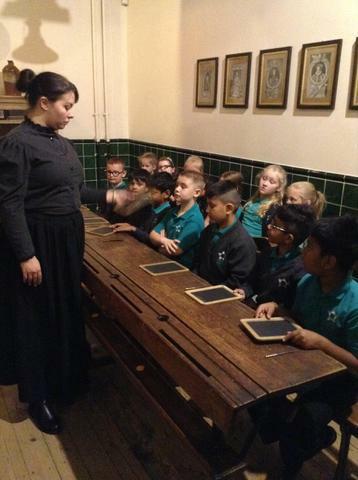 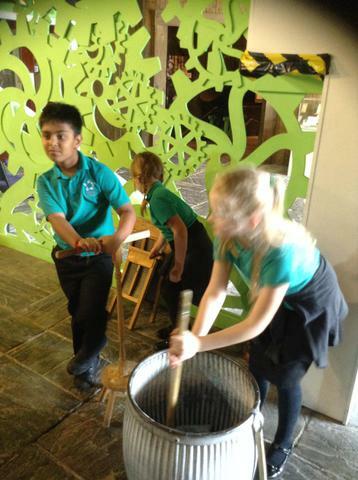 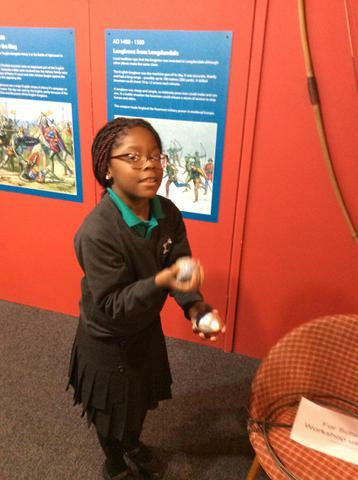 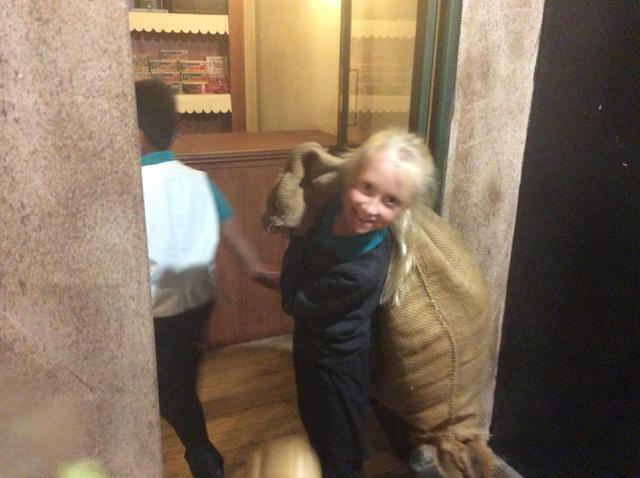 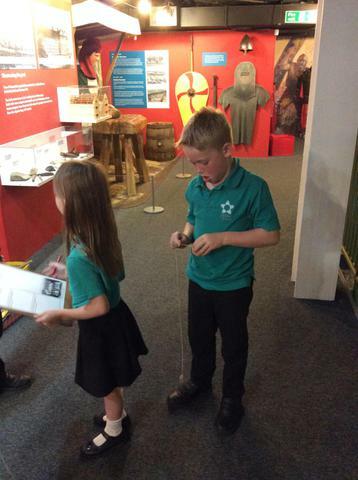 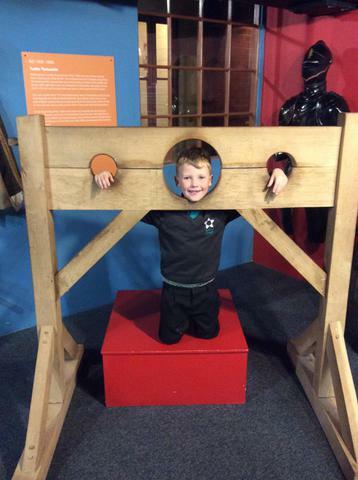 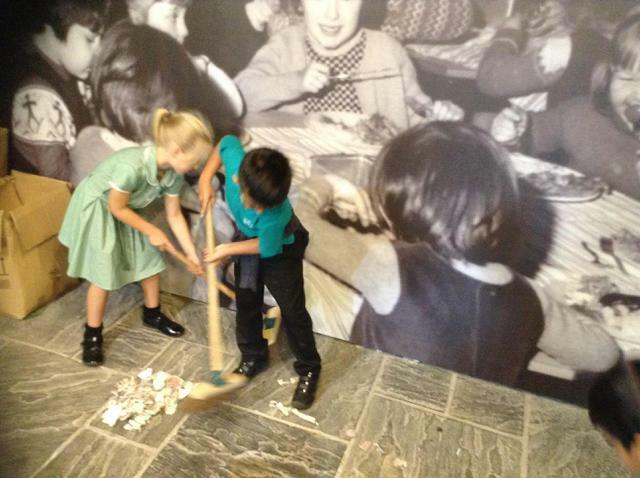 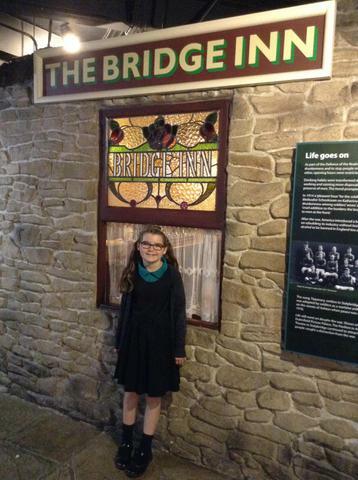 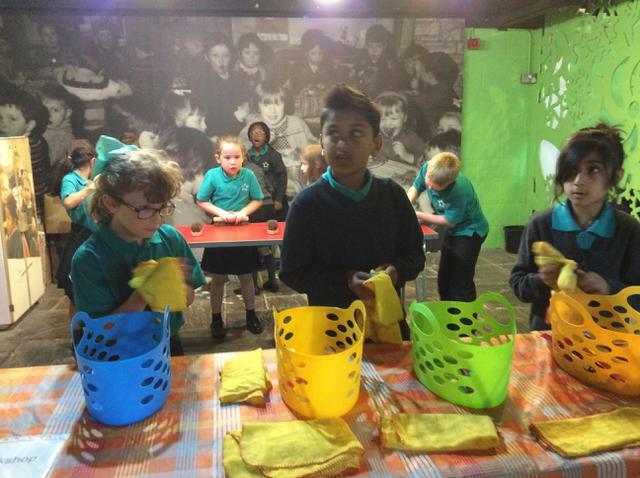 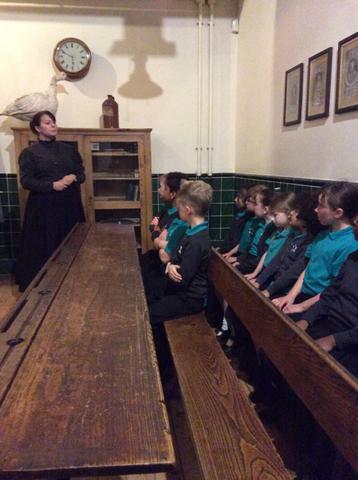 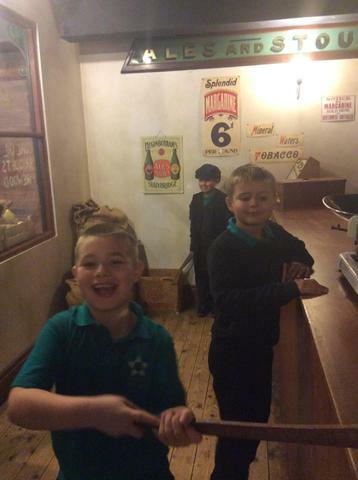 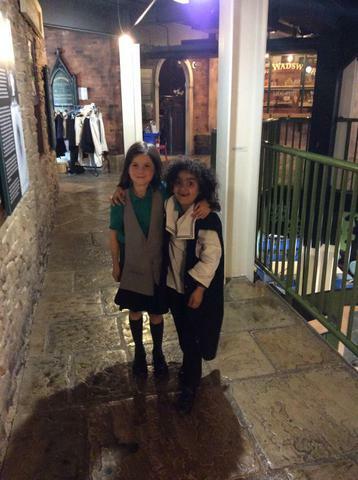 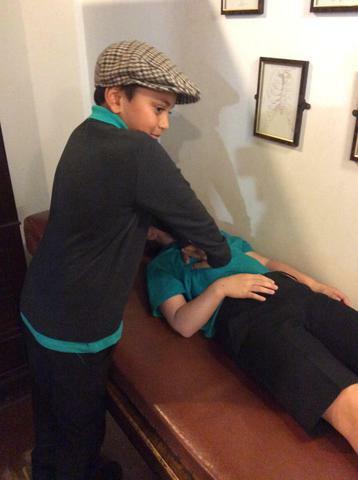 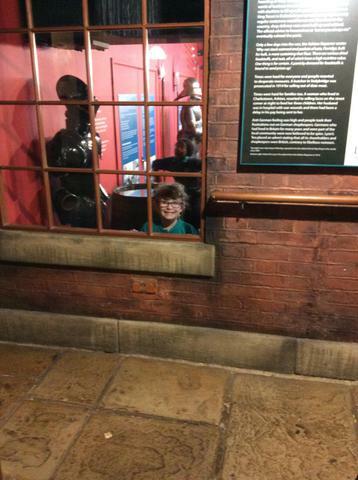 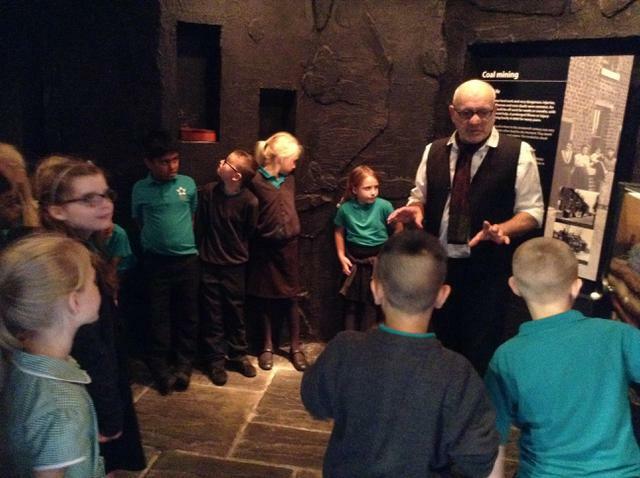 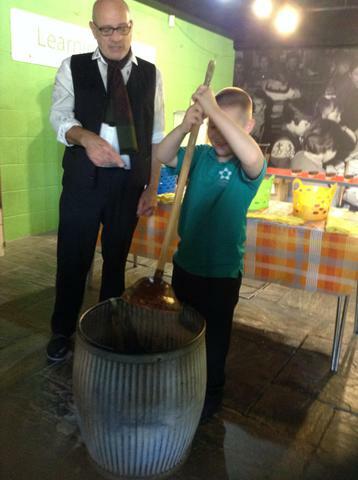 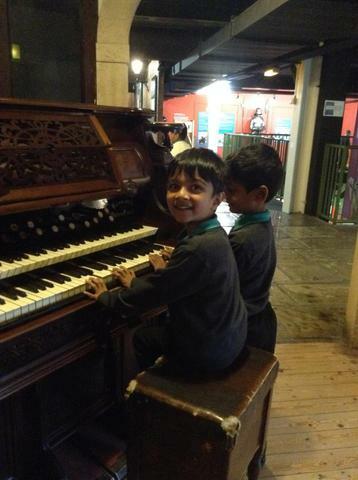 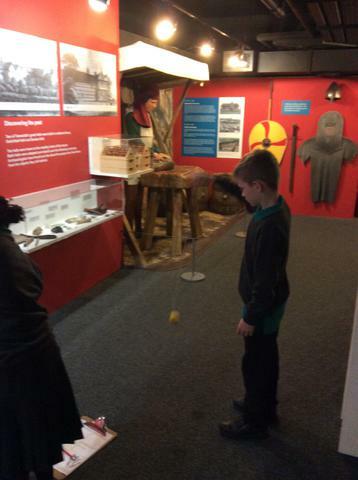 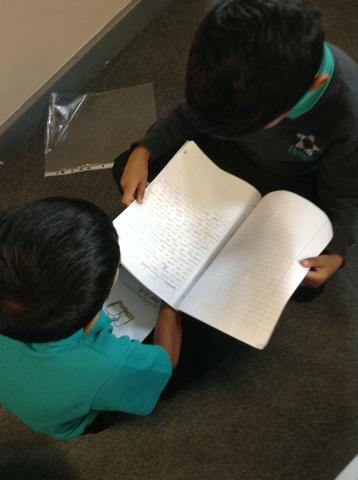 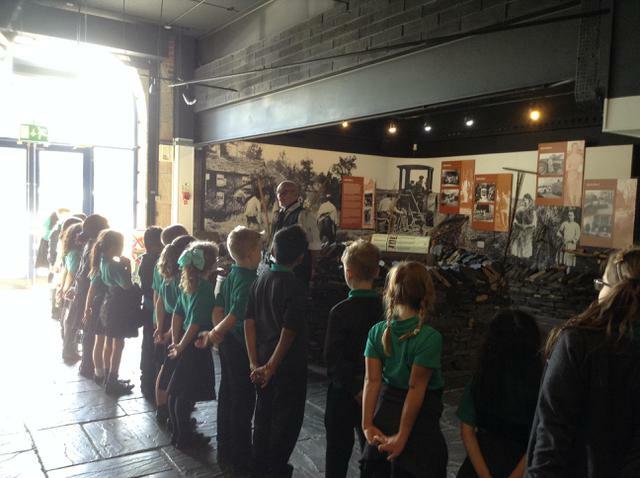 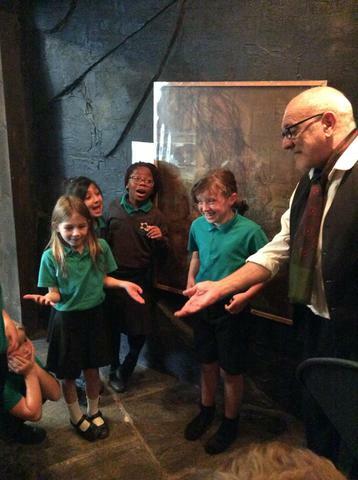 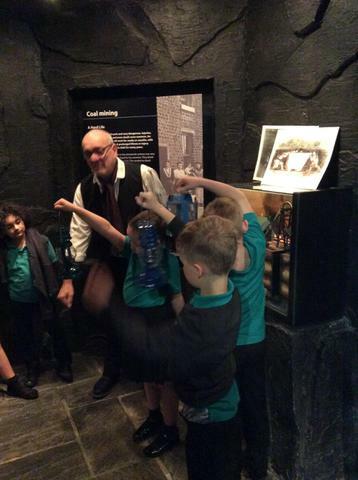 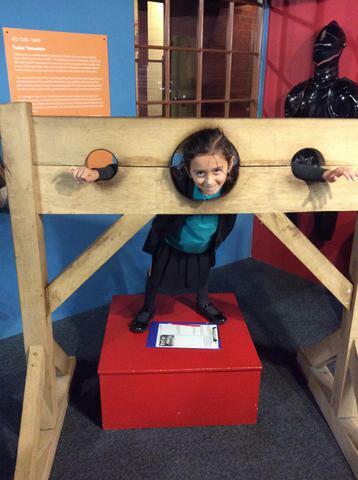 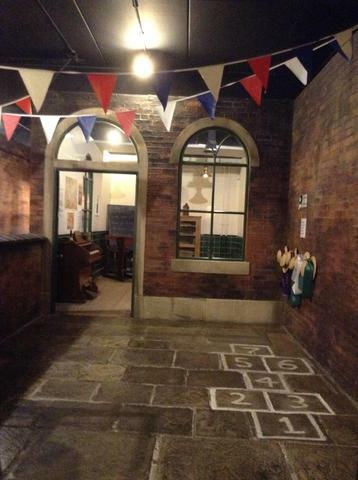 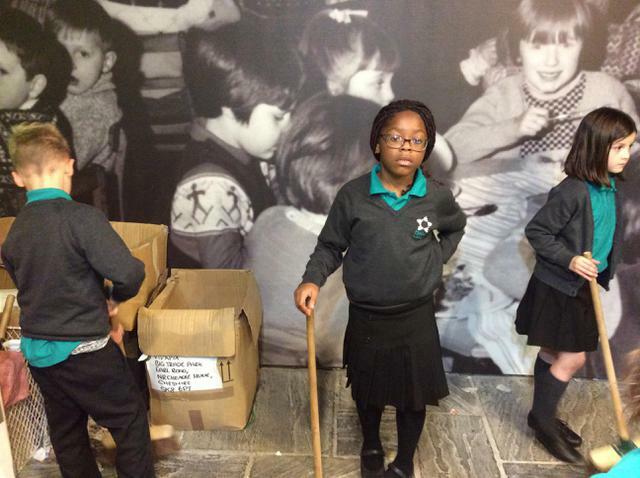 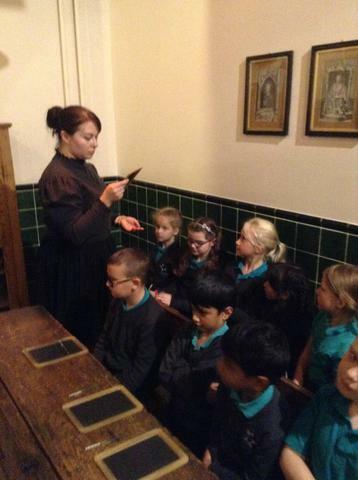 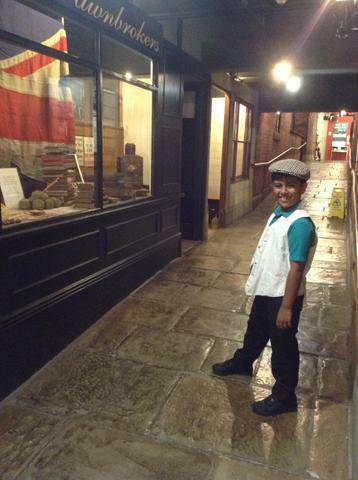 We had a great time finding out about life as a rich or poor child in Victorian Ashton. 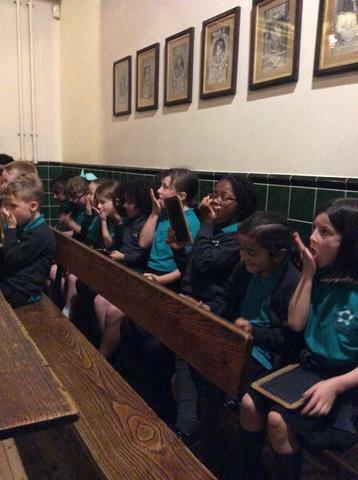 The majority of us agreed that we definitely would not have wanted to be a child during this time! 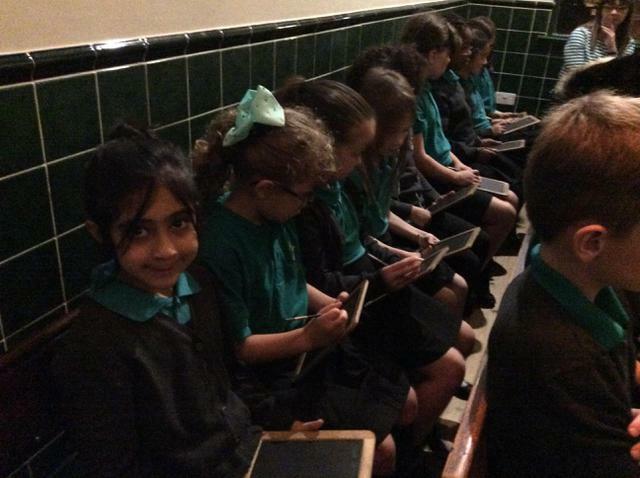 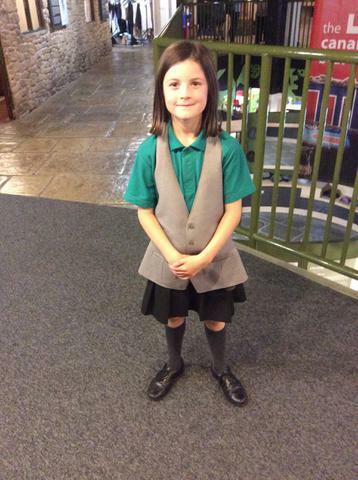 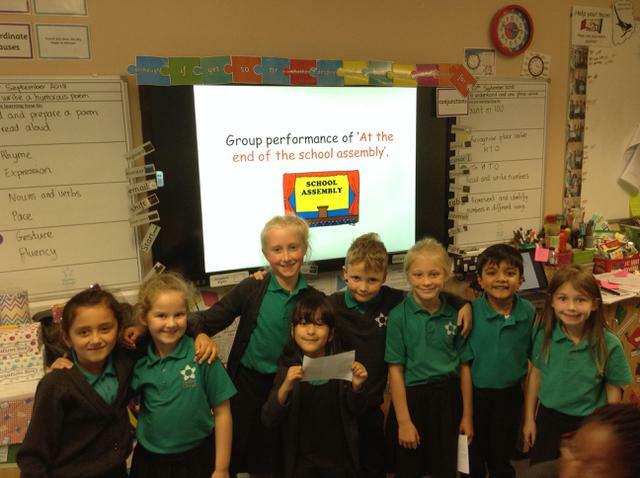 Ready to perform our poem by Simon Pitt ' At the End of School Assembly'. 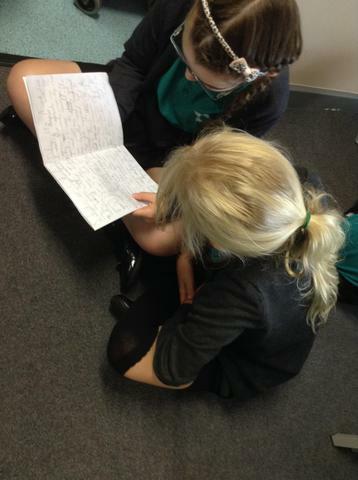 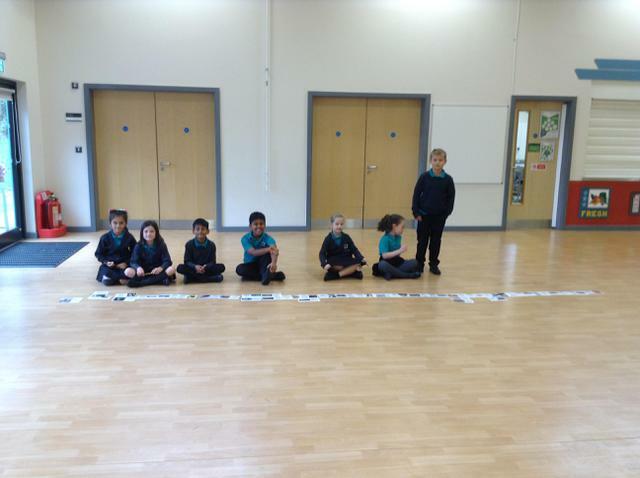 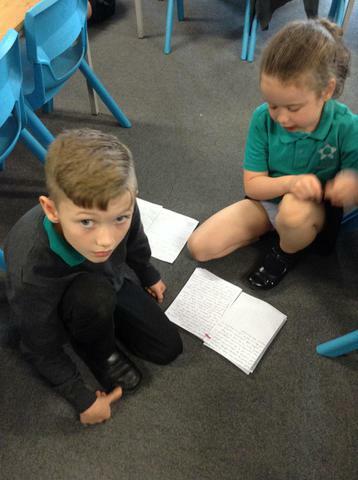 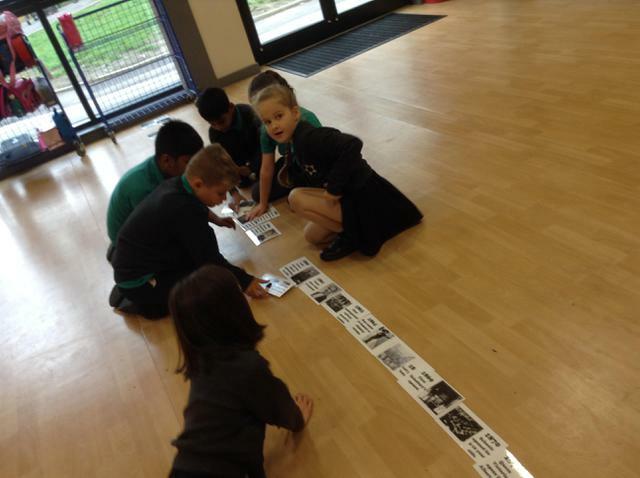 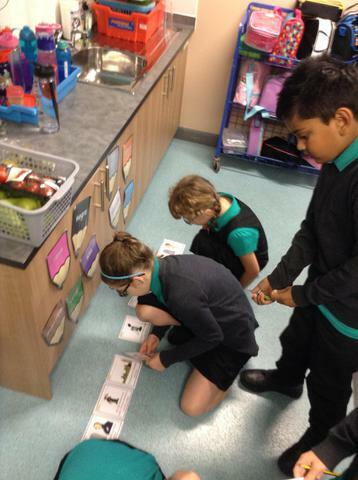 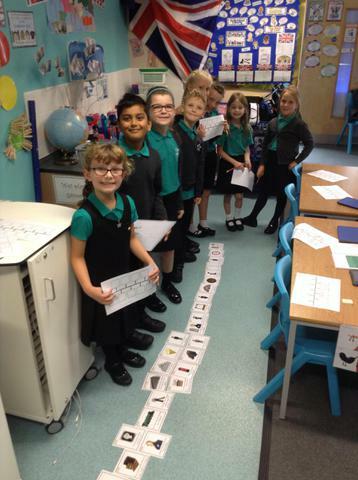 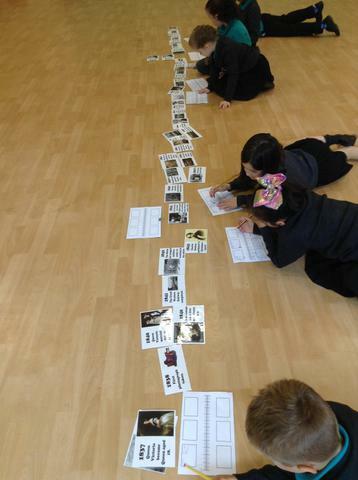 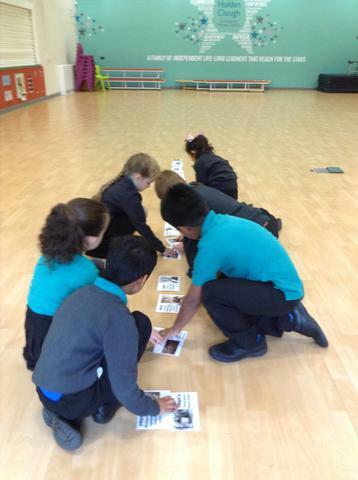 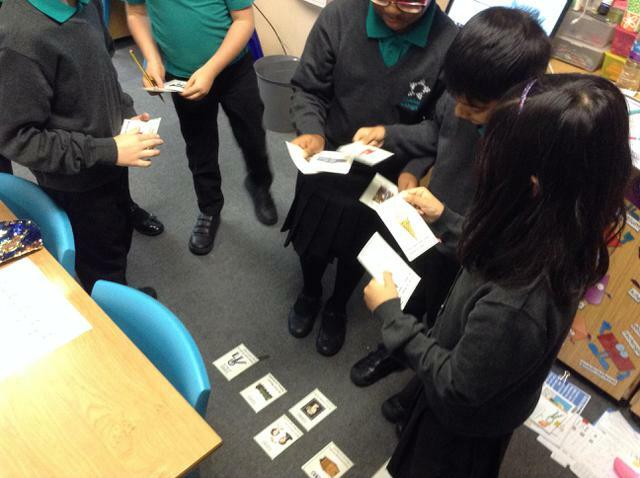 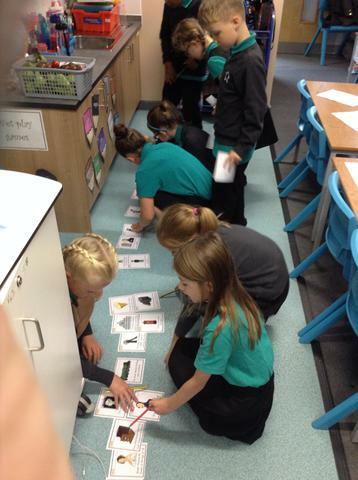 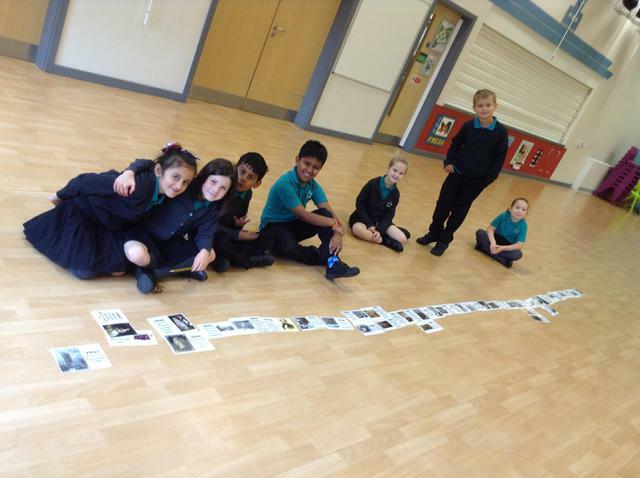 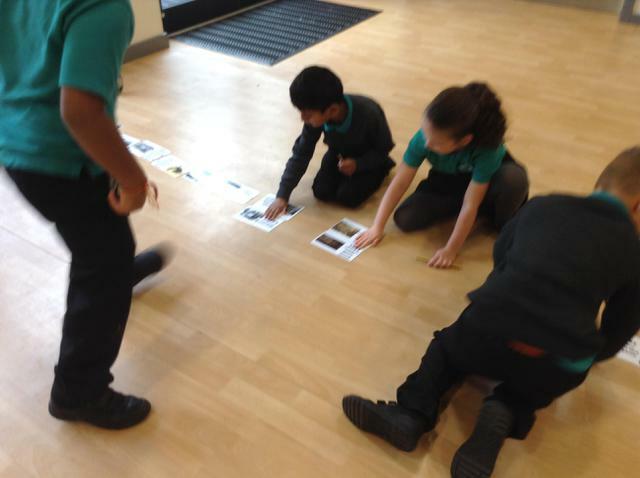 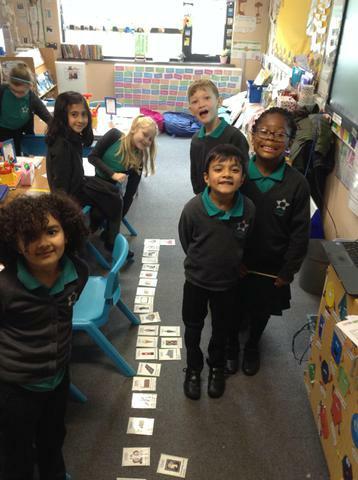 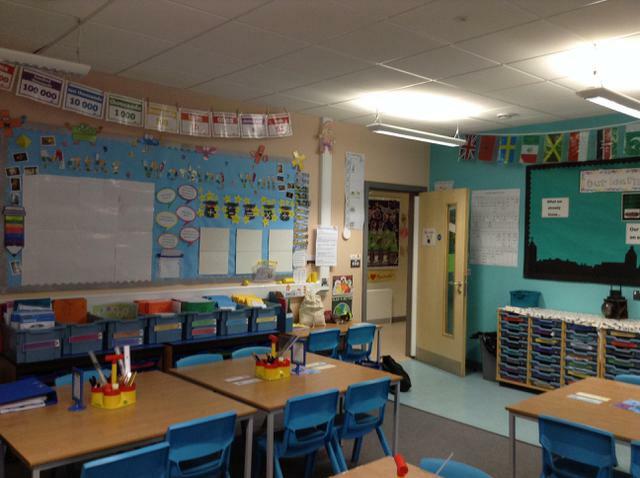 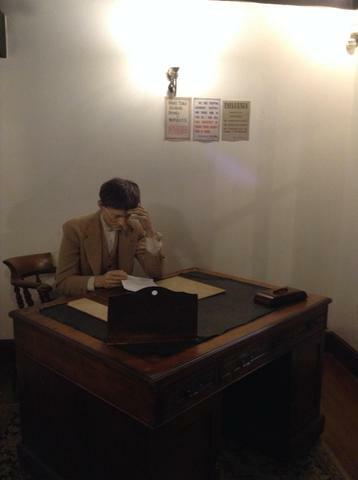 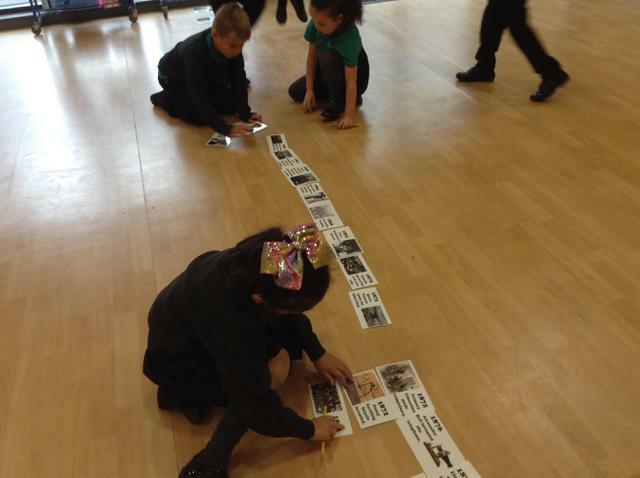 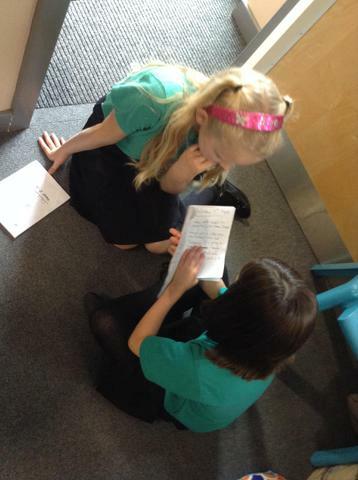 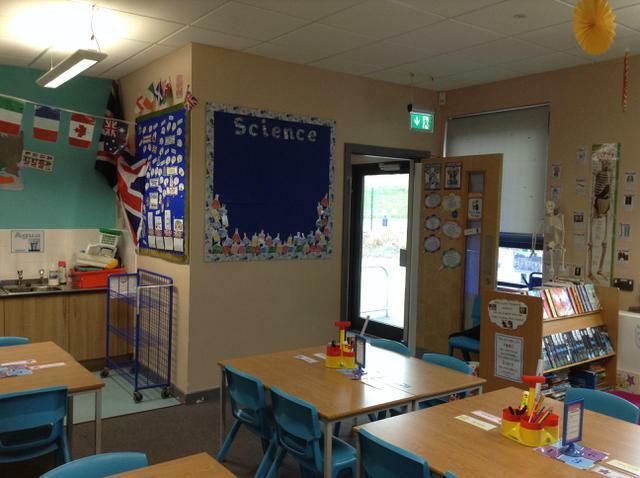 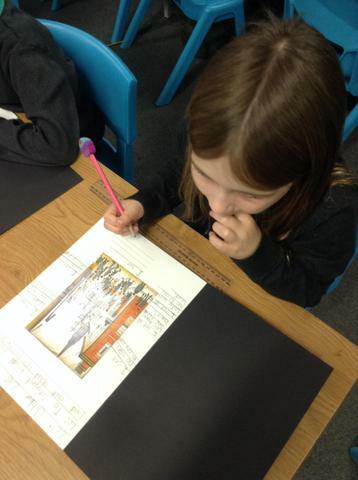 Turing our topic lesson, we worked together to place key events from the Victorian Era in chronological order. 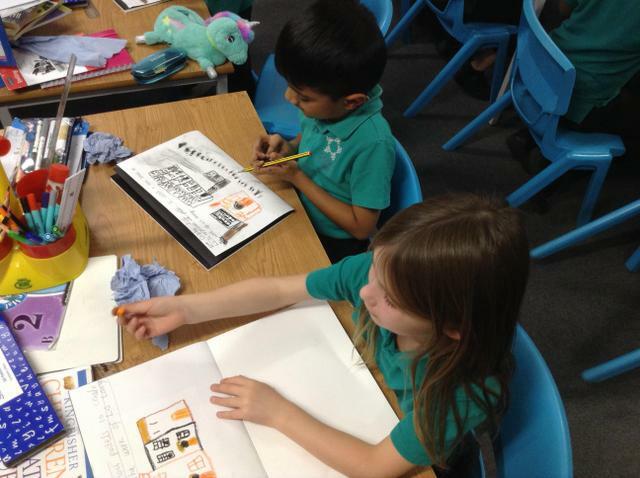 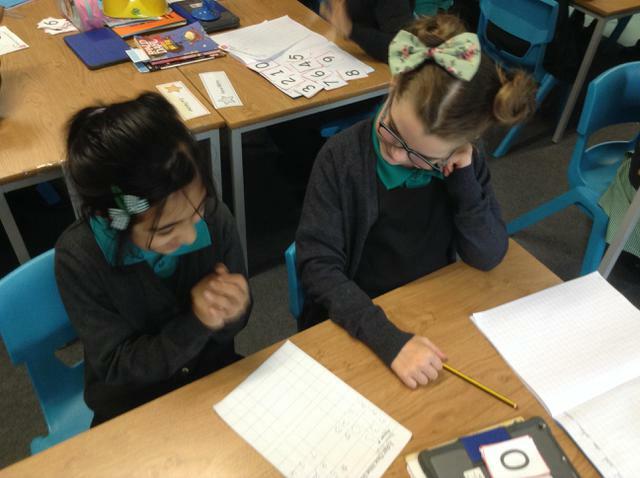 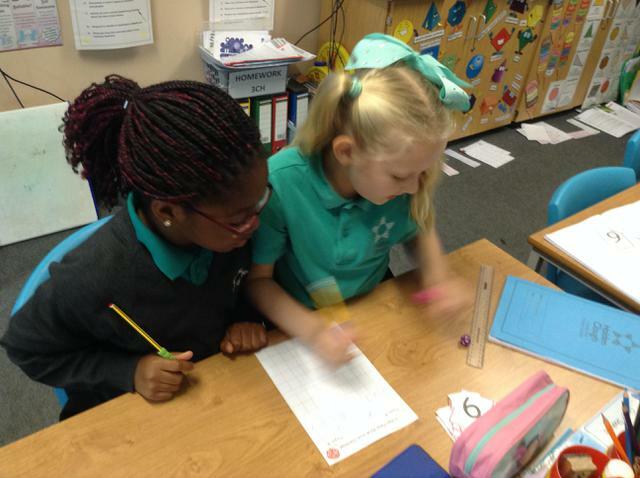 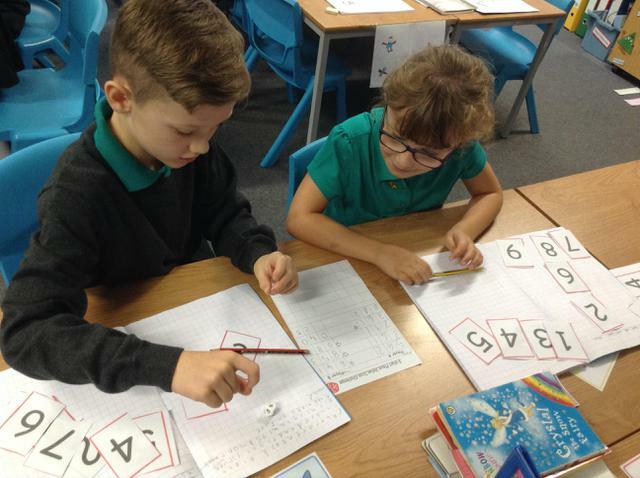 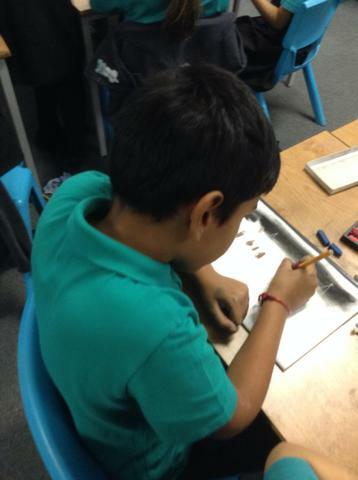 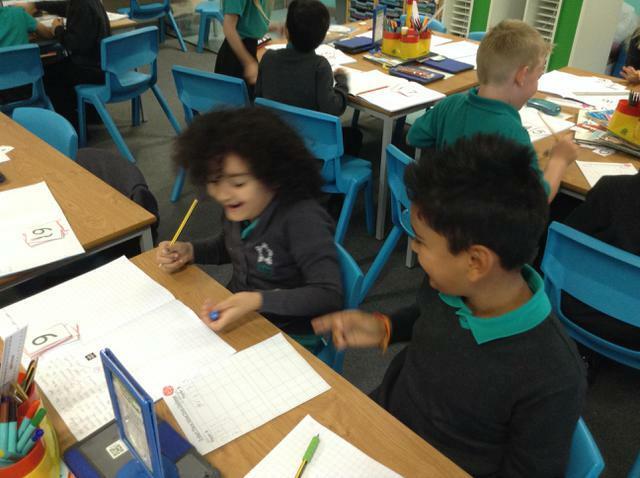 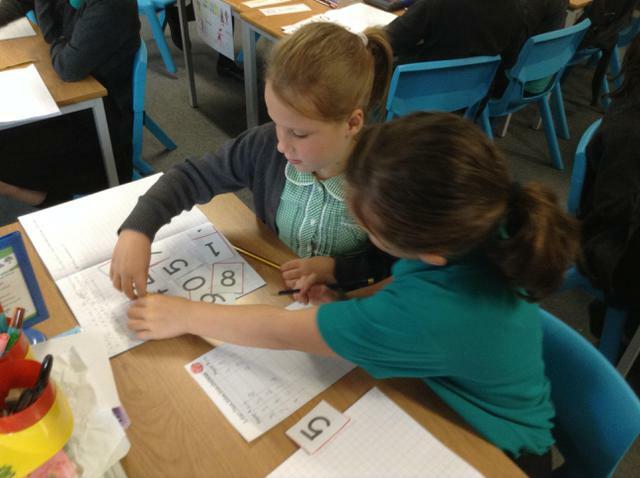 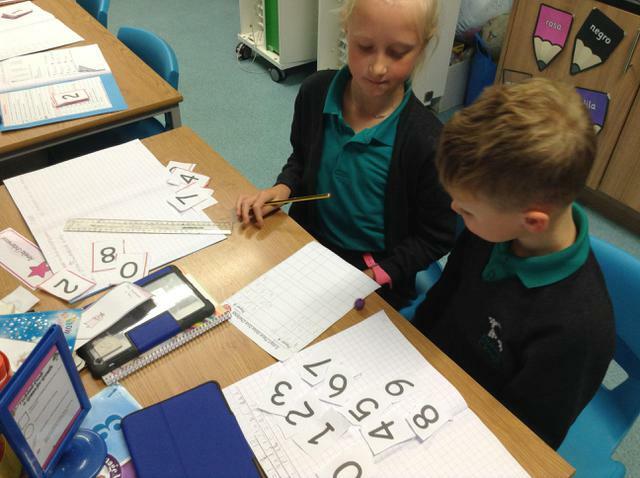 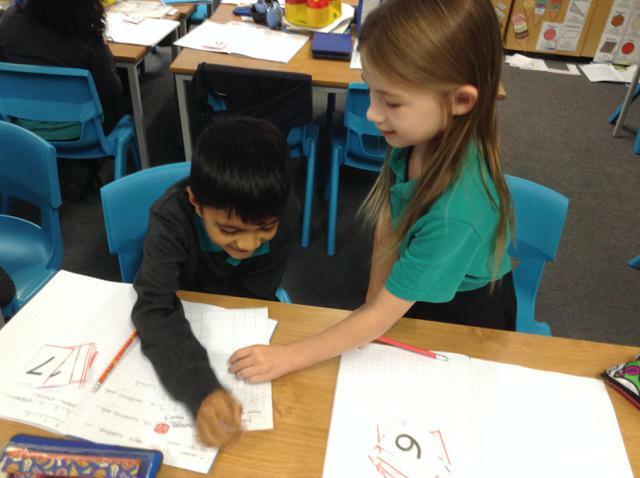 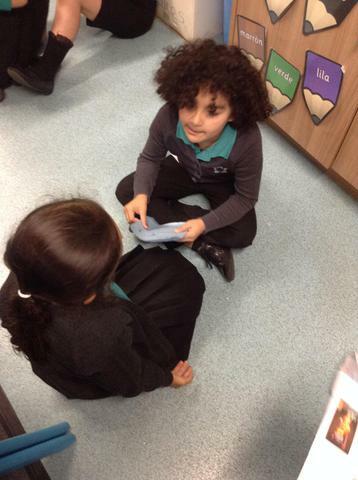 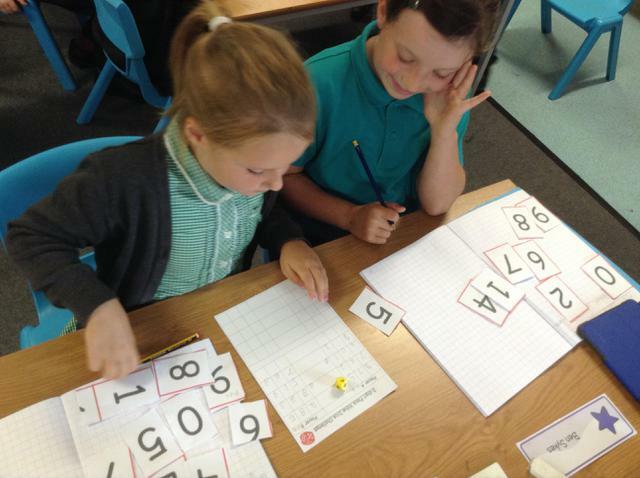 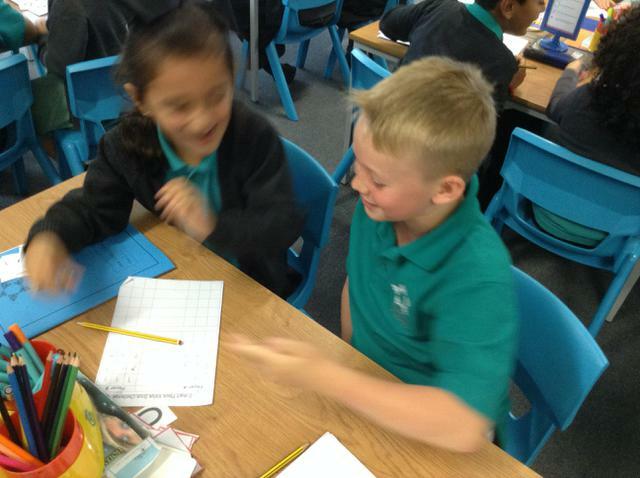 We enjoyed playing maths games to deepen our understanding of place value. 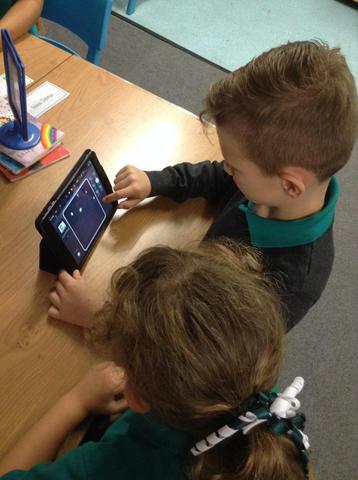 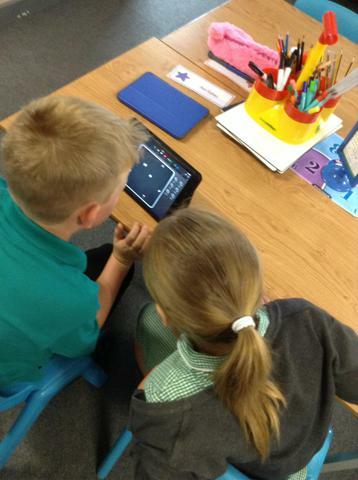 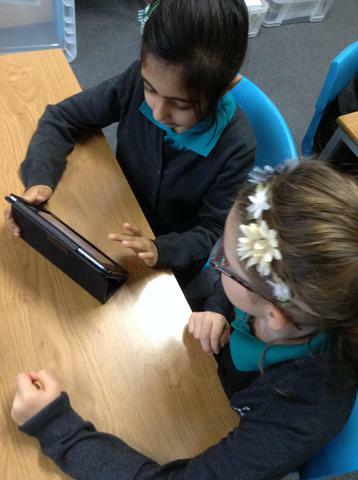 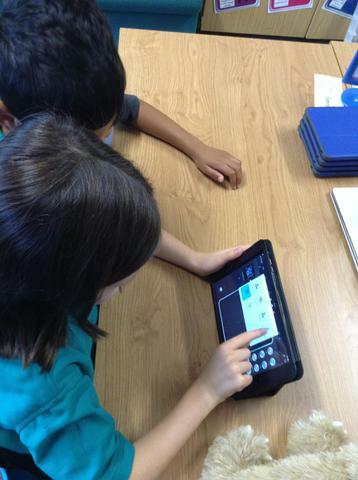 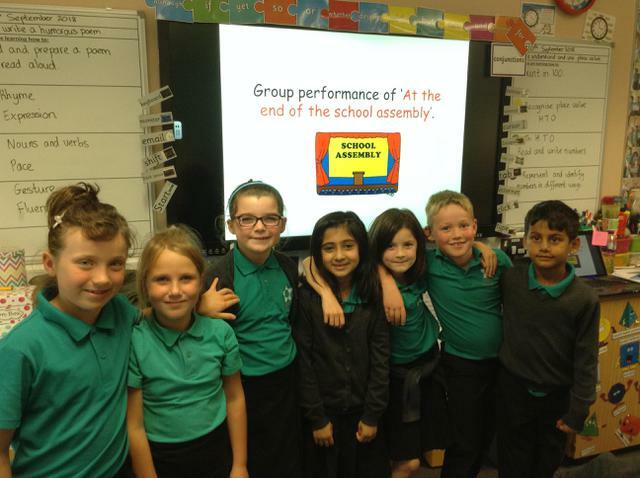 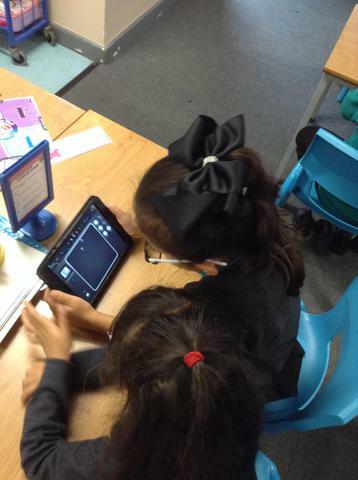 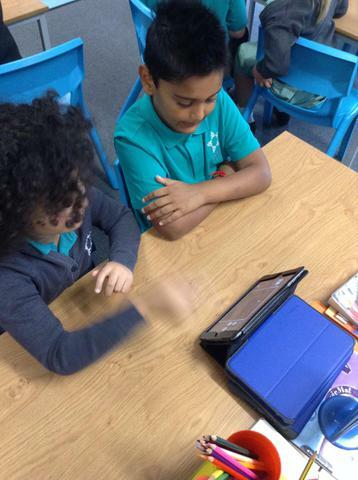 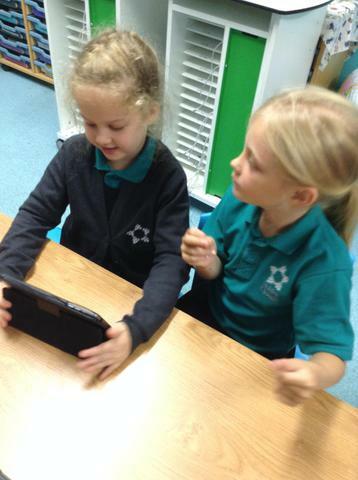 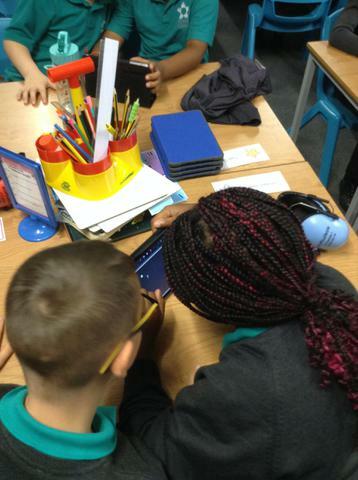 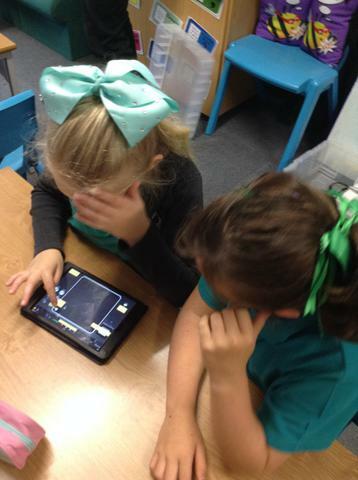 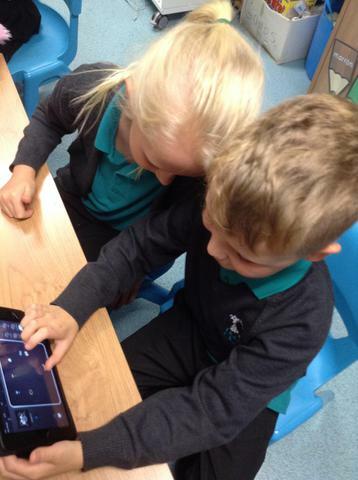 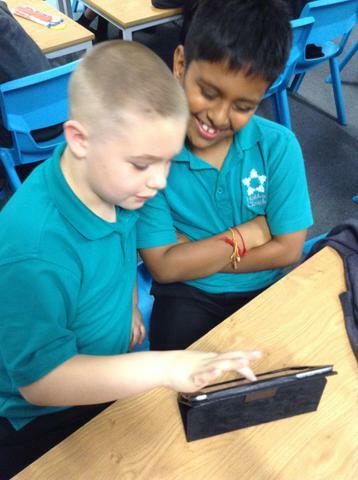 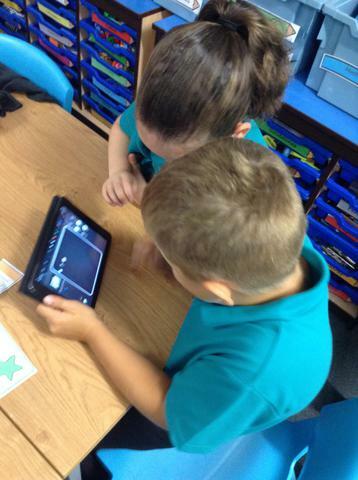 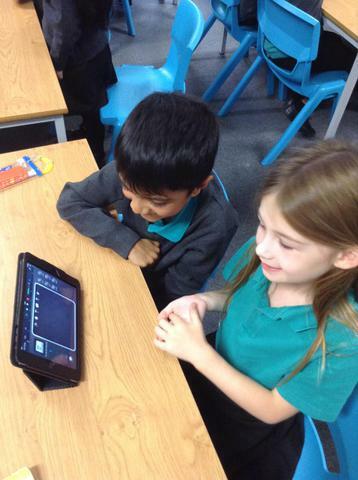 We enjoyed our first i-jam lesson in computing. 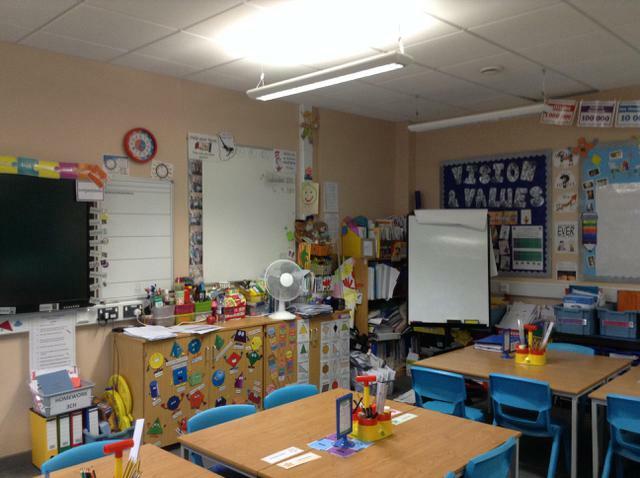 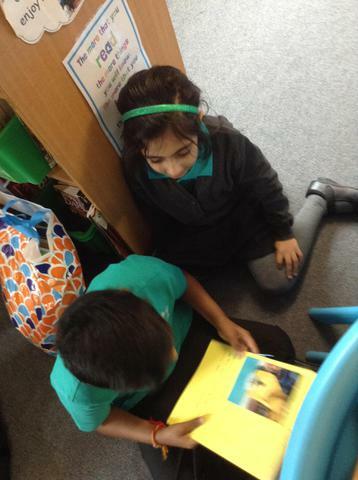 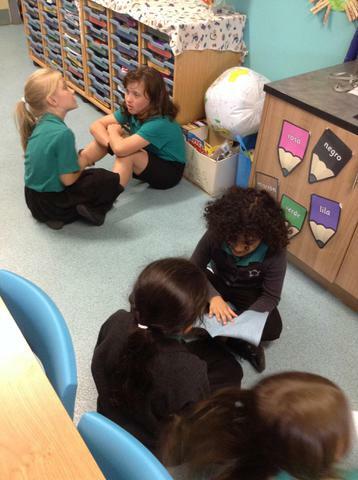 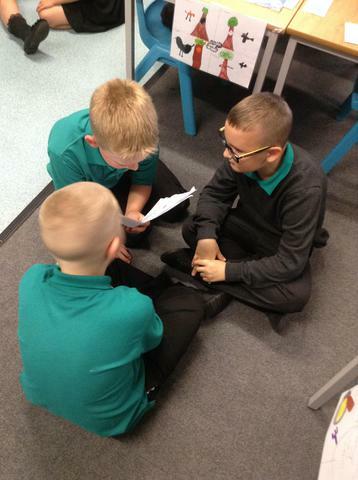 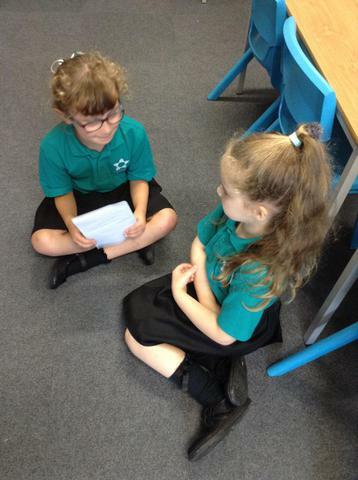 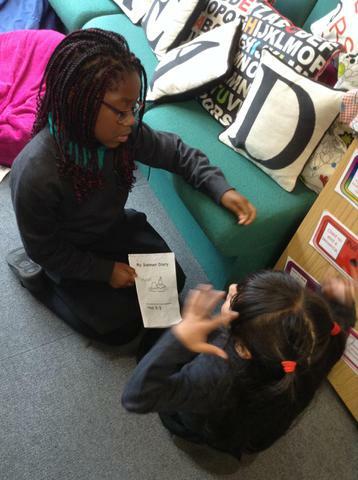 During moving up morning, we worked in our Kagan Groups ready for Year 3.